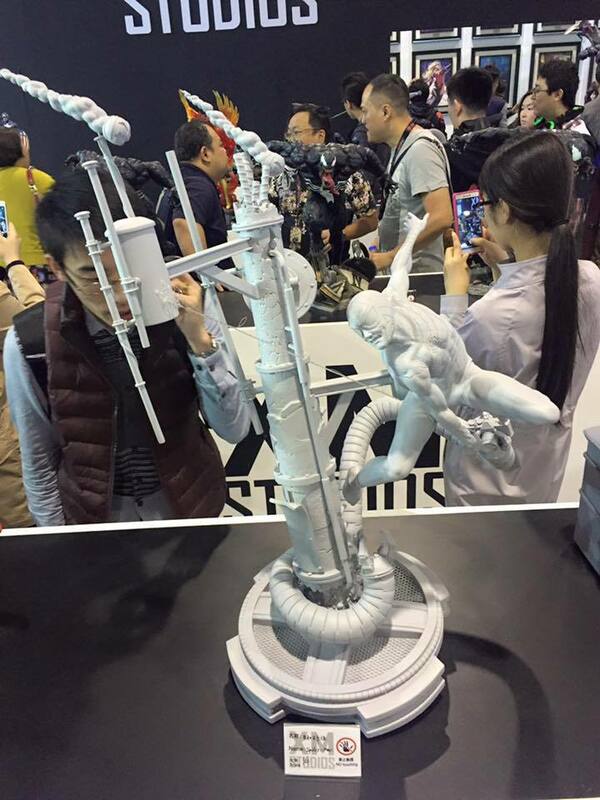 "Grail Makers: Secret Shanghai Rendezvous!" 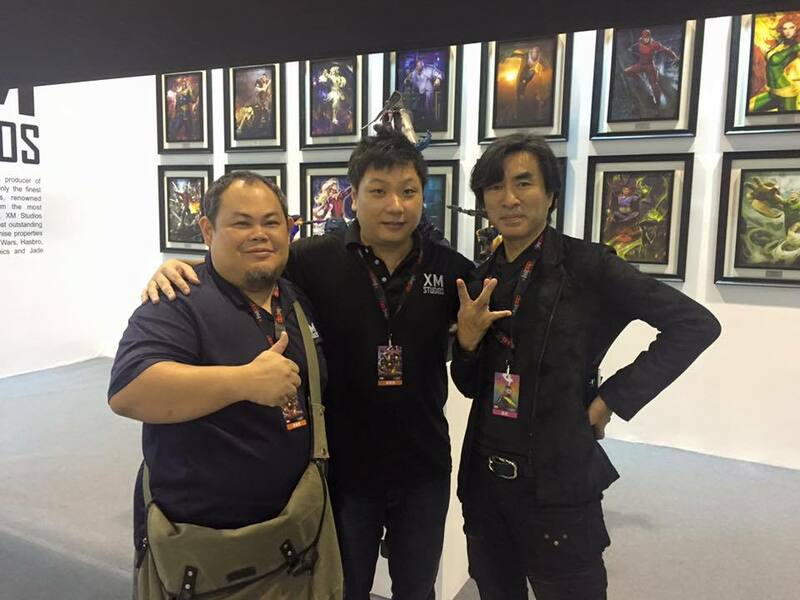 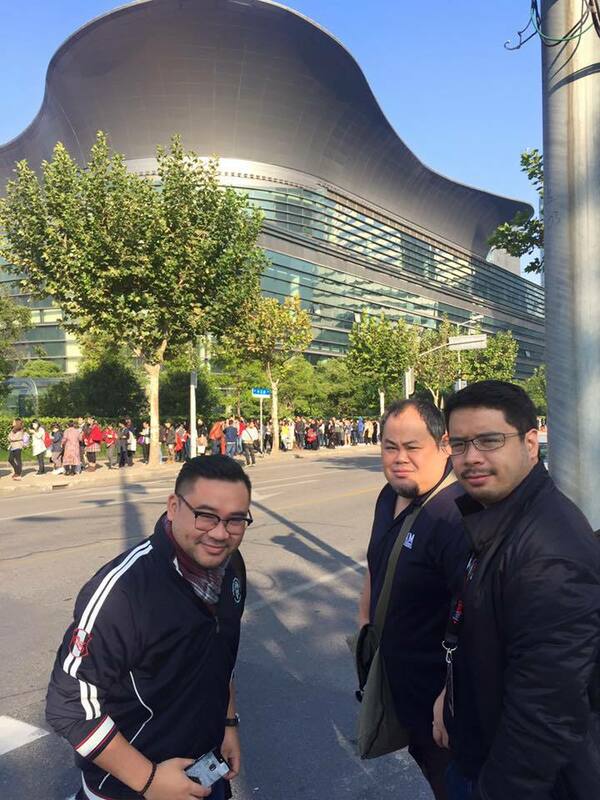 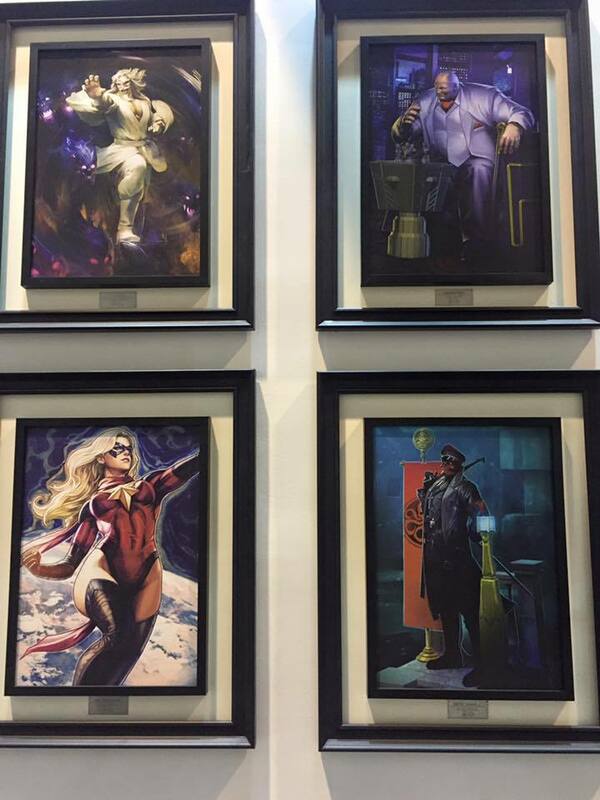 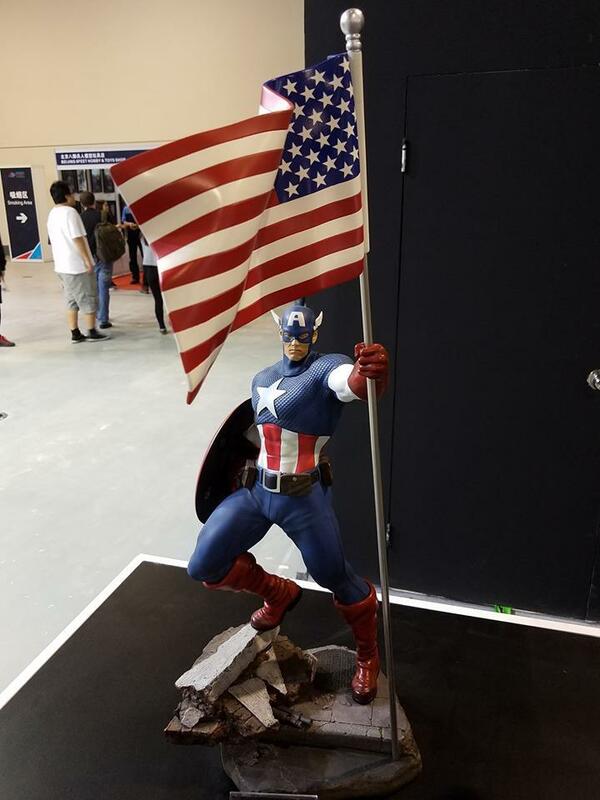 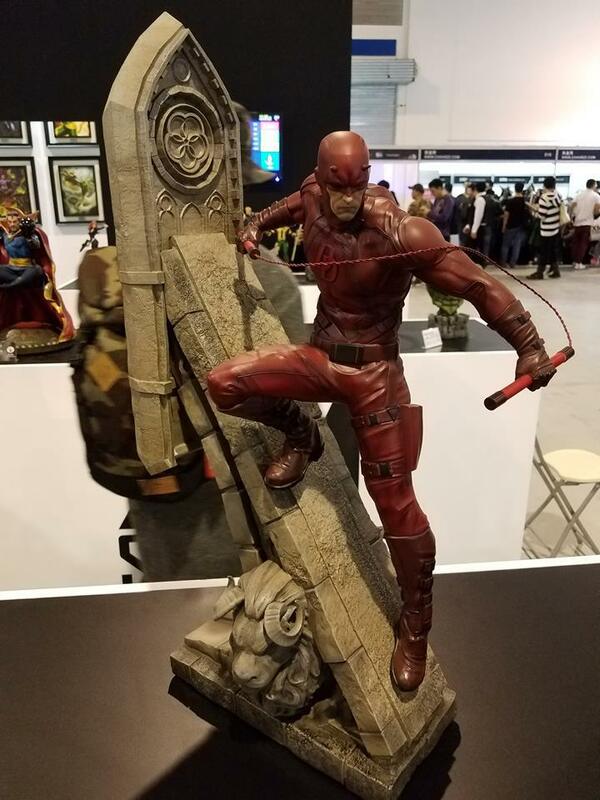 "We just got back from SHCC 2016 - Shanghai Comic Con! 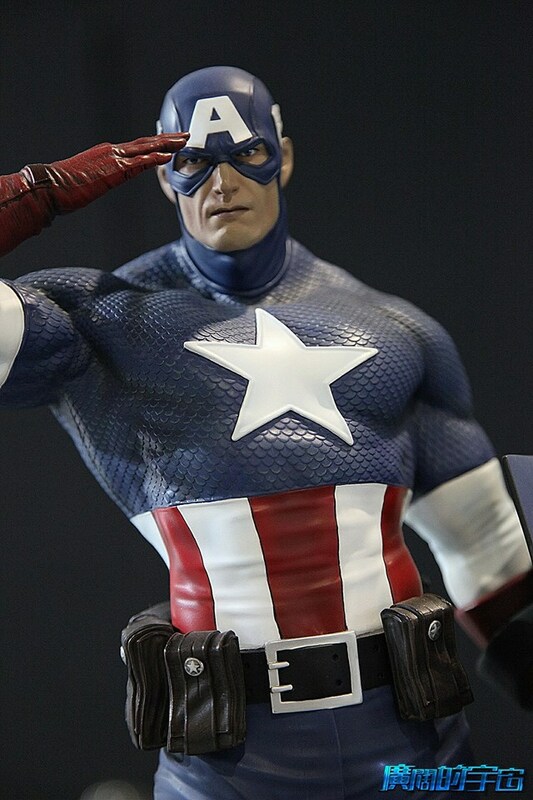 Will be posting some pictures. 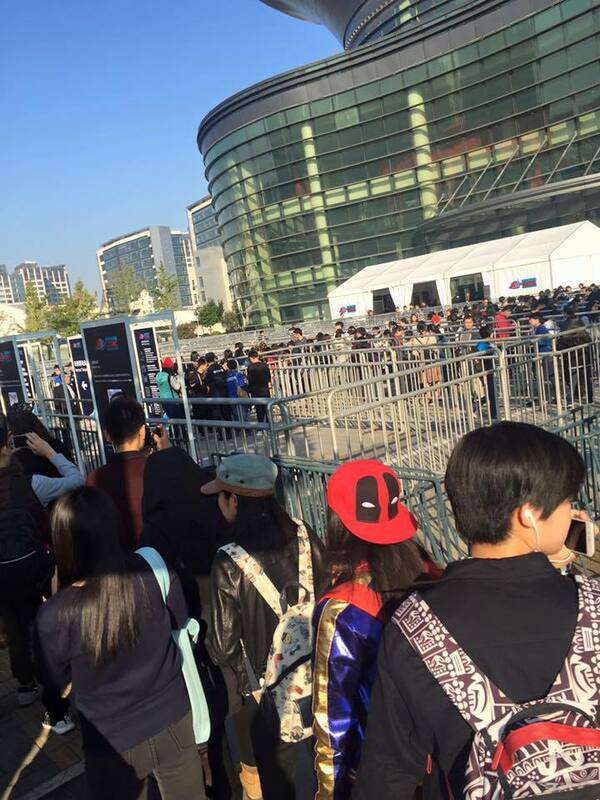 First set showing convention setup and crowd. 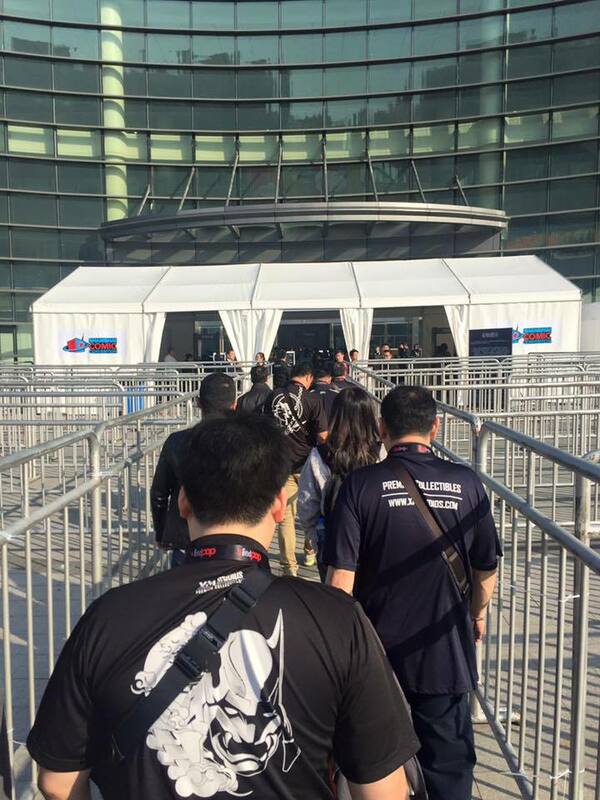 It's serious stuff with security and metal detectors! 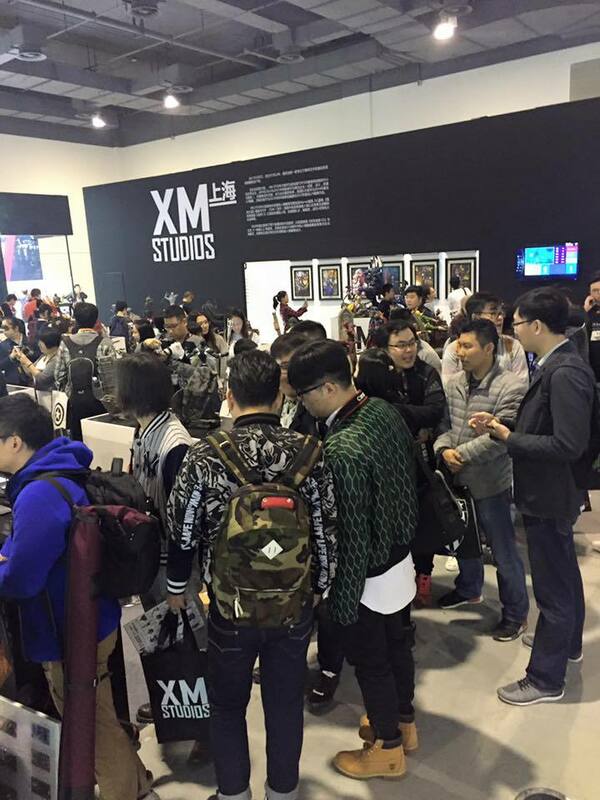 Nice crowd and lots of photo taking. 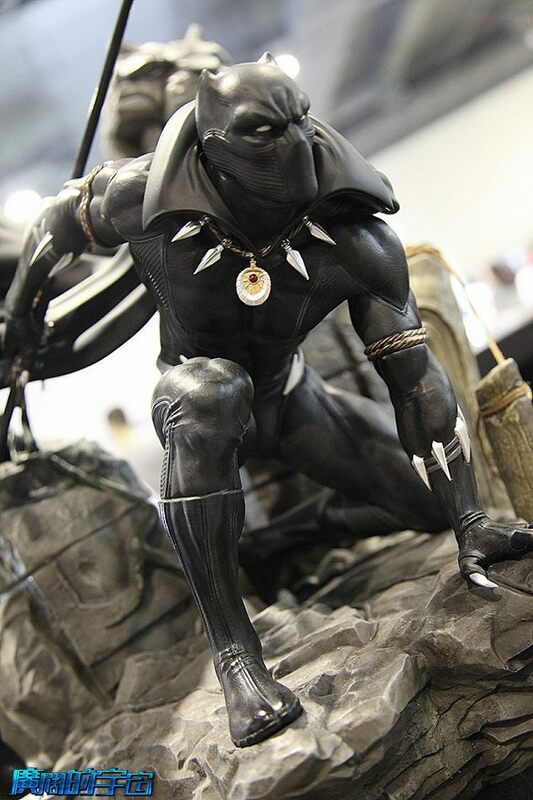 Stay for more." 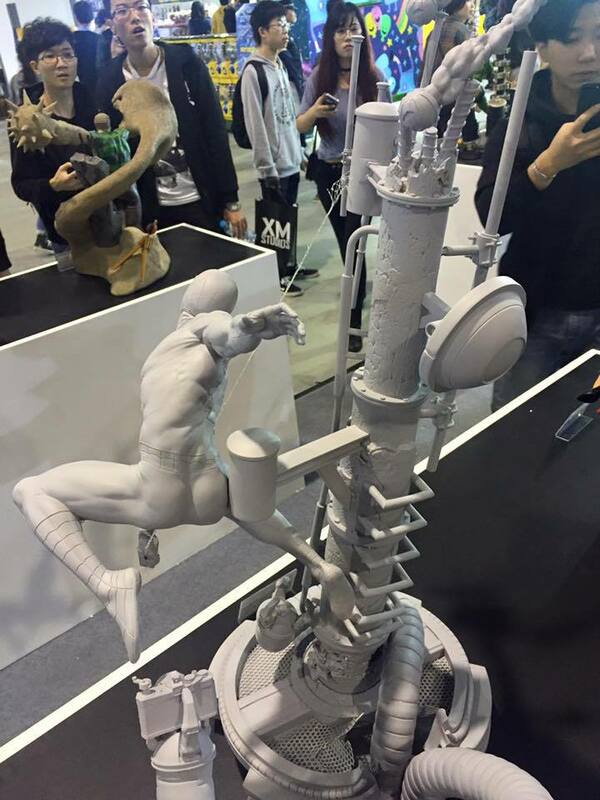 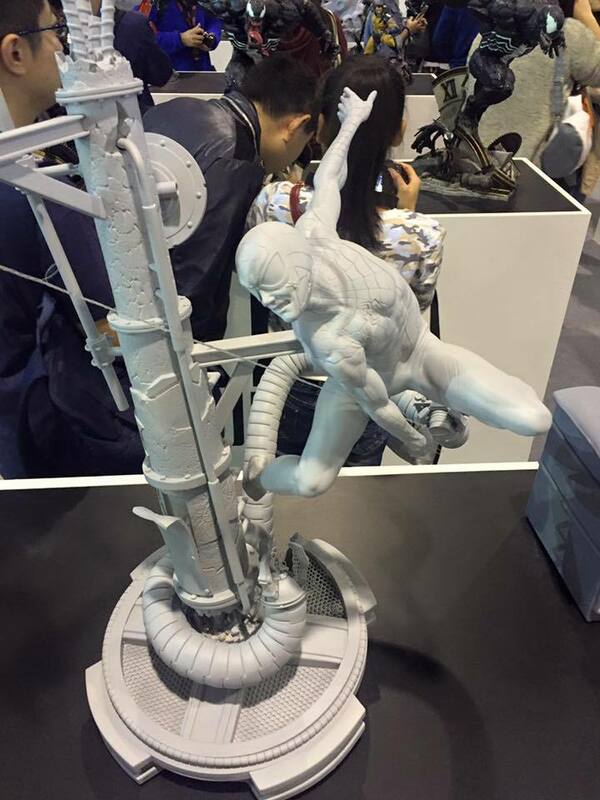 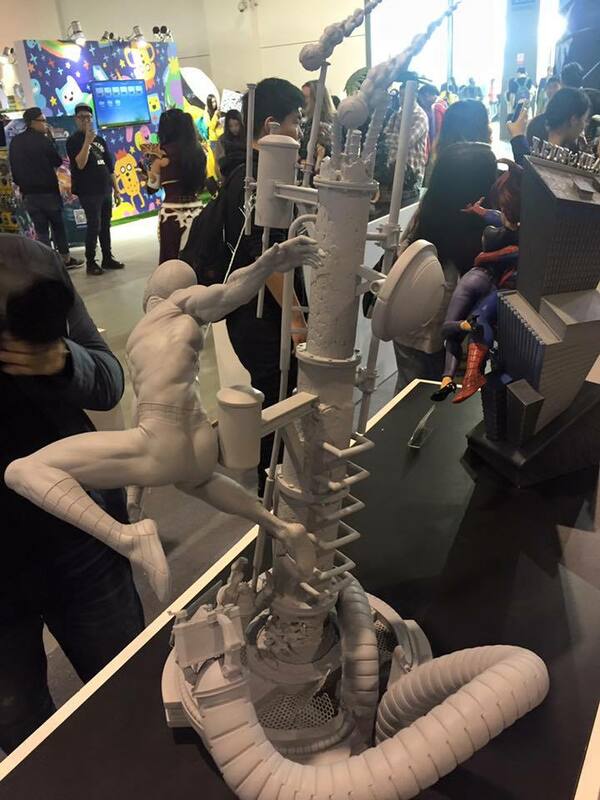 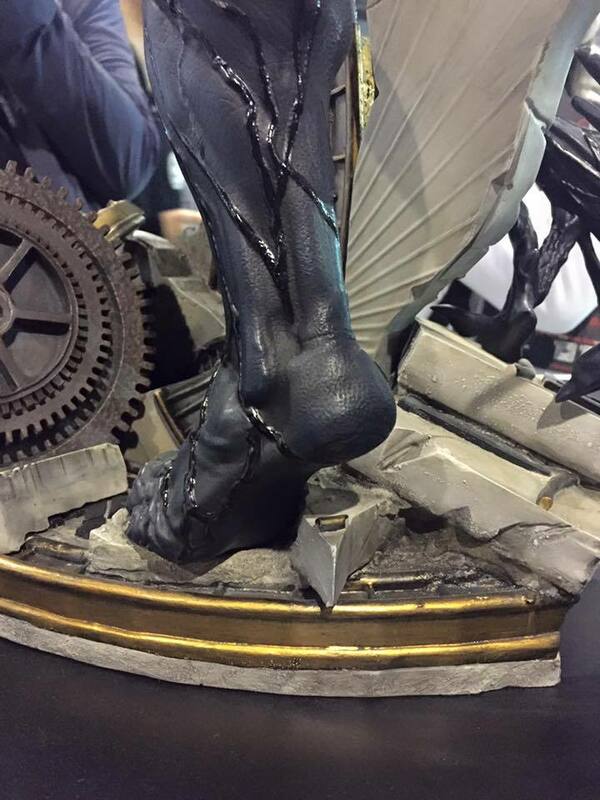 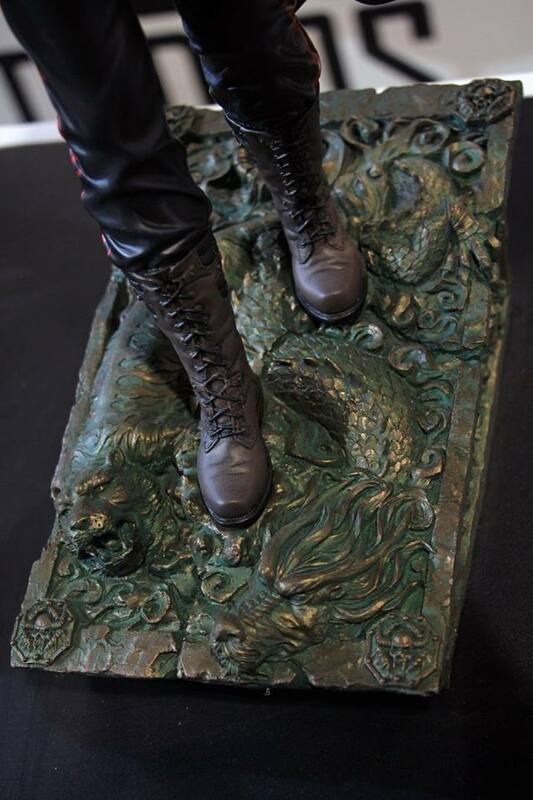 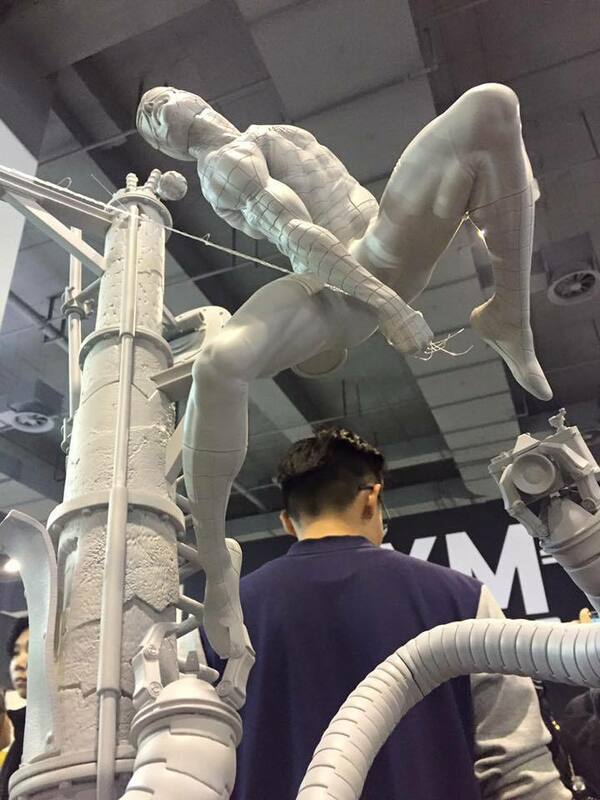 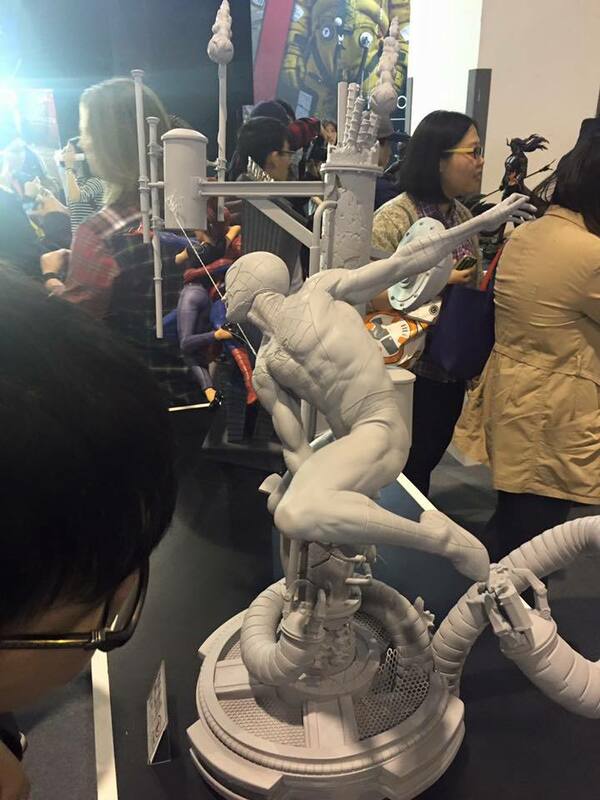 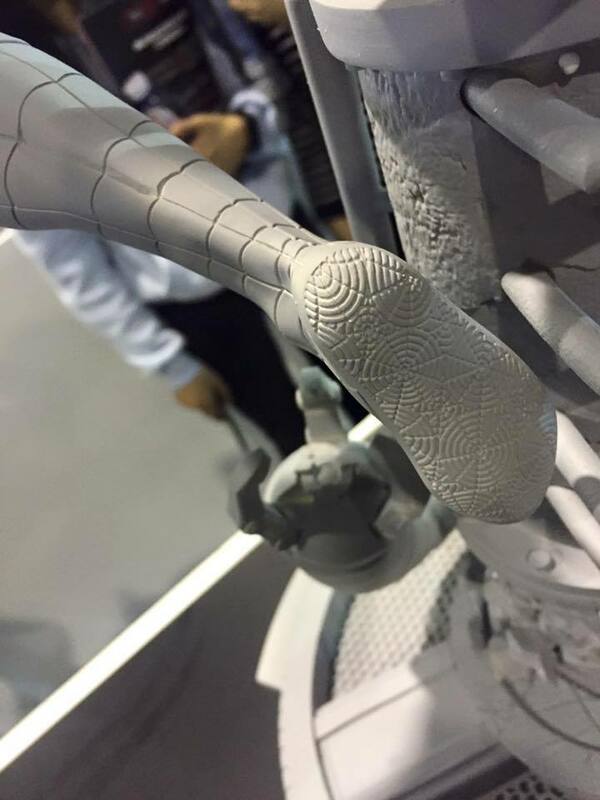 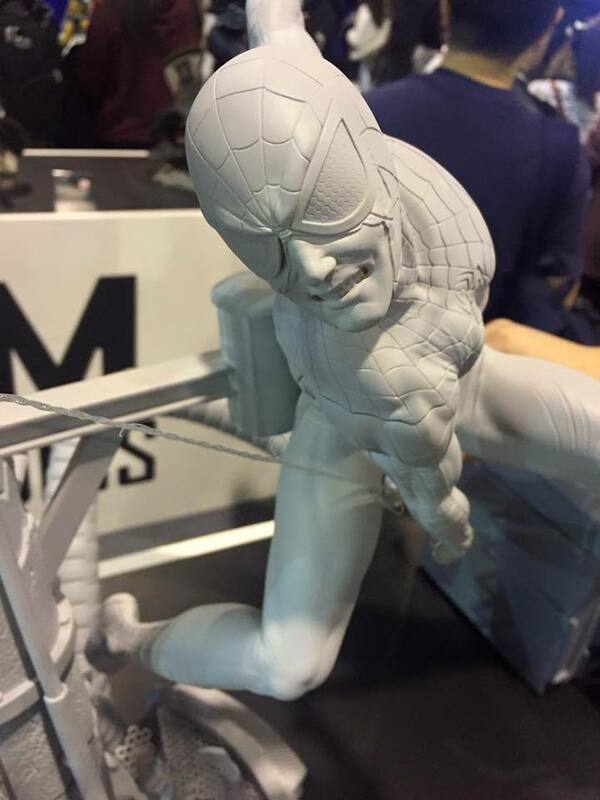 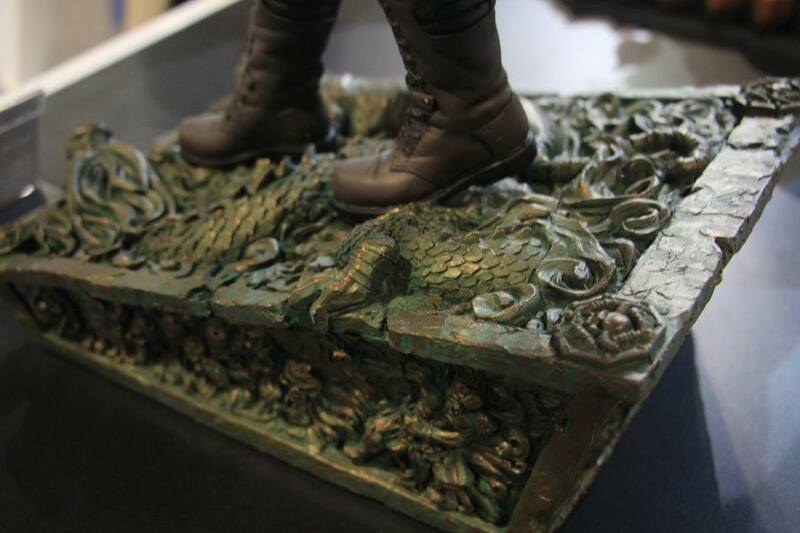 "First view at printed Proto of our dynamic XM Spider-Man from various angle. 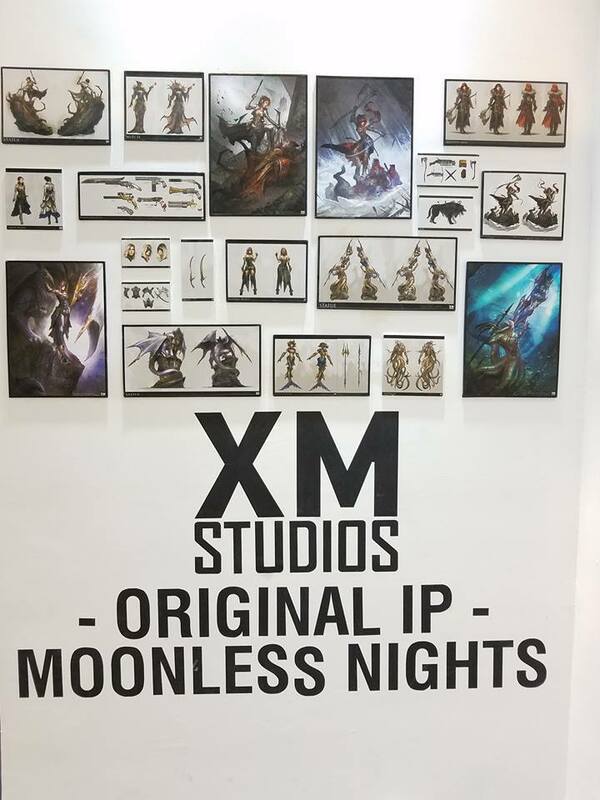 Switch outs not shown here. 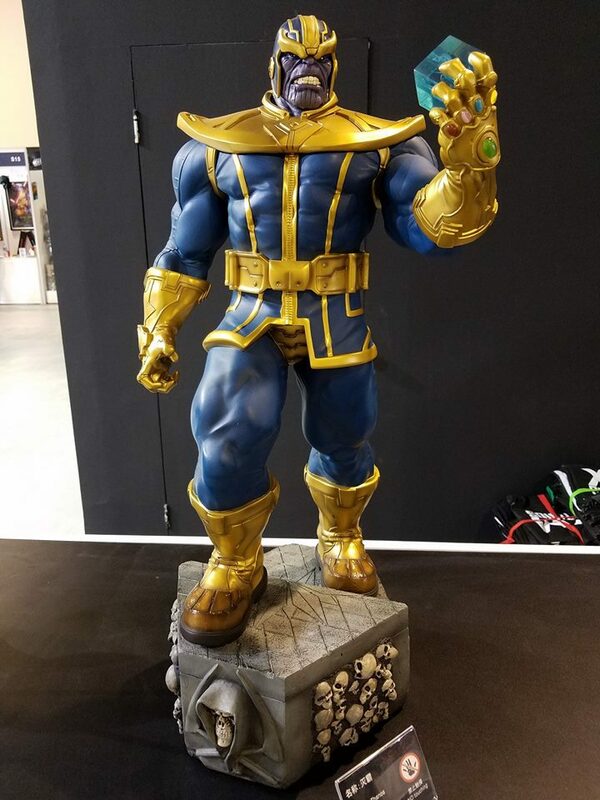 Early beta and will still be tweaked. 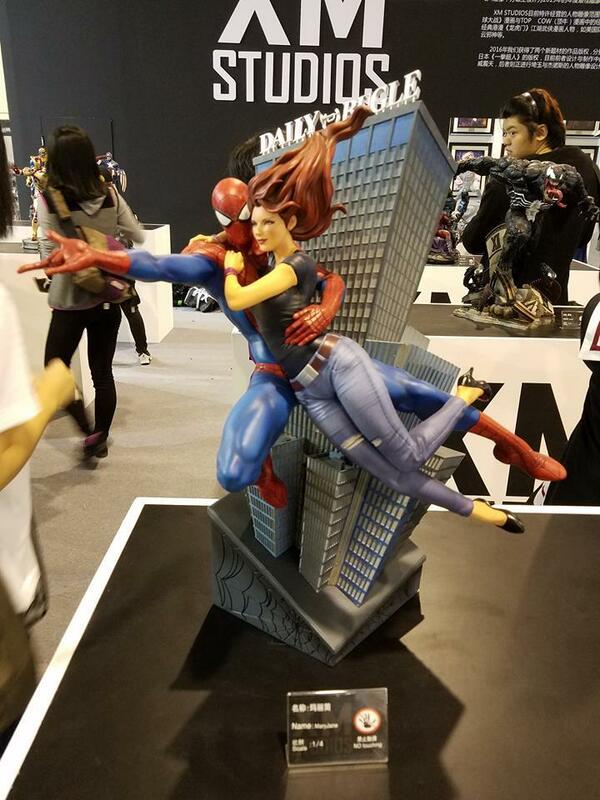 The concept theme is intensity meets velocity showcasing's spidey's agility and flexibility in mid swing using his webs." 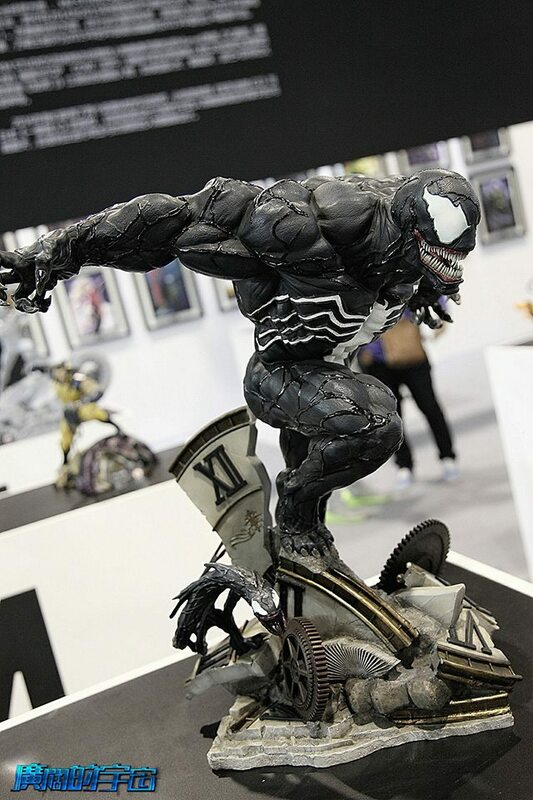 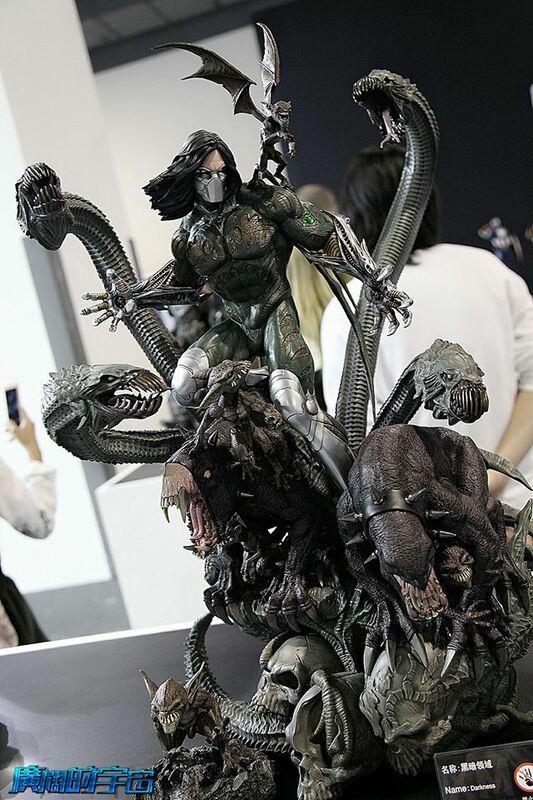 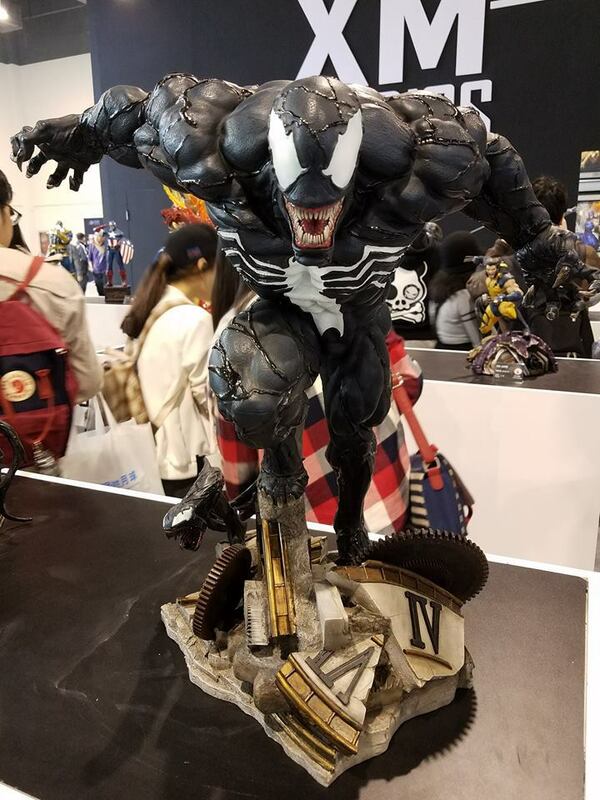 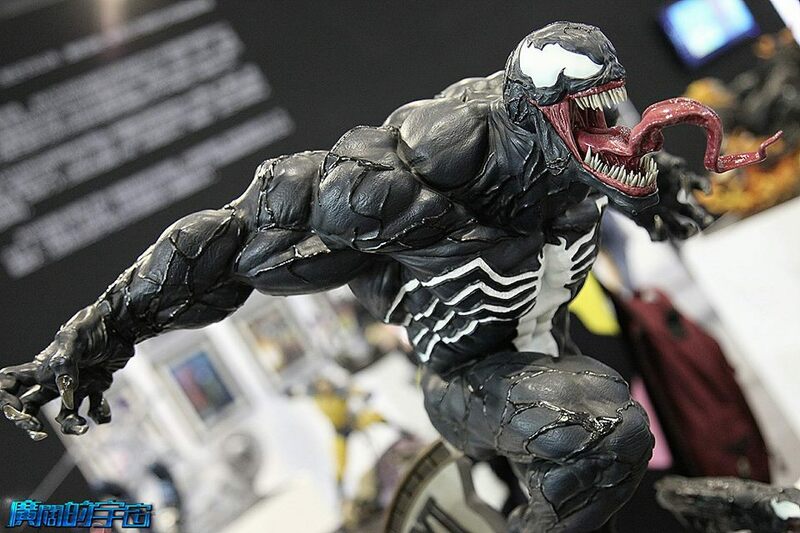 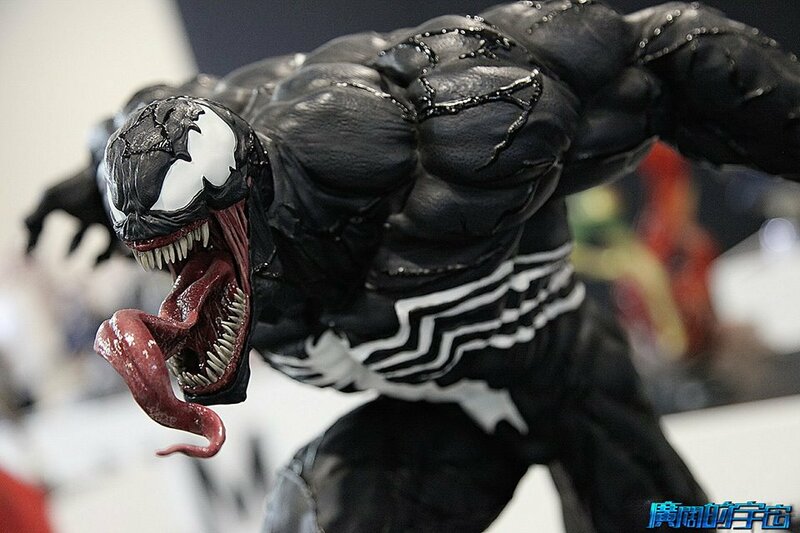 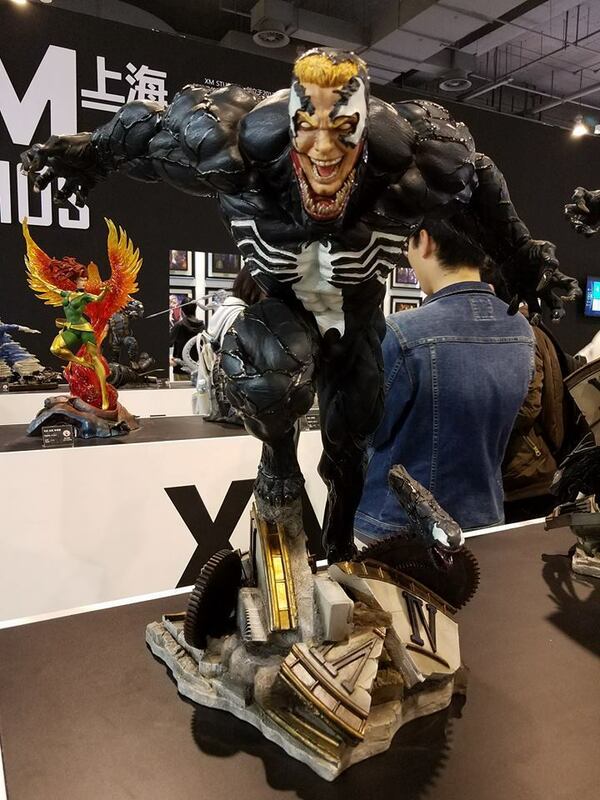 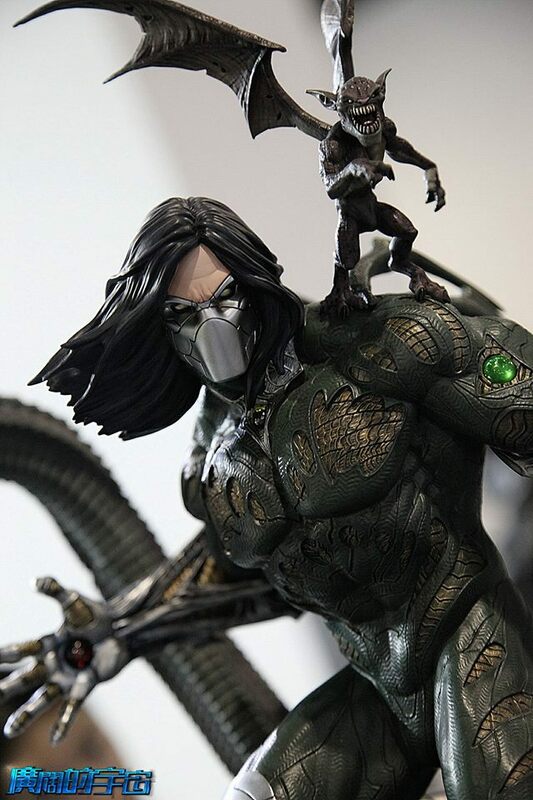 "New XM Venom pose tweaked and close ups to show no more visible pegs on foot. 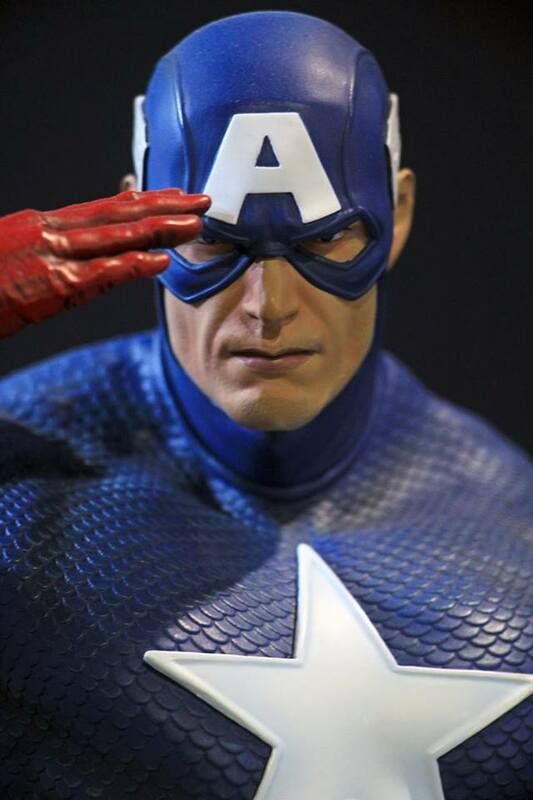 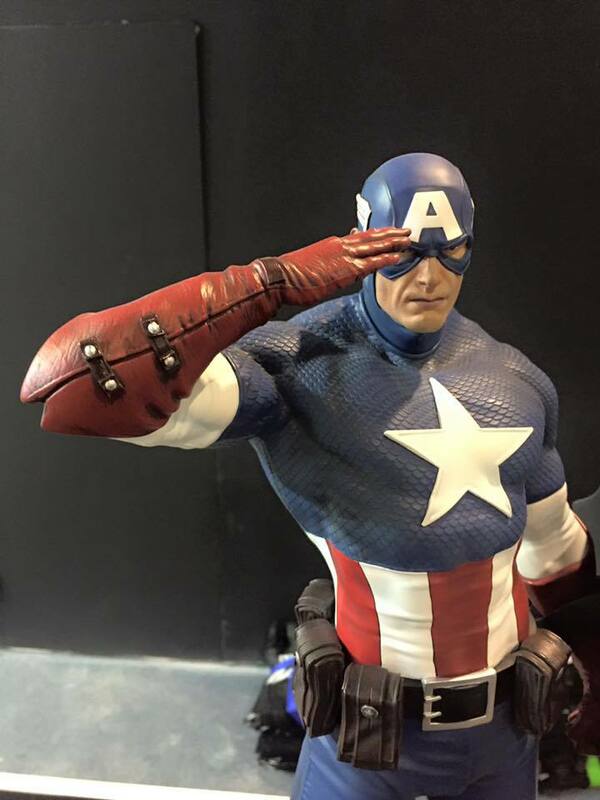 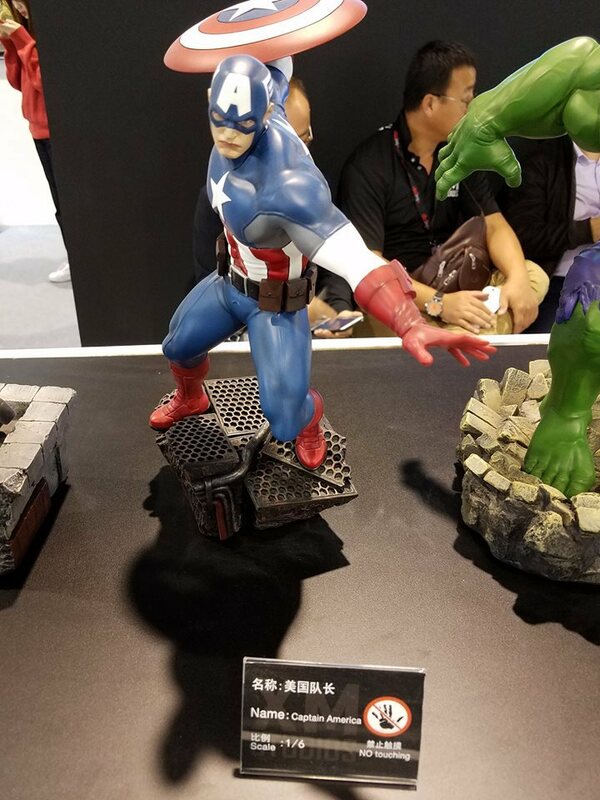 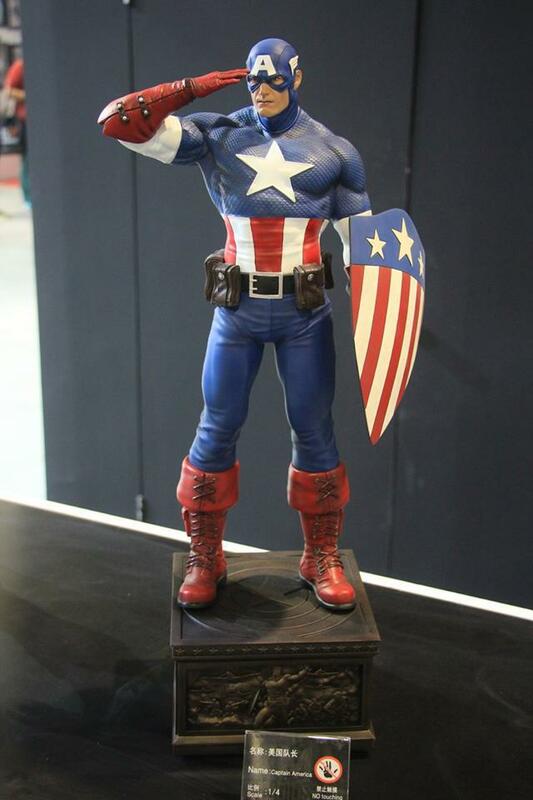 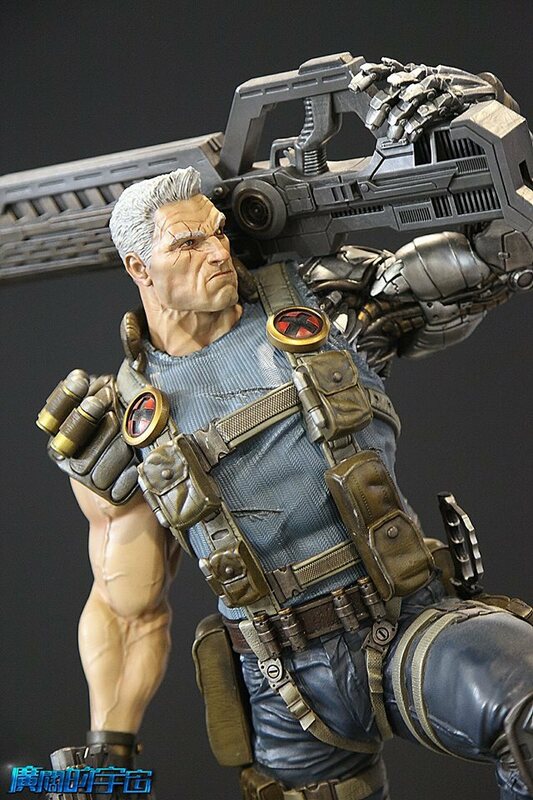 XM Captain America corrected salute and painted XM Shibumi from our oriental pop culture collectibles line." 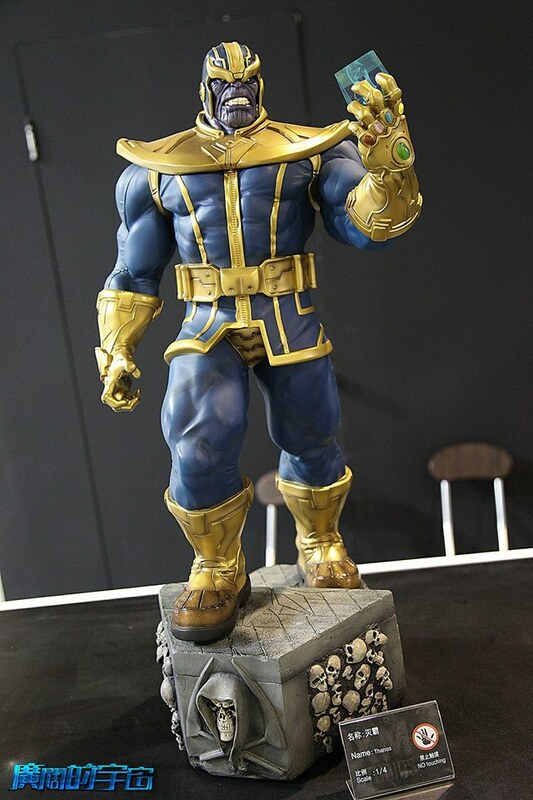 Europe is far away, but there is still hope. 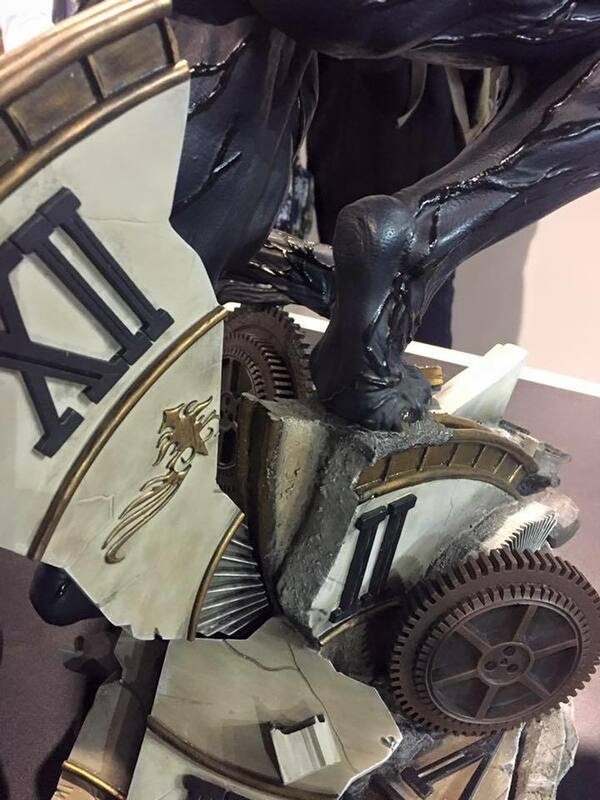 Sometimes it´s just about time. 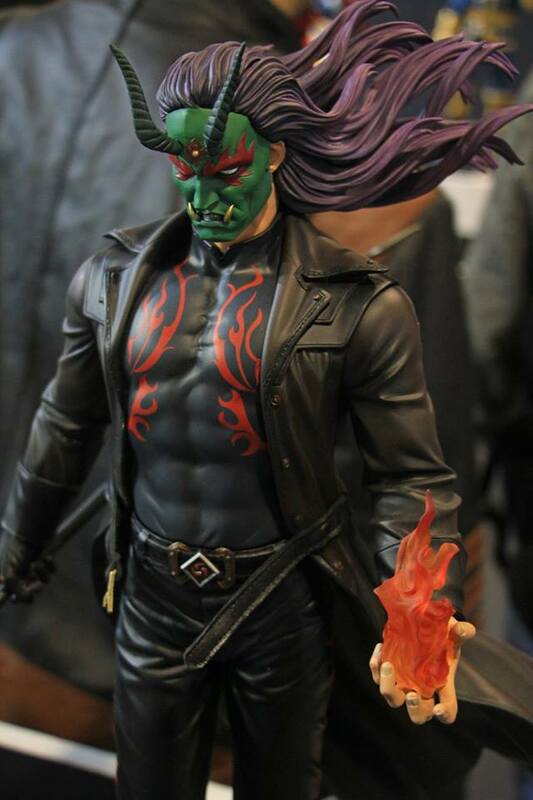 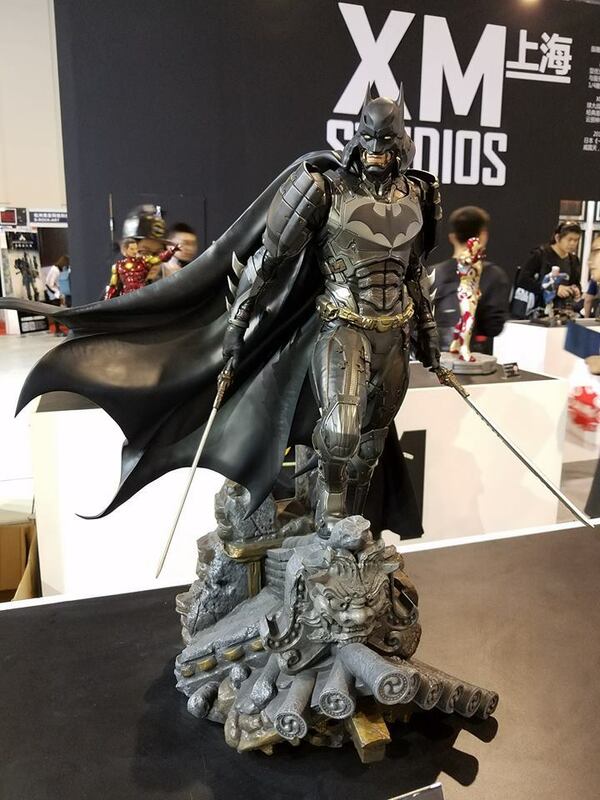 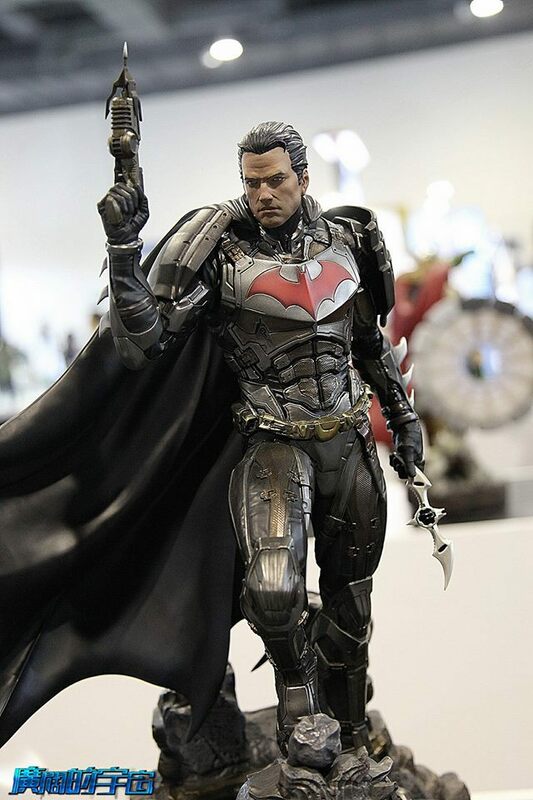 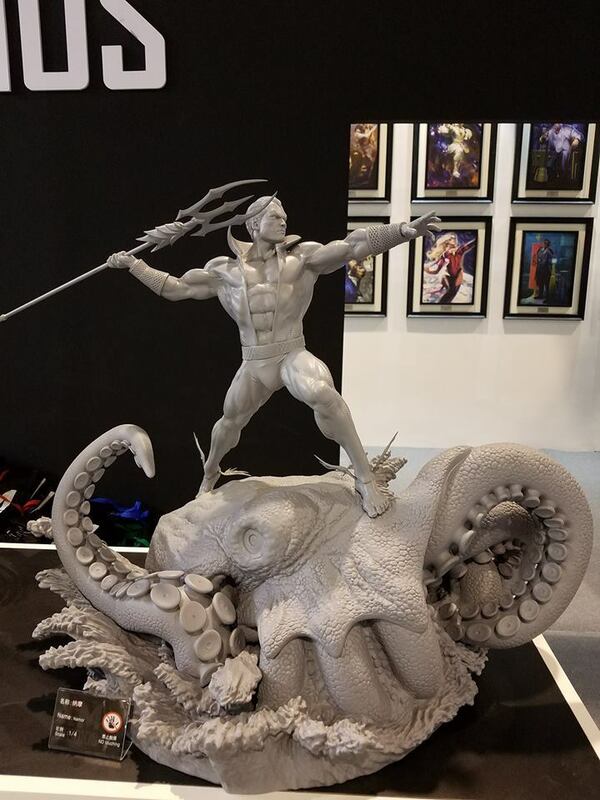 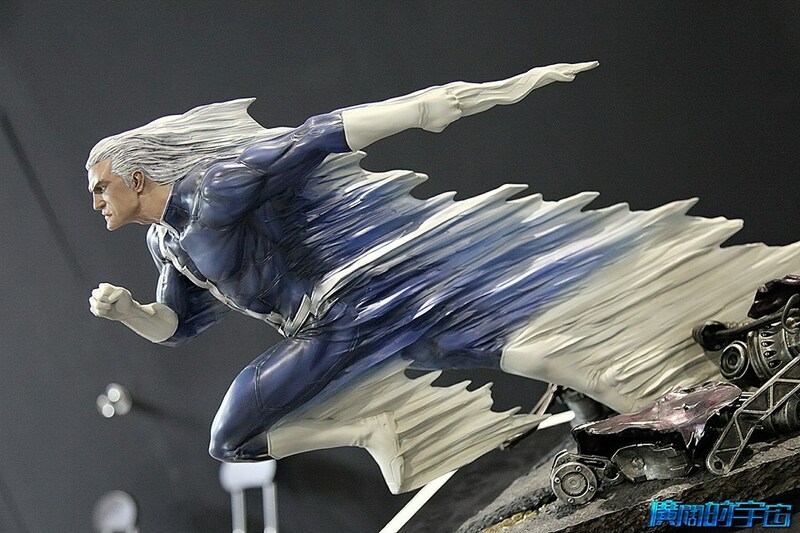 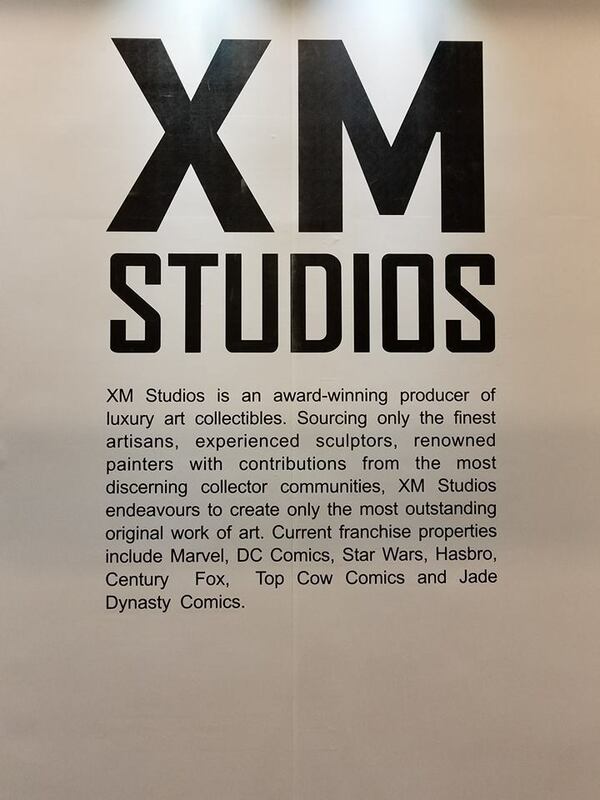 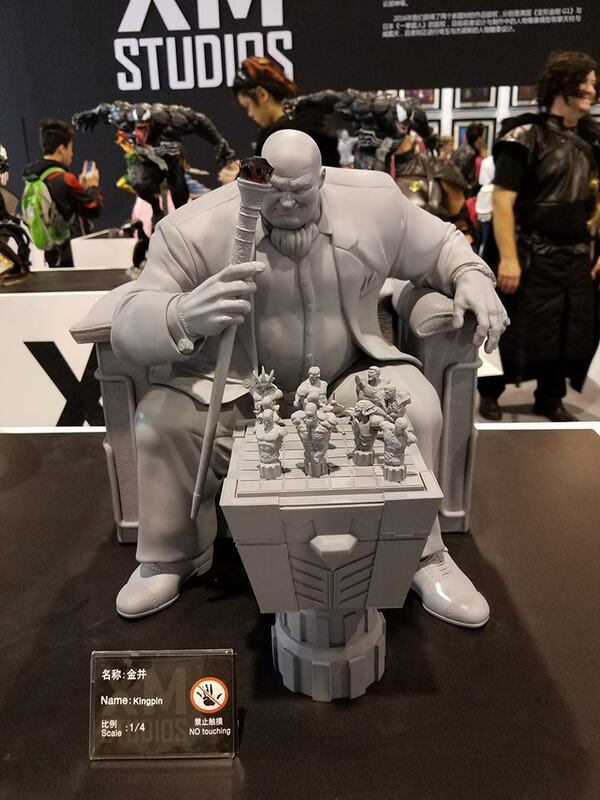 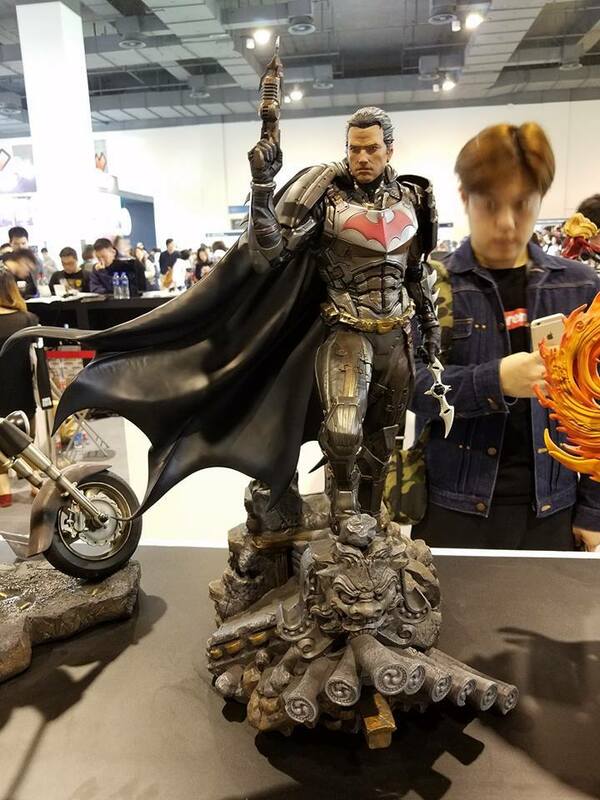 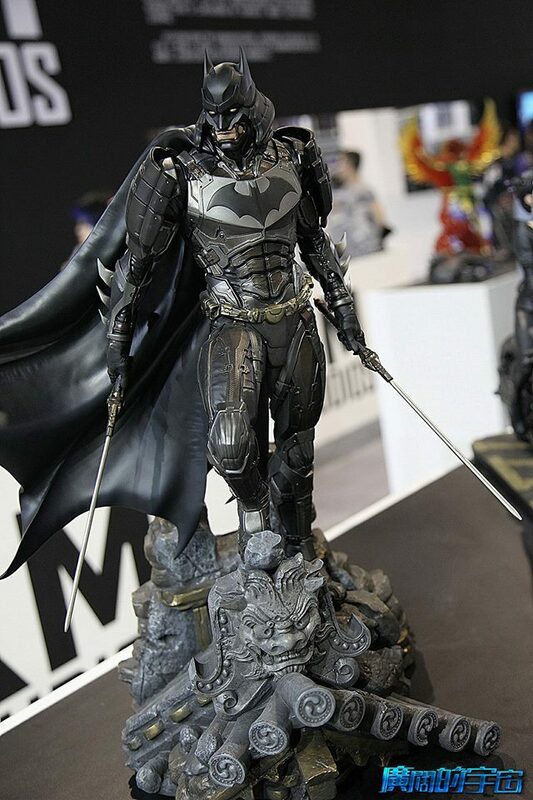 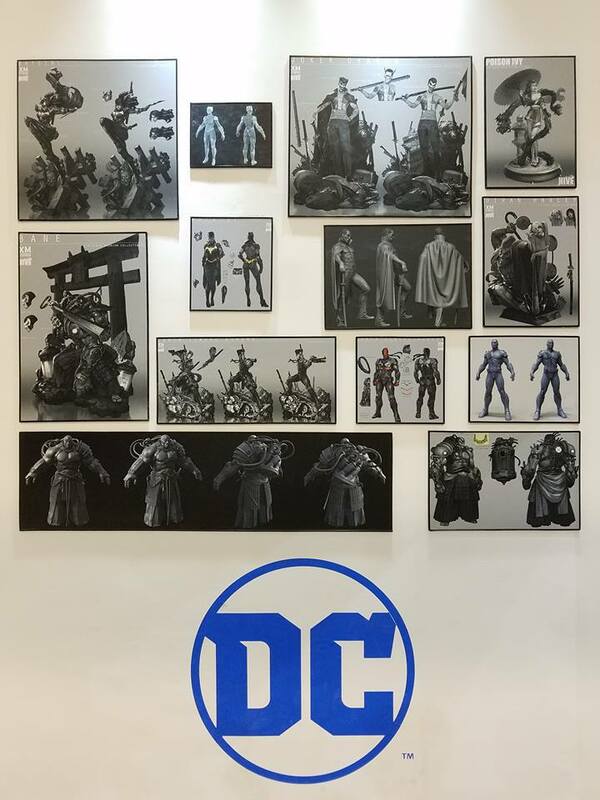 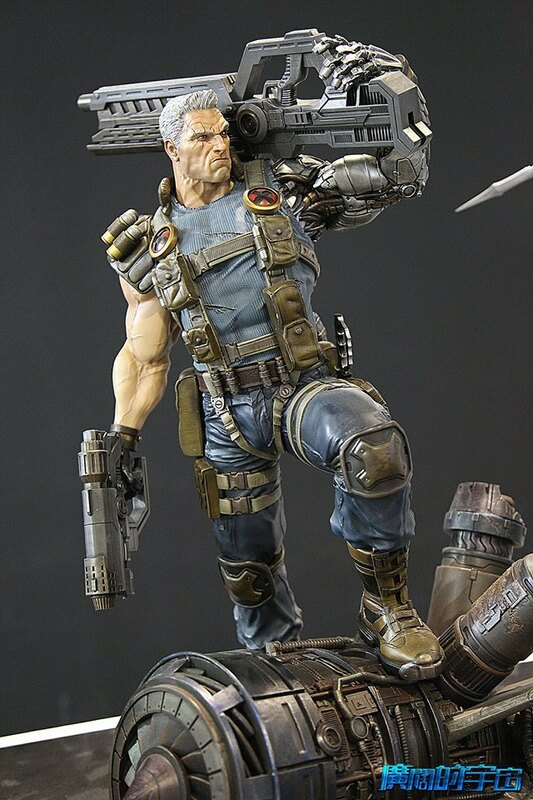 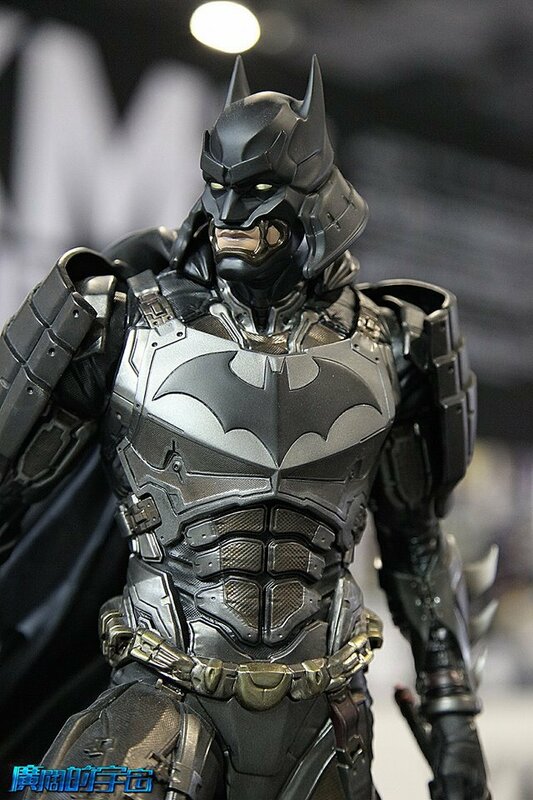 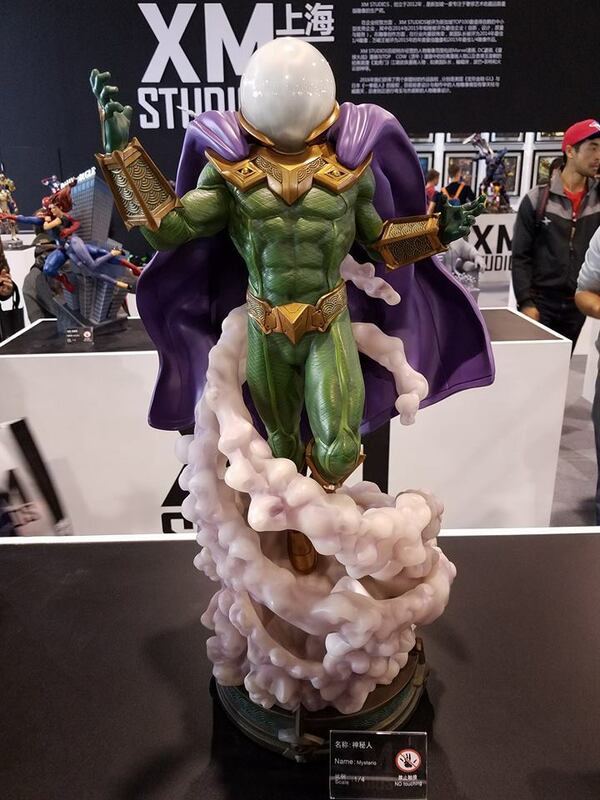 XM has now the license for DC 1/4 comic statues, no one was thinking about this after they showed the Batman Samurai license. 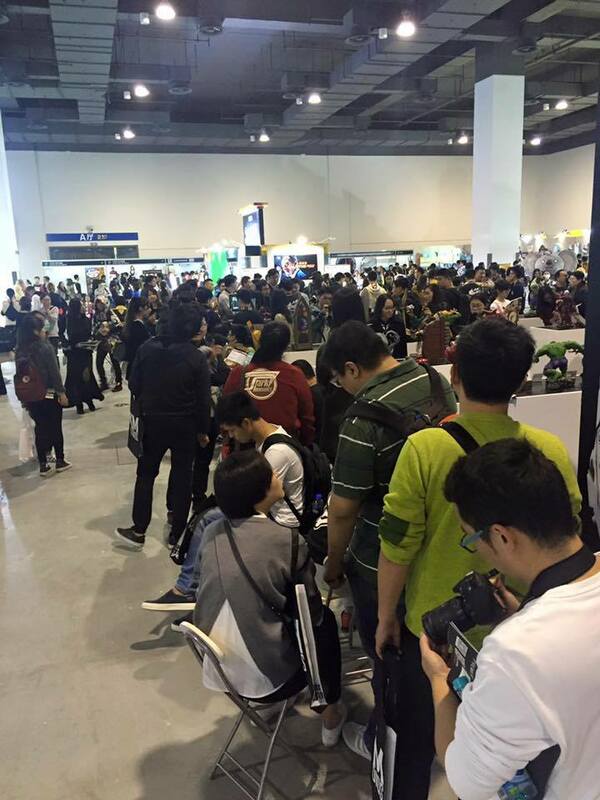 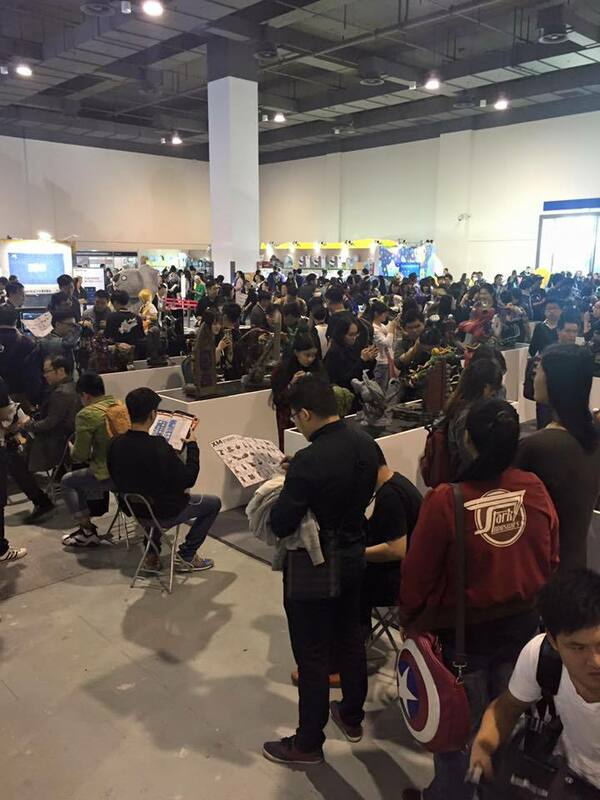 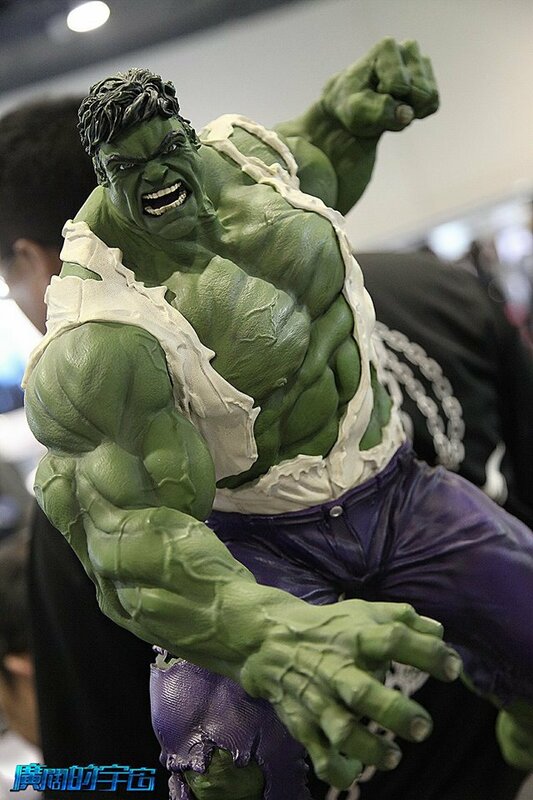 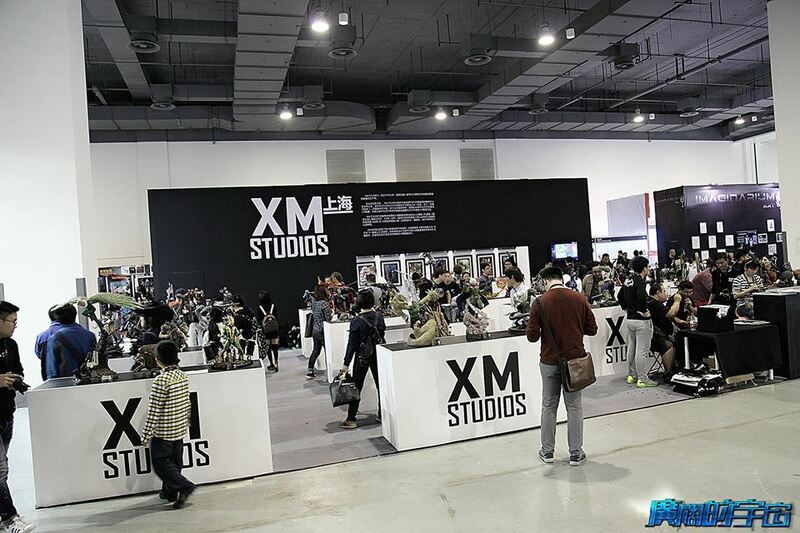 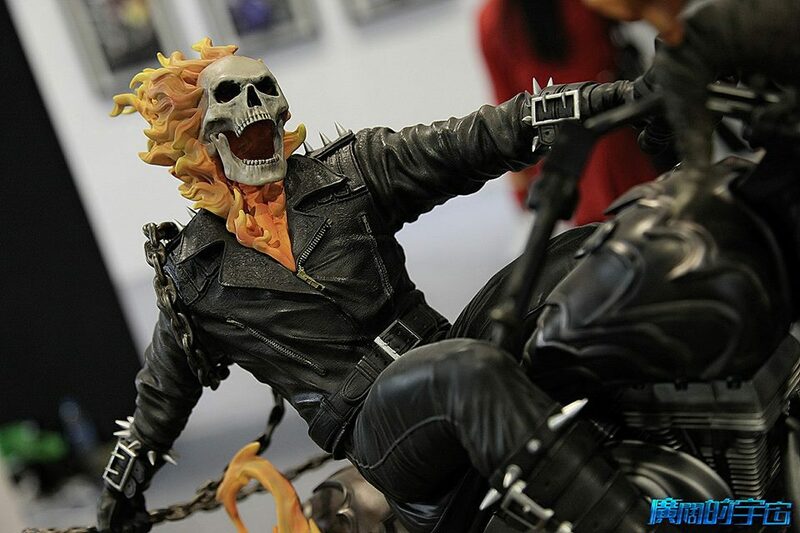 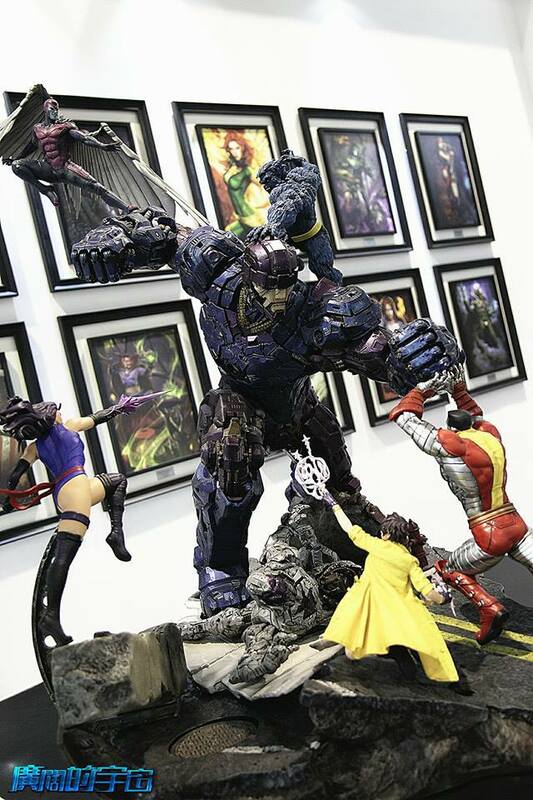 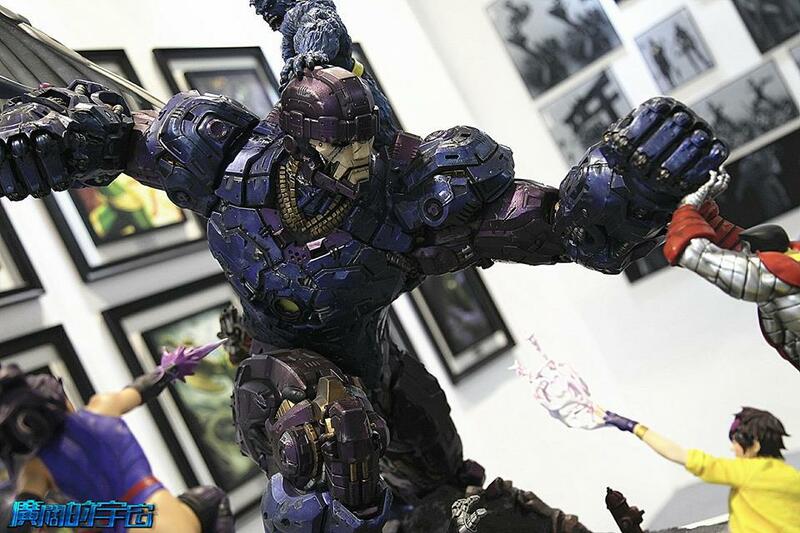 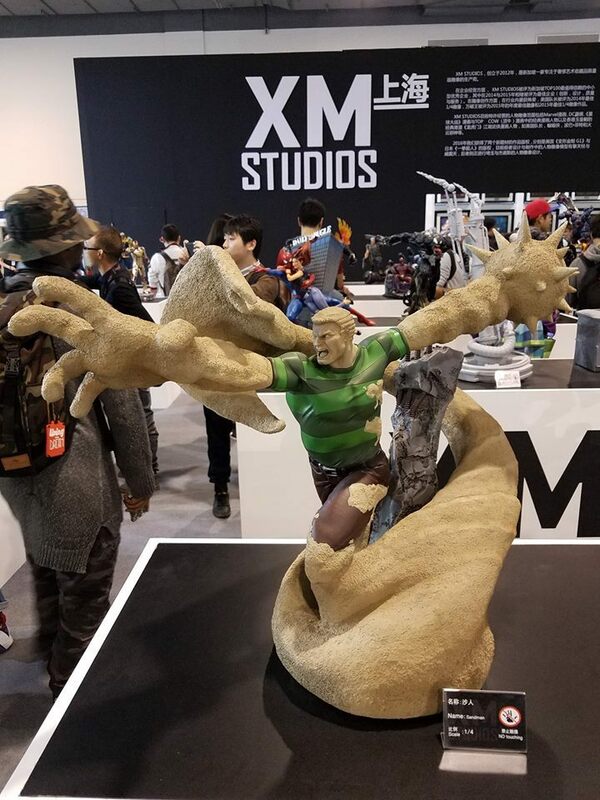 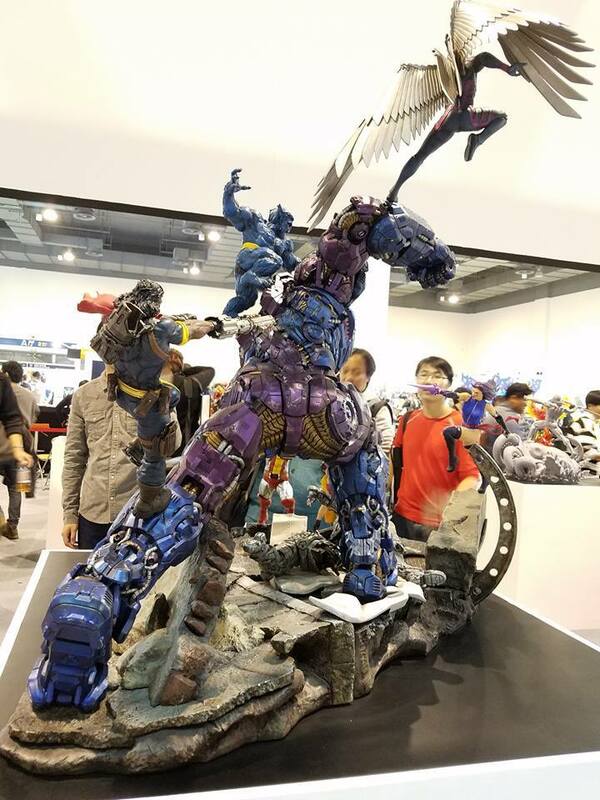 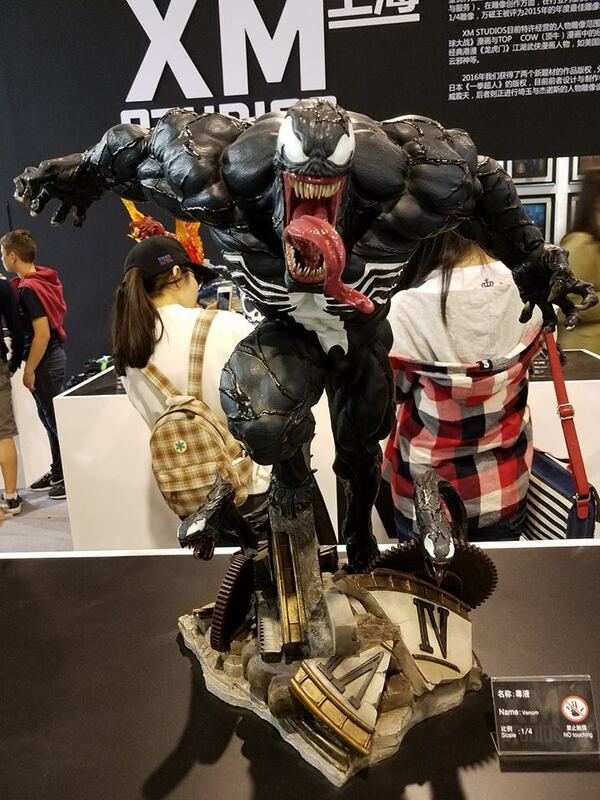 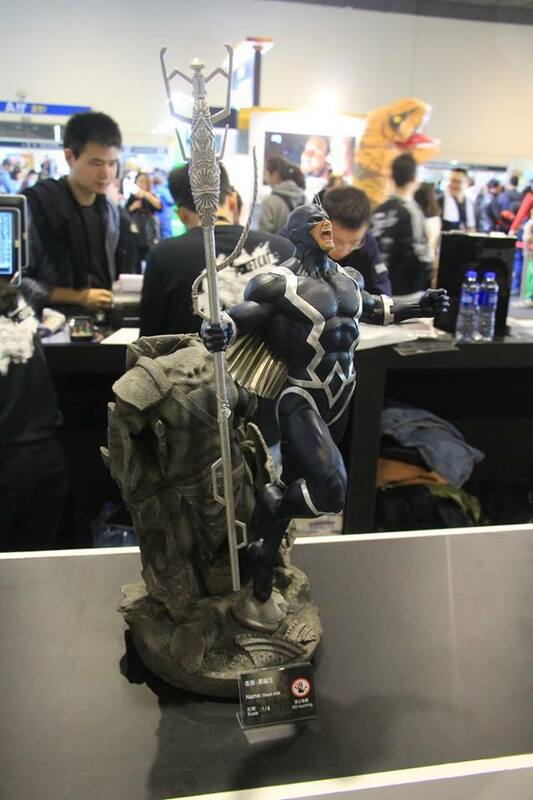 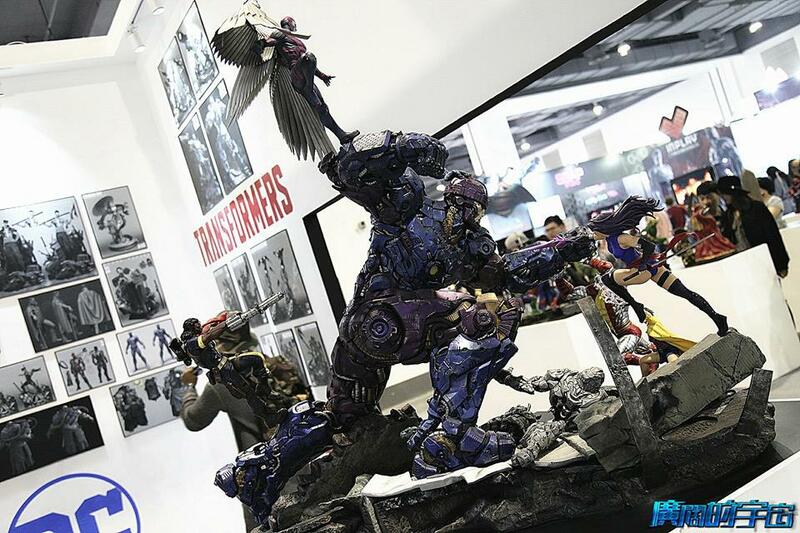 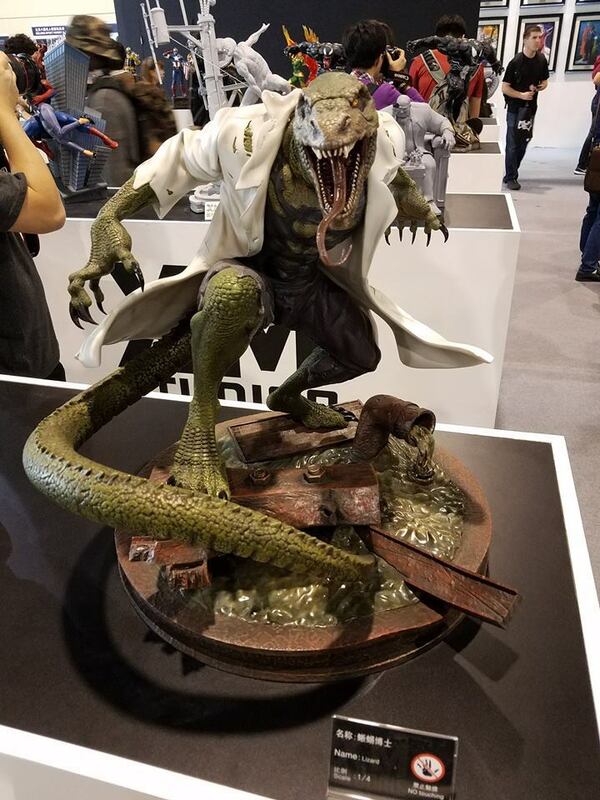 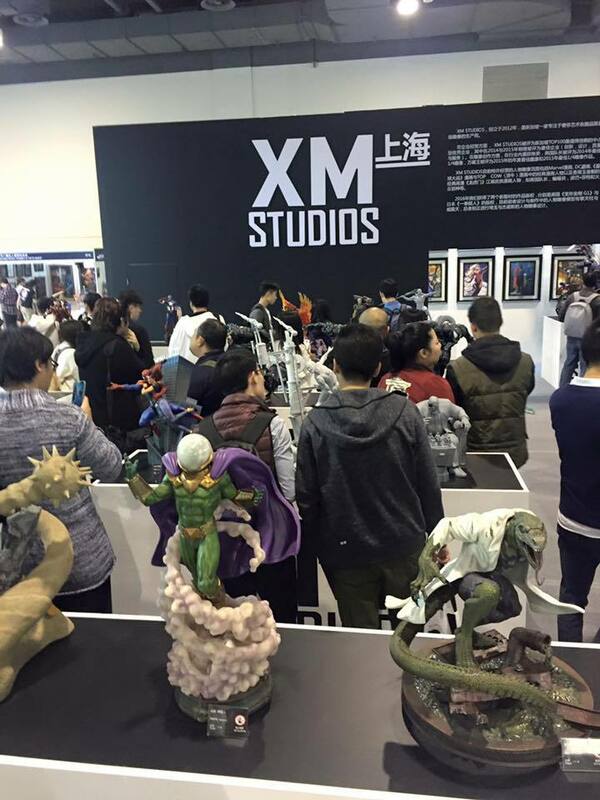 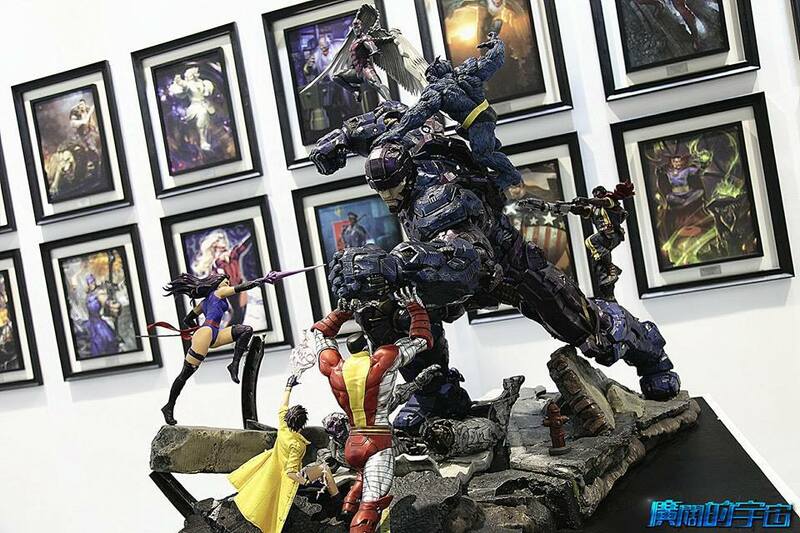 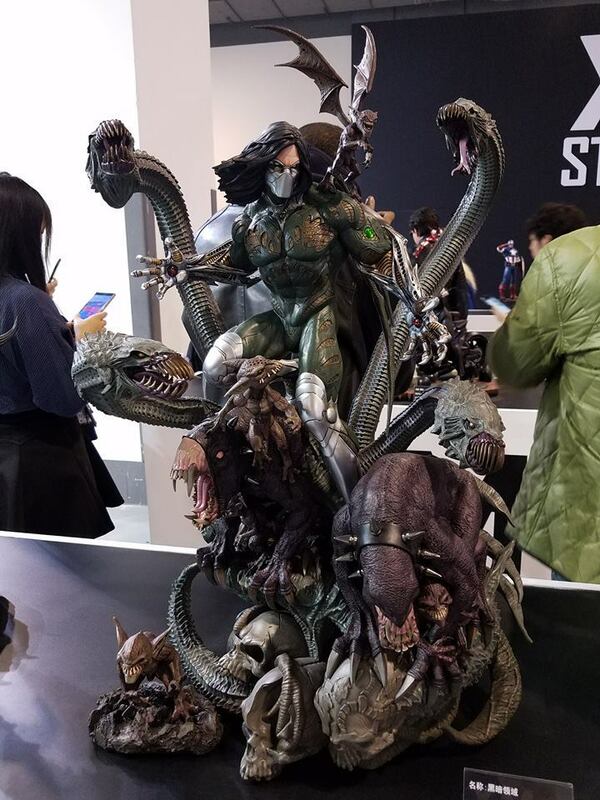 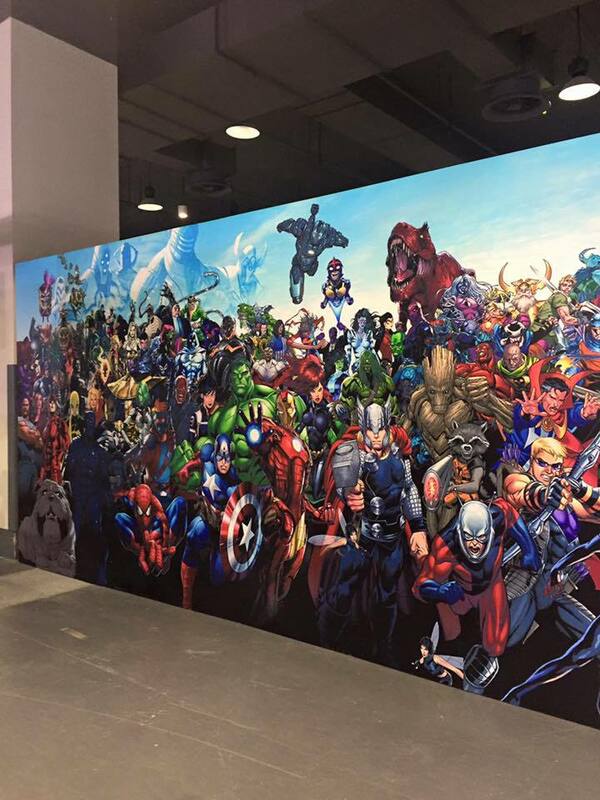 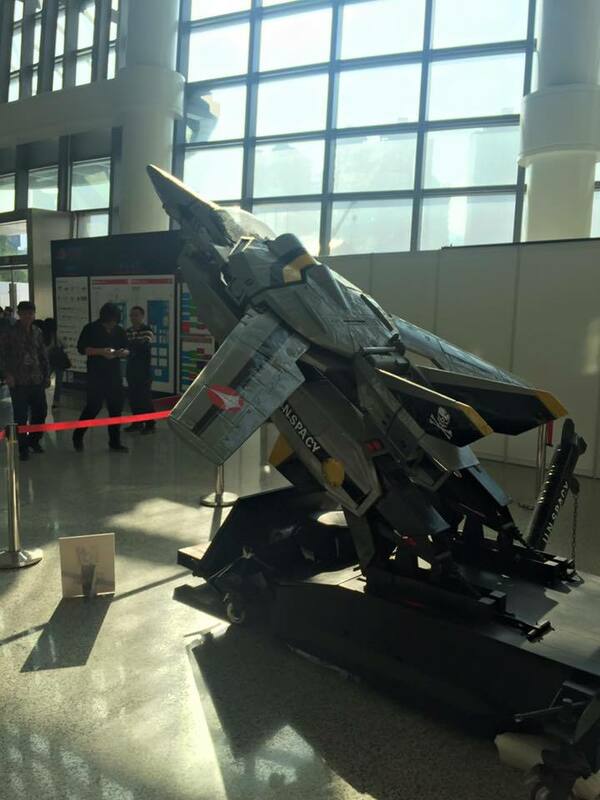 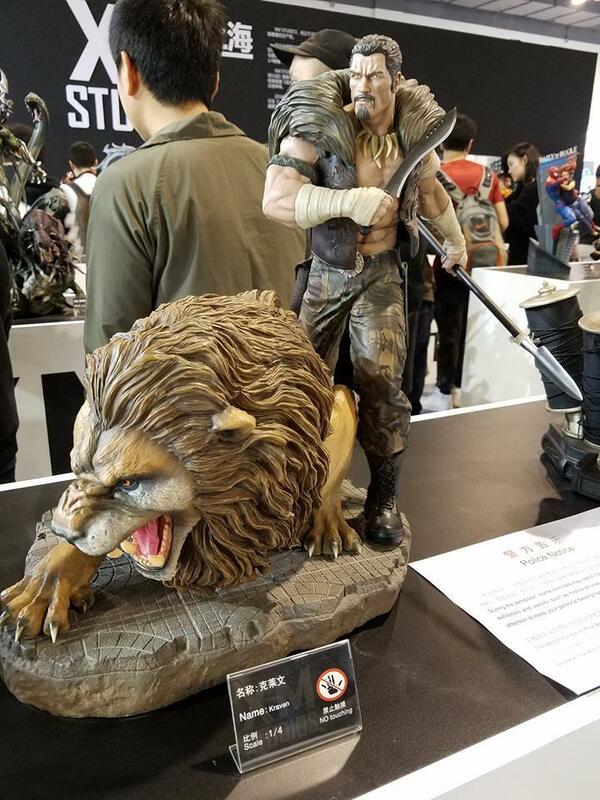 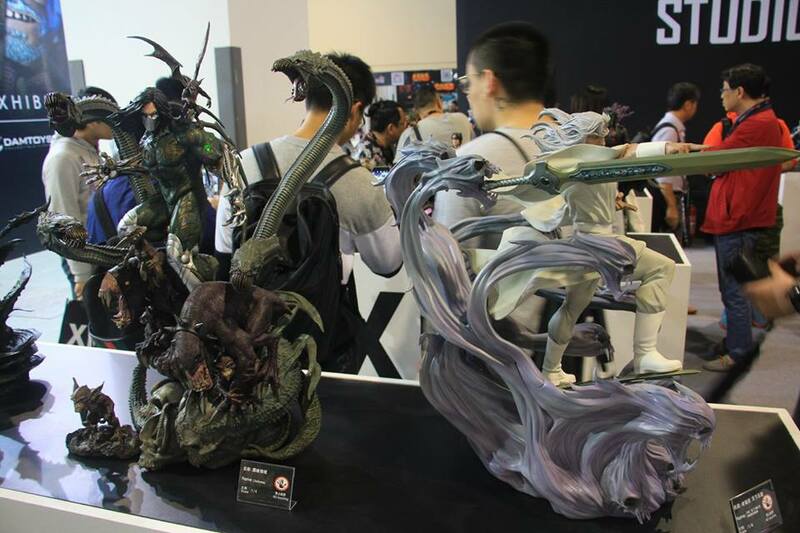 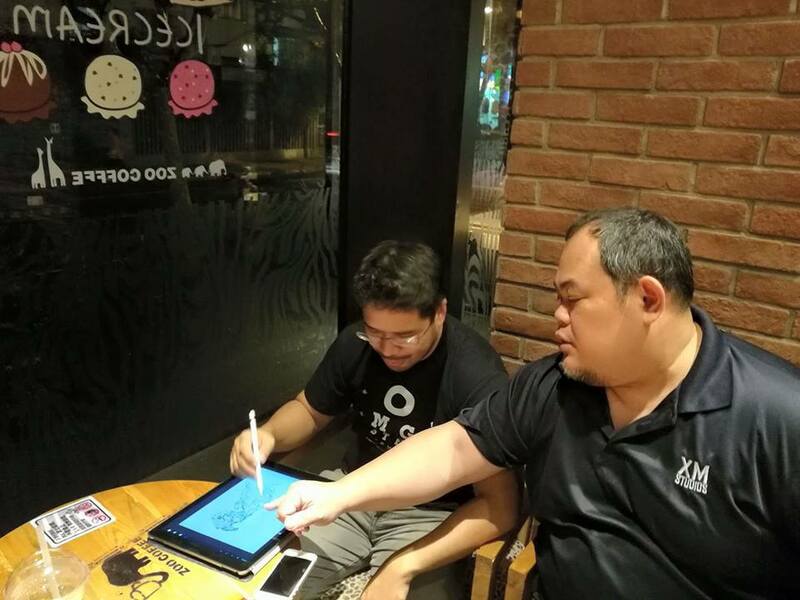 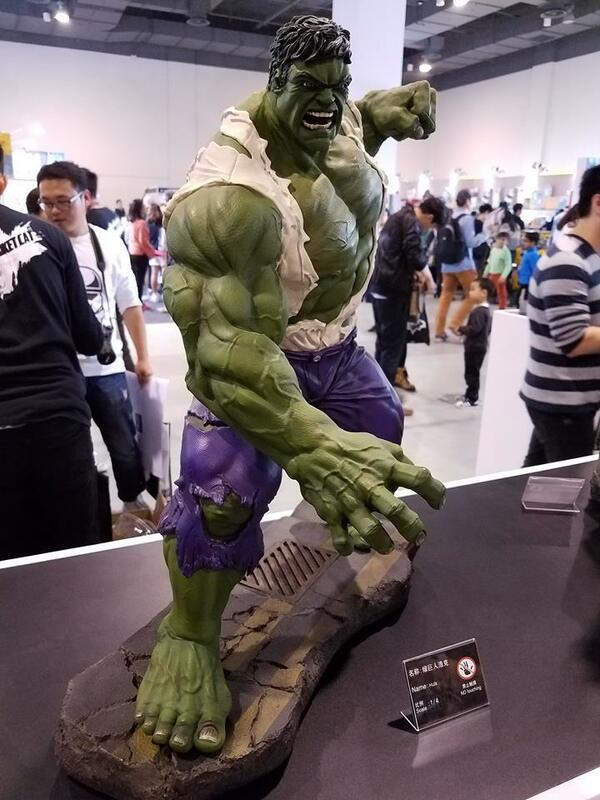 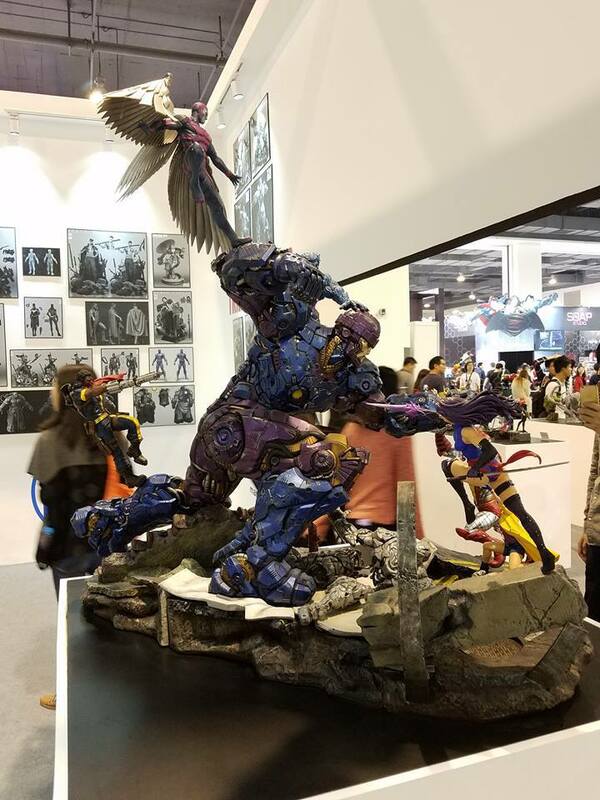 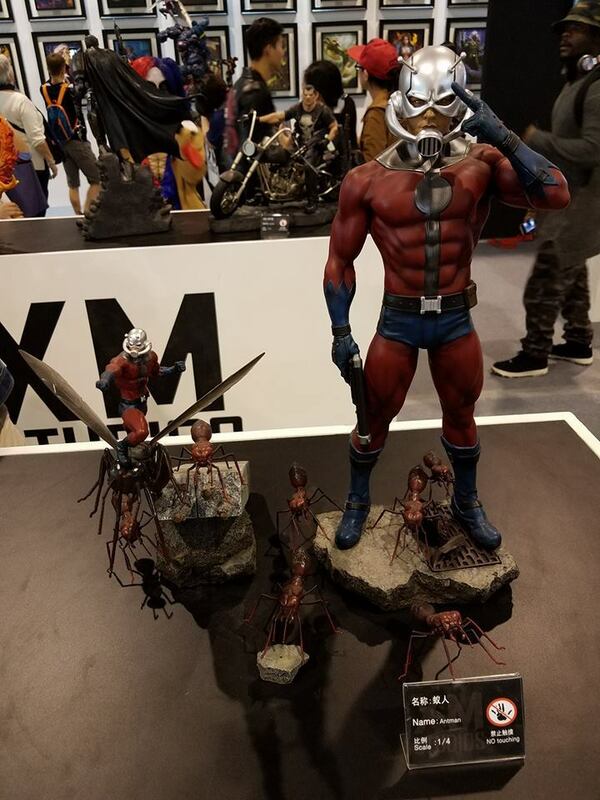 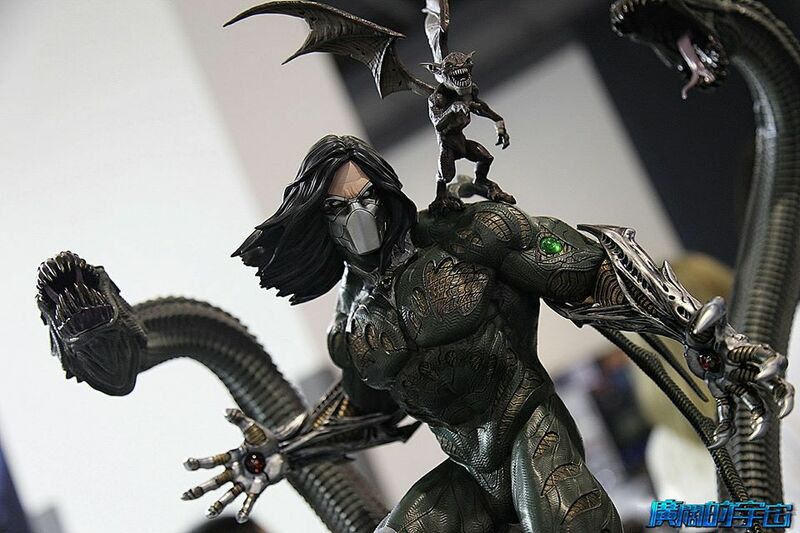 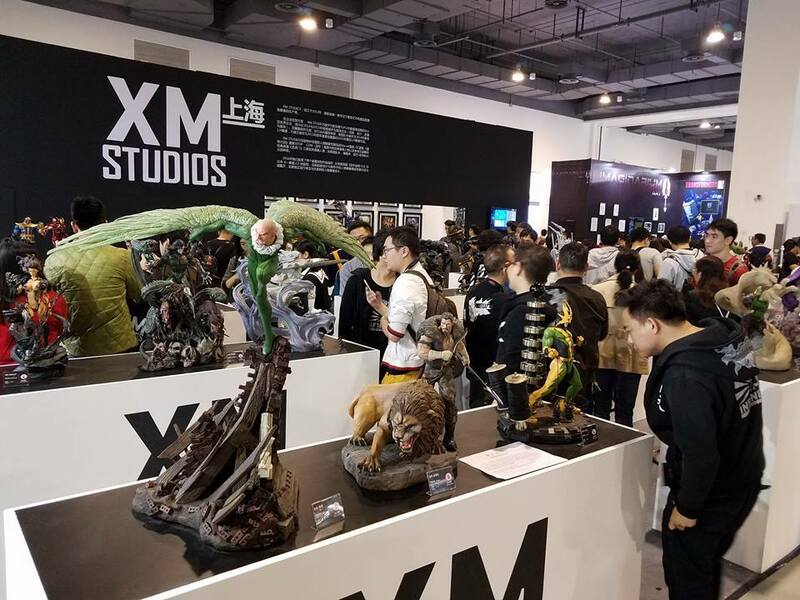 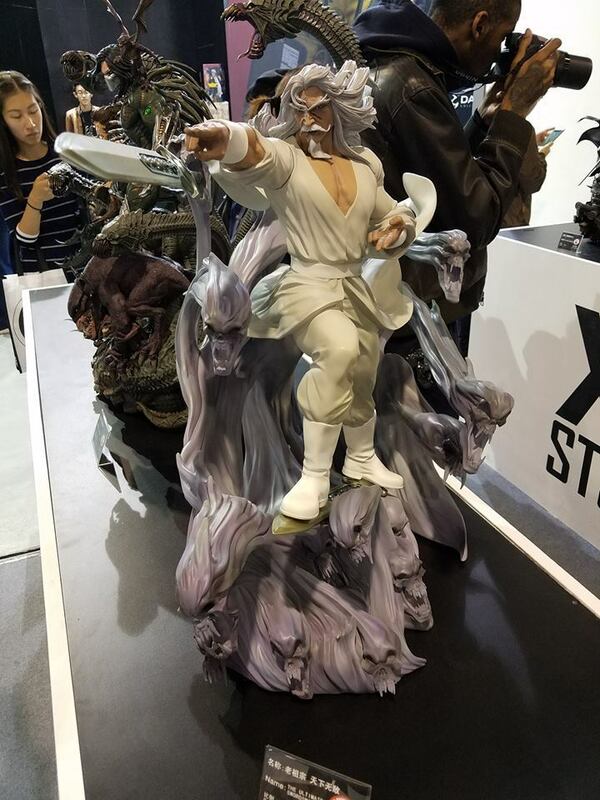 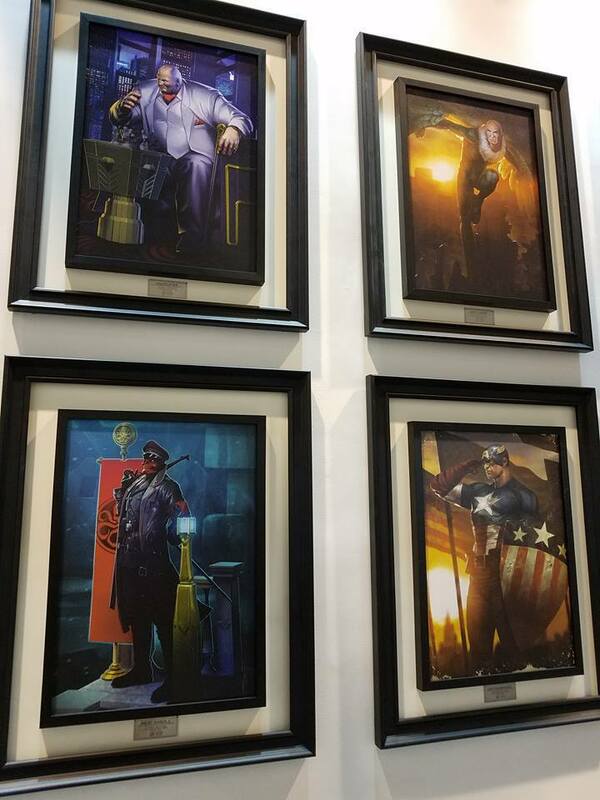 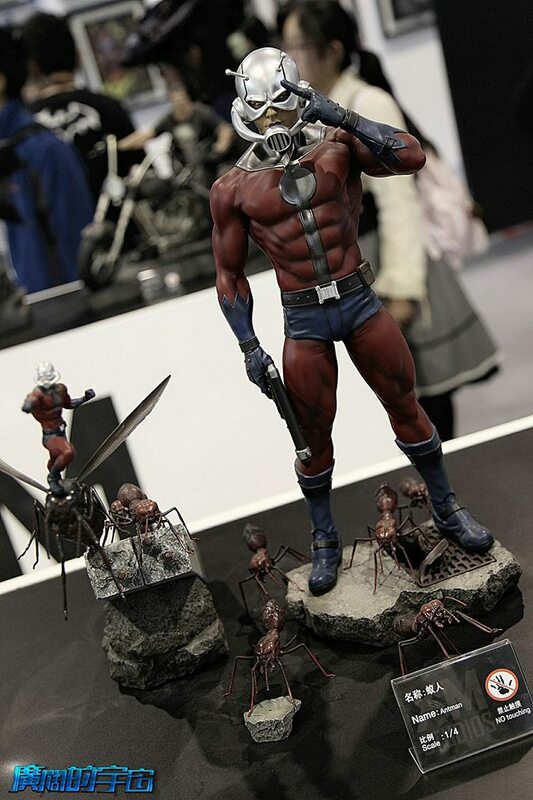 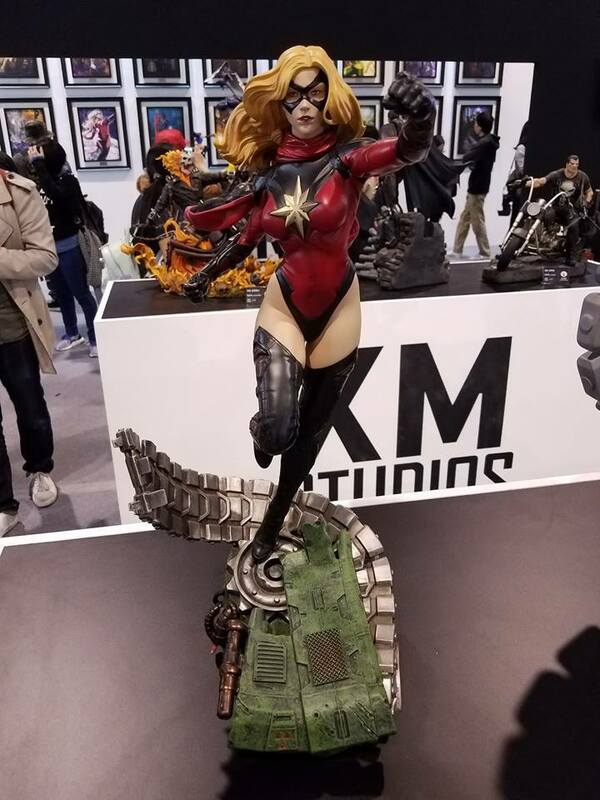 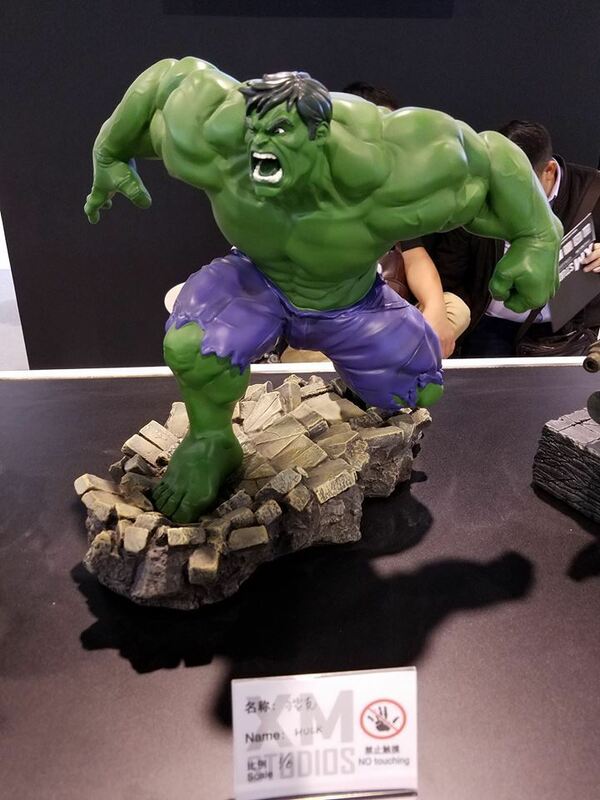 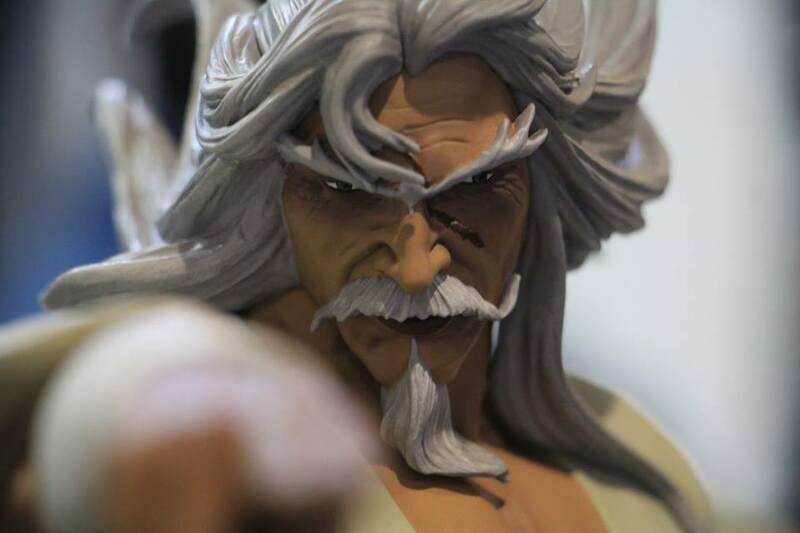 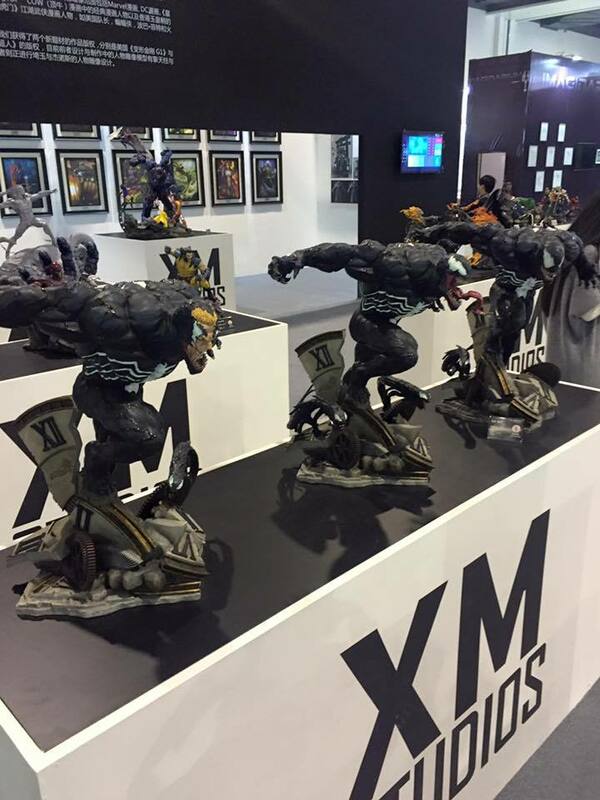 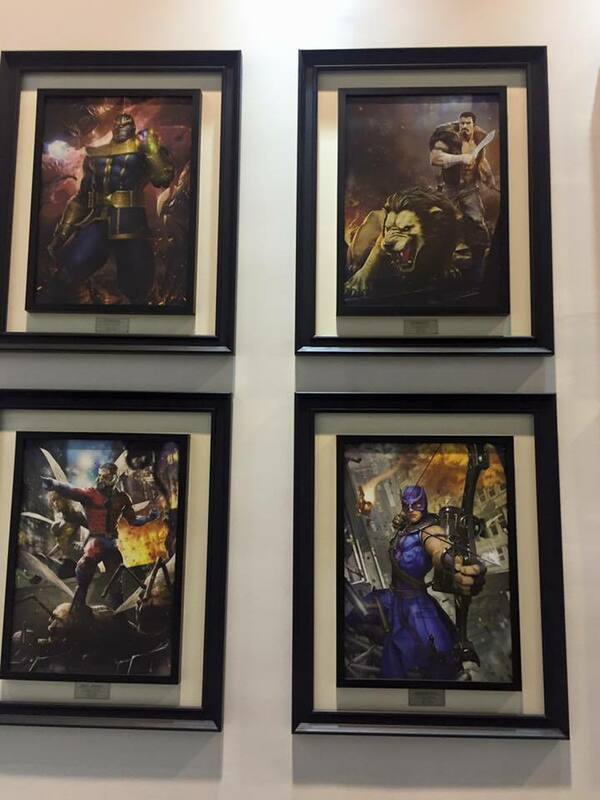 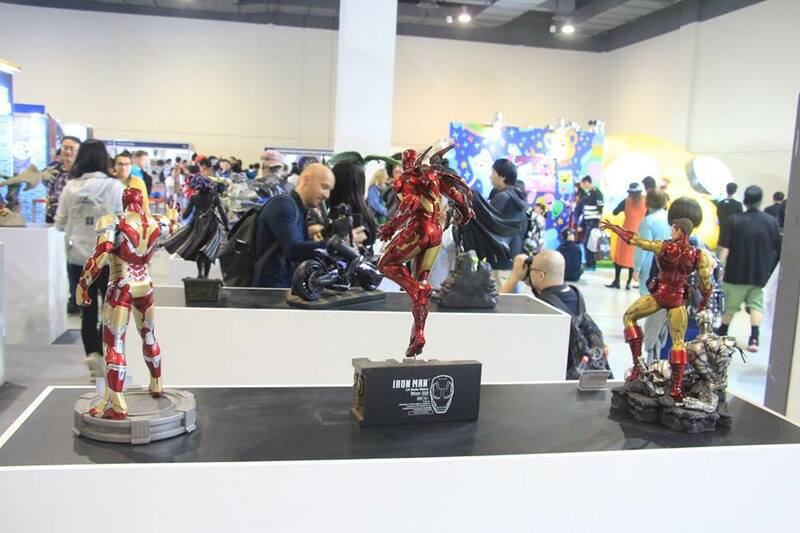 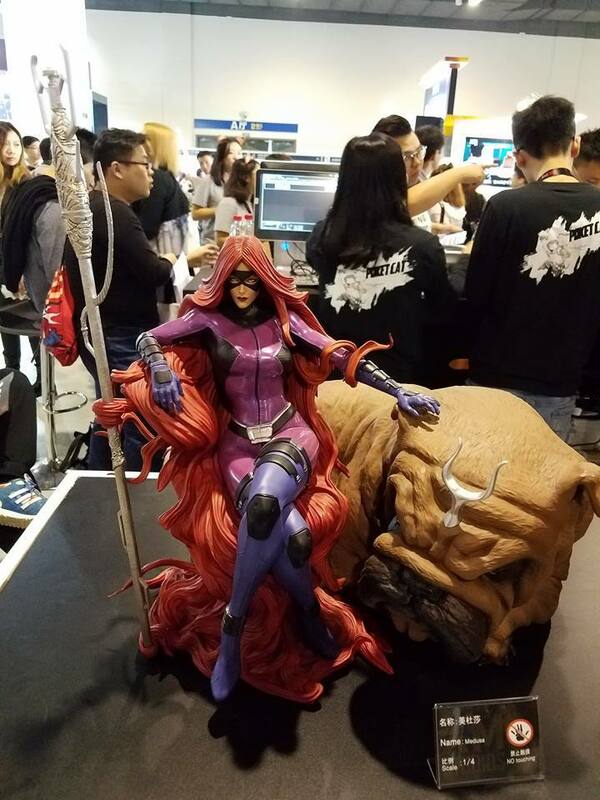 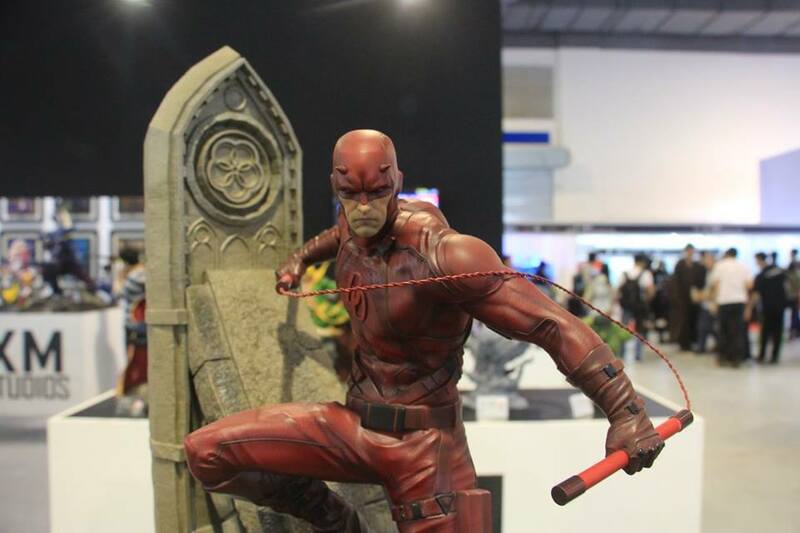 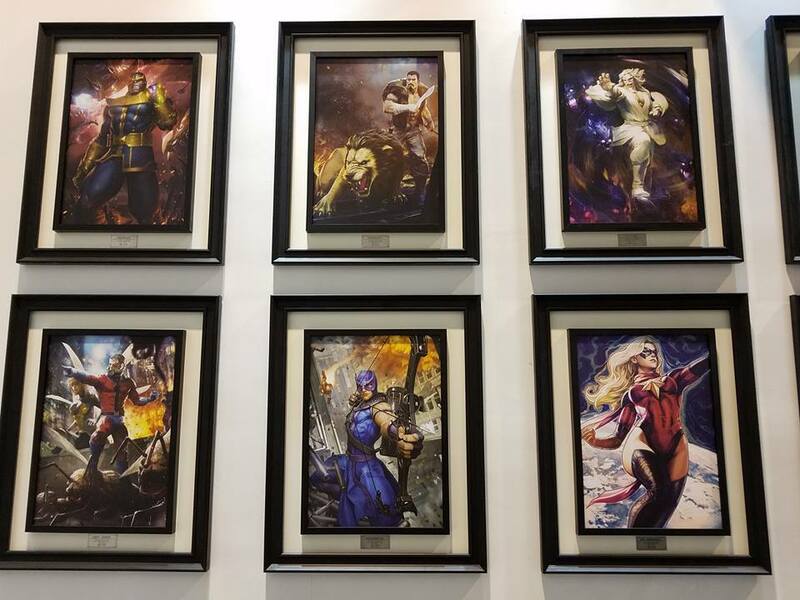 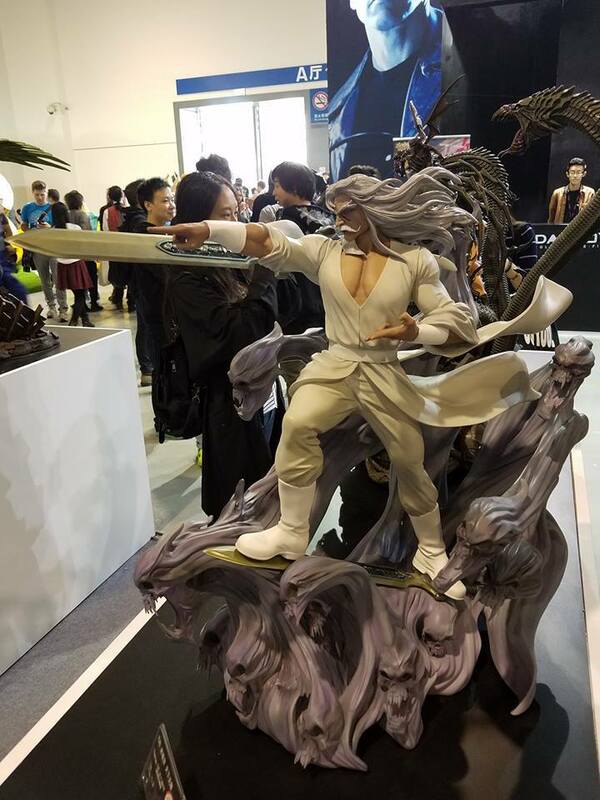 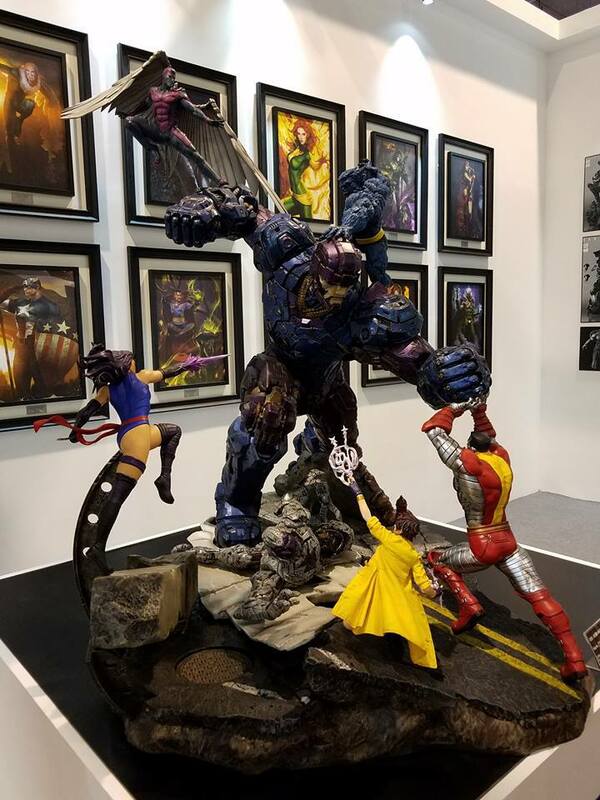 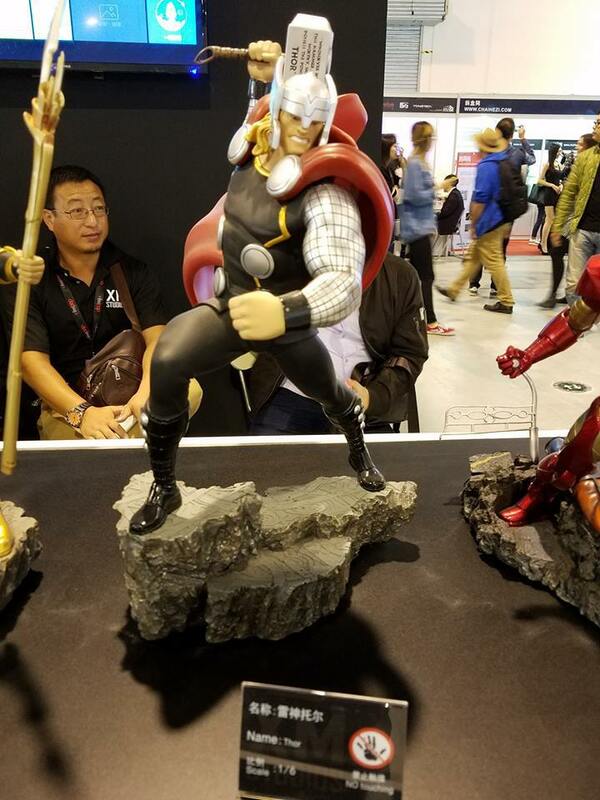 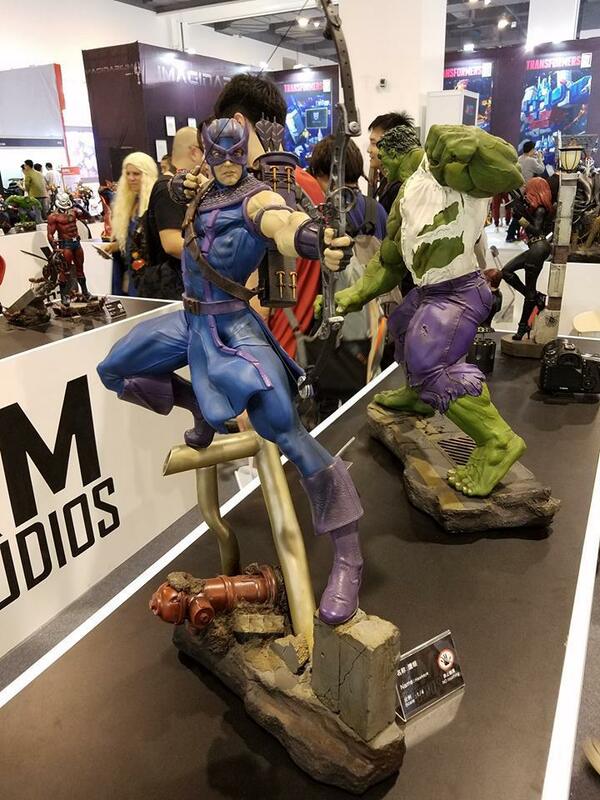 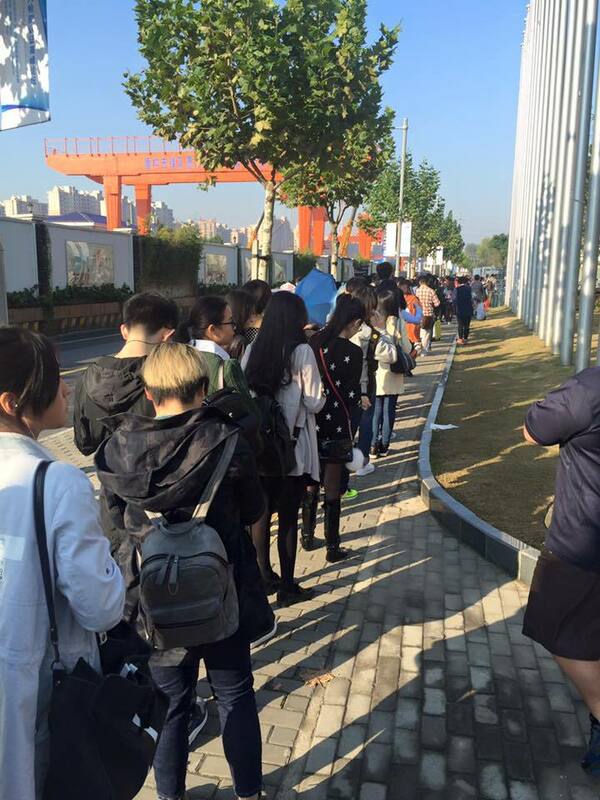 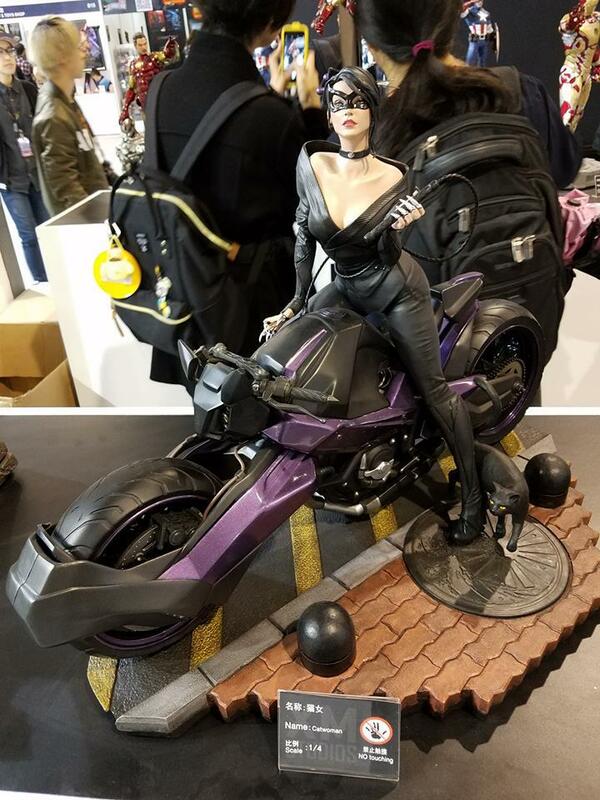 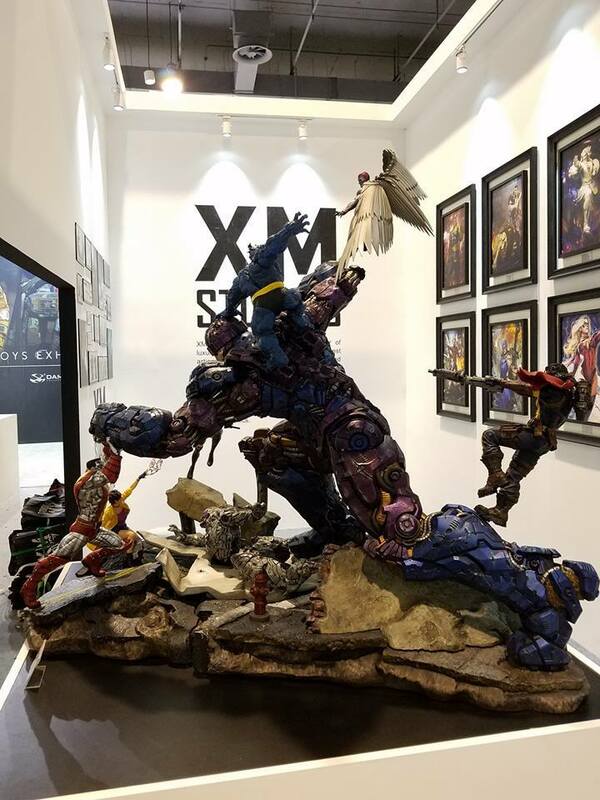 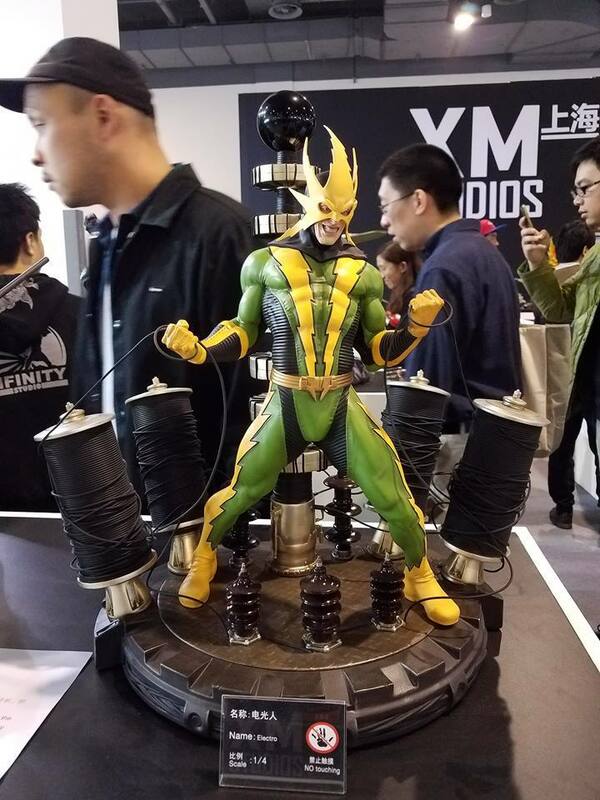 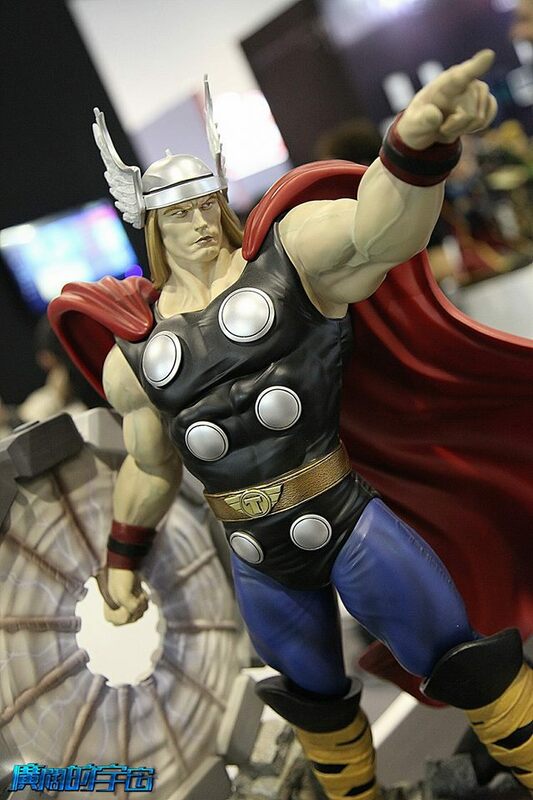 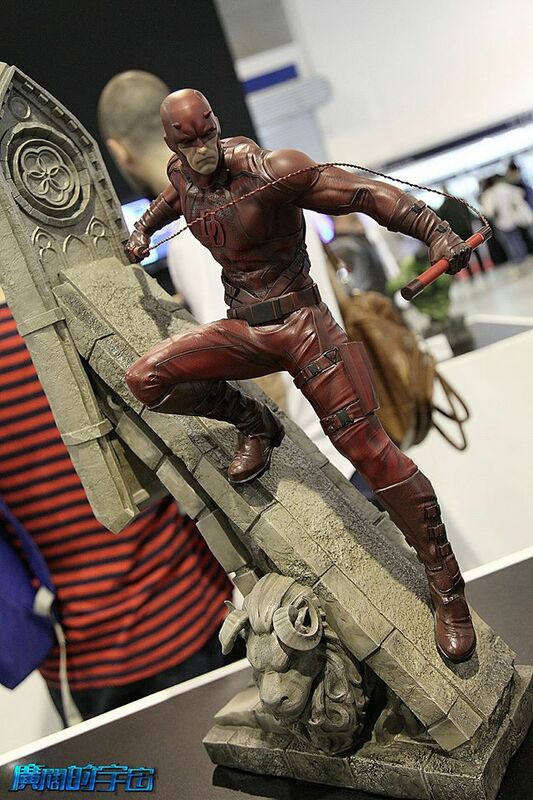 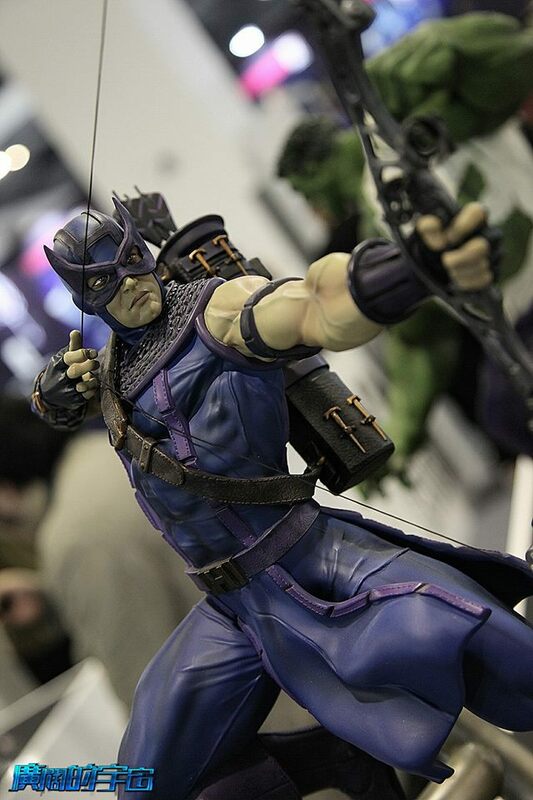 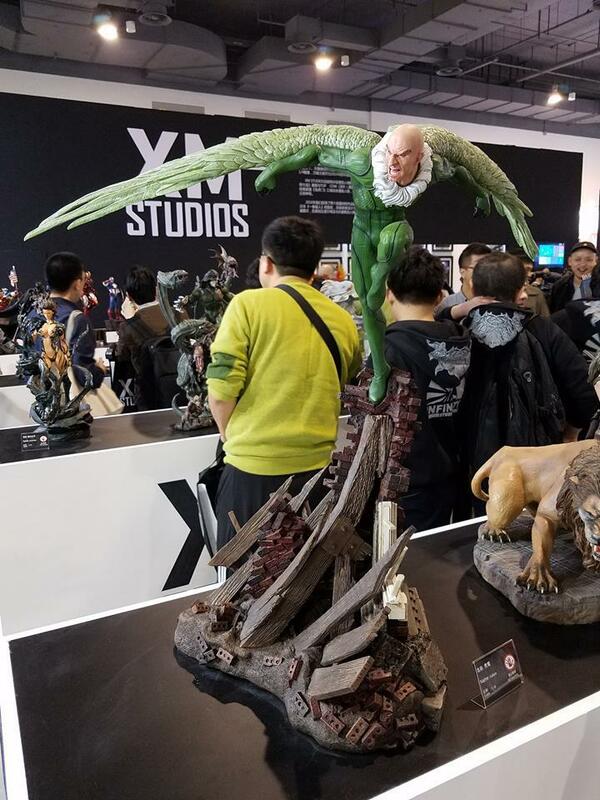 "The Shanghai Comic Convention - also known as SHCC – was another great event XM Studios was a part of from 05-06 November. 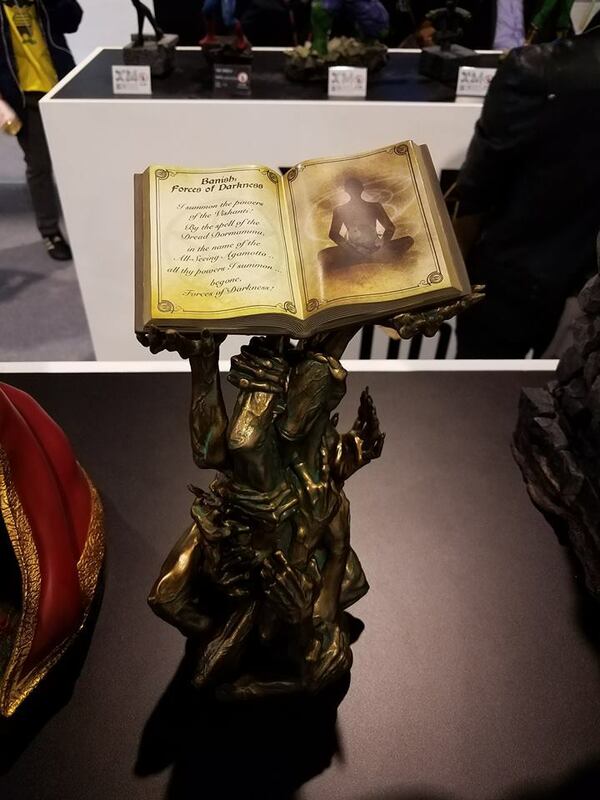 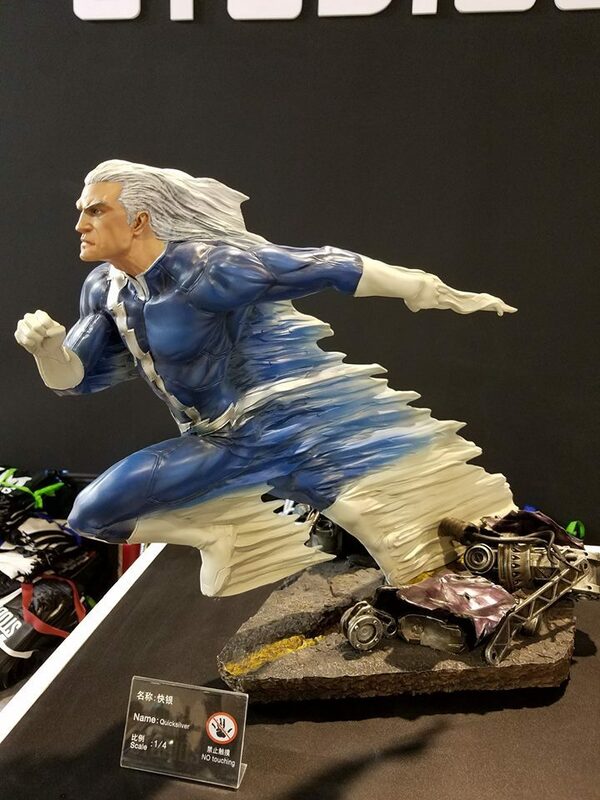 During the event at the Convention & Exhibition Center of International Sourcing XM Studios showcased statues and work of art. 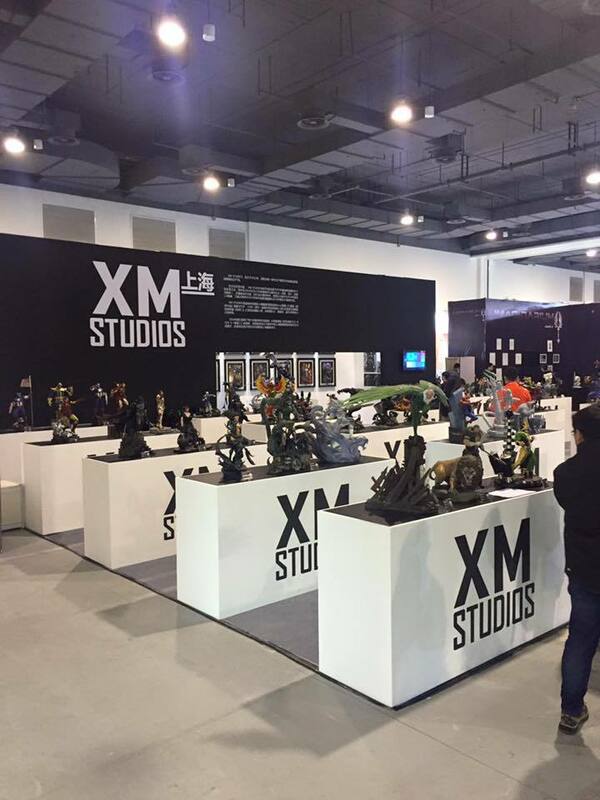 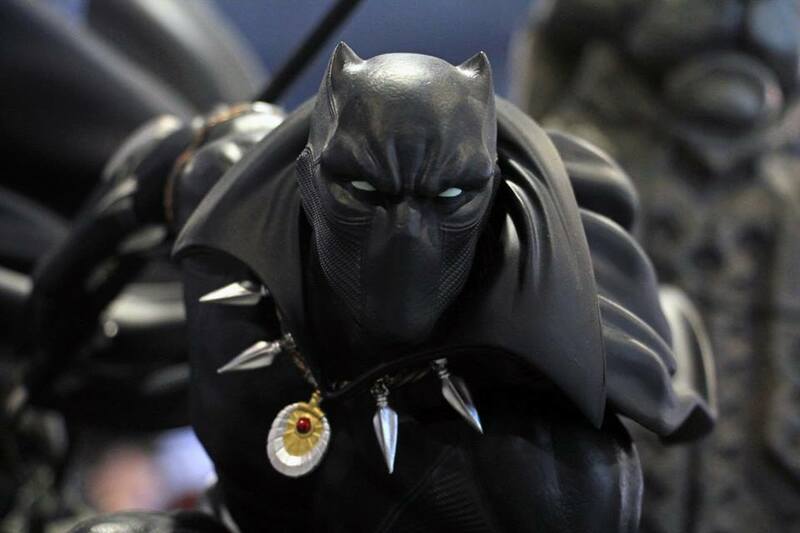 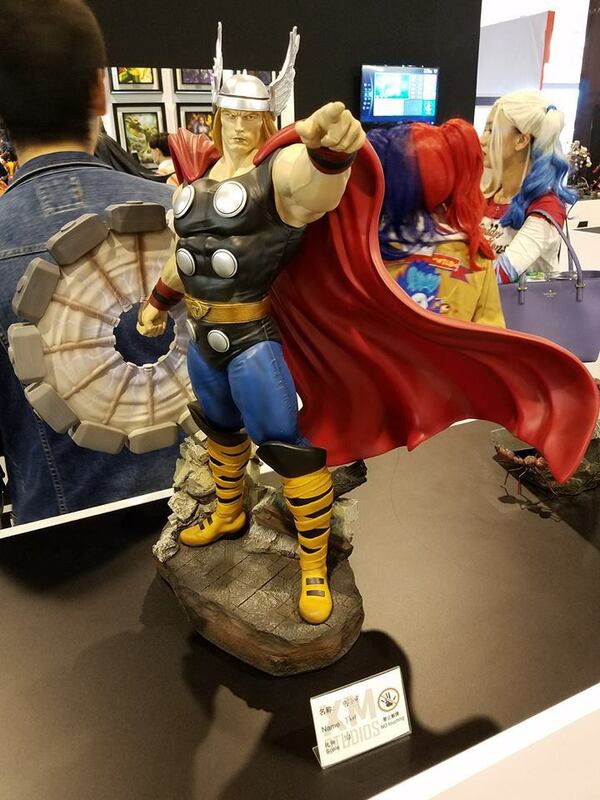 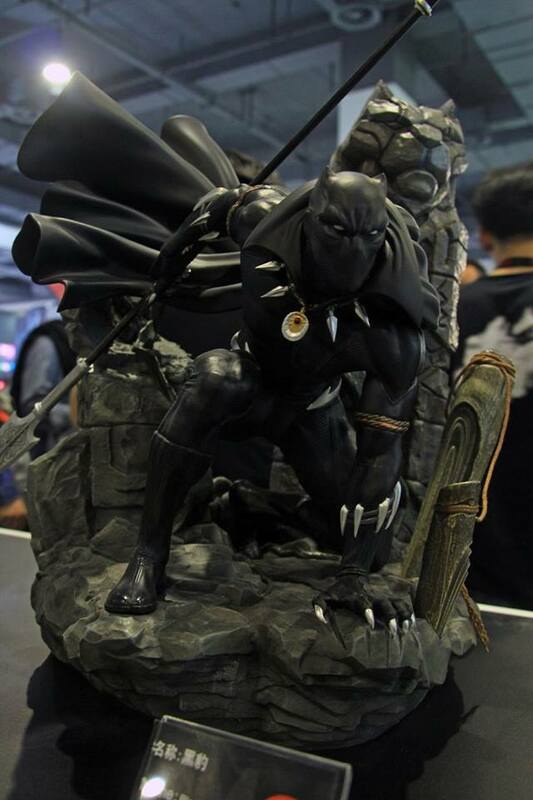 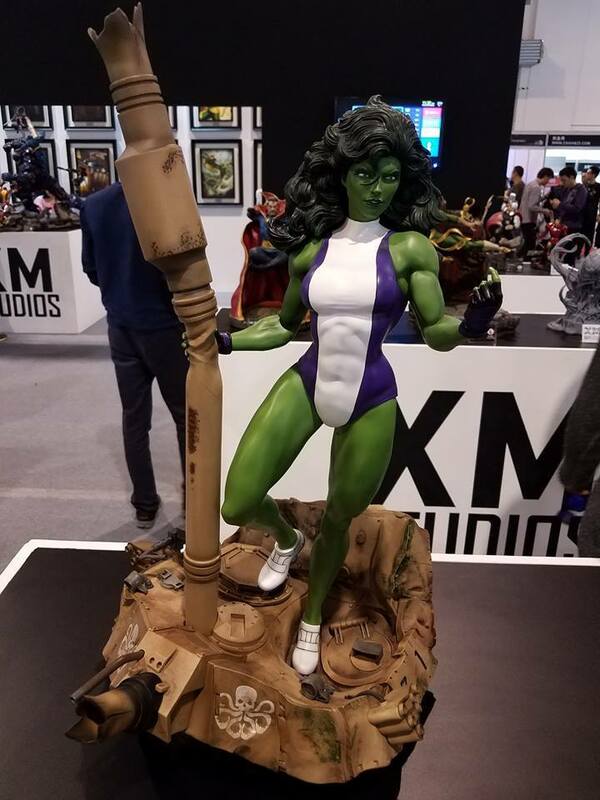 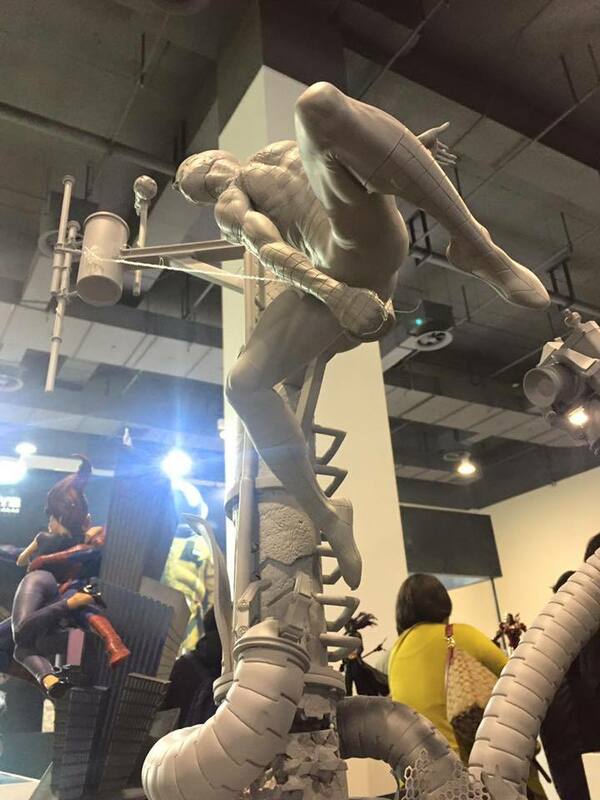 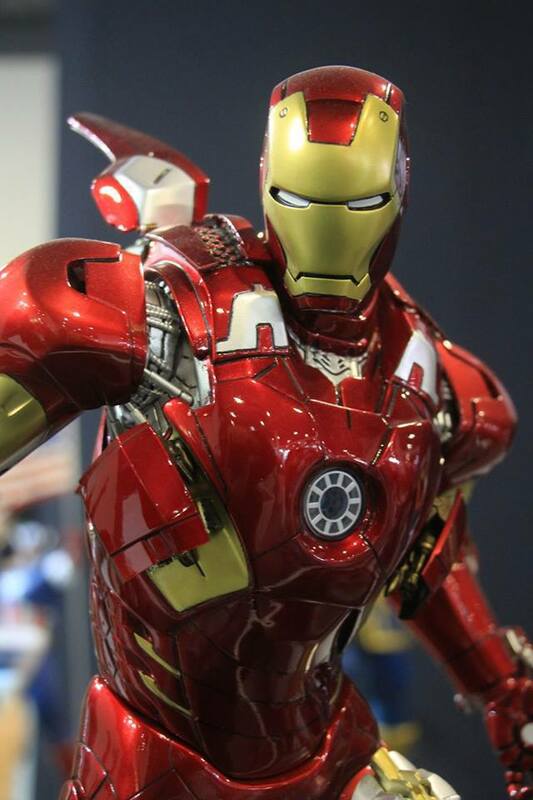 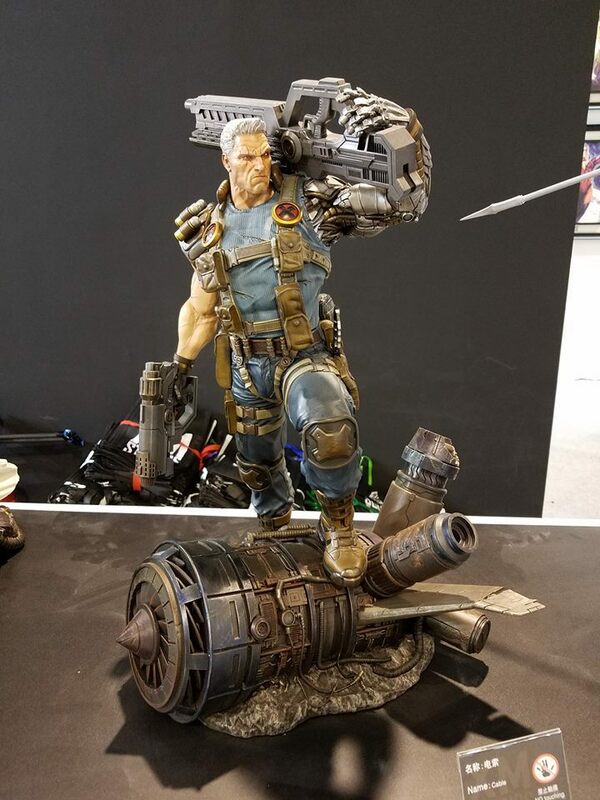 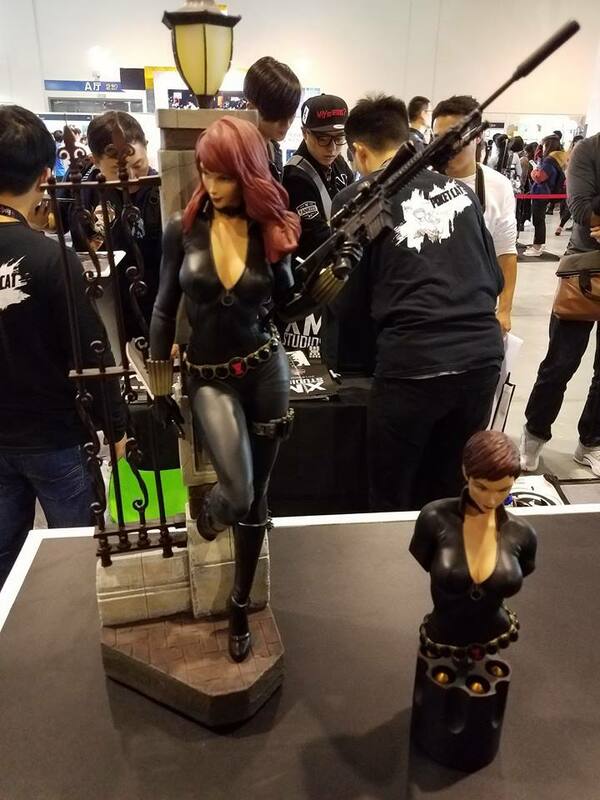 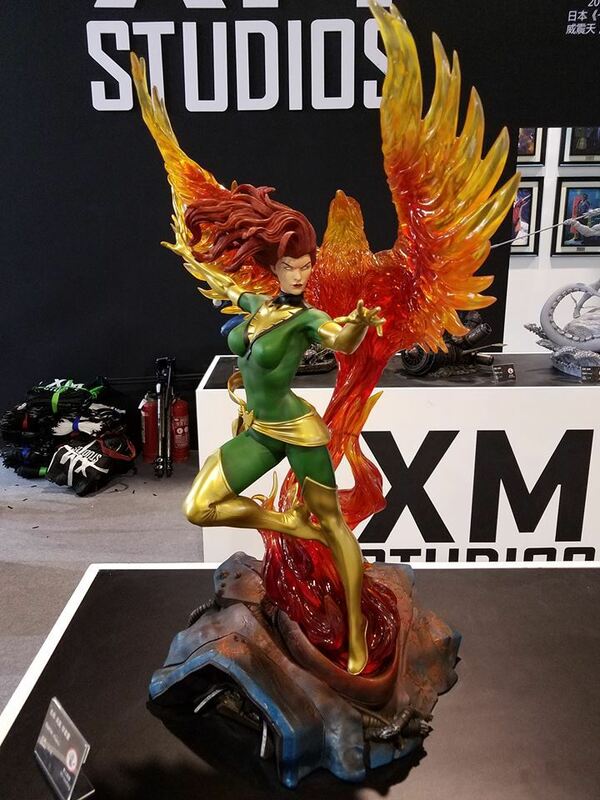 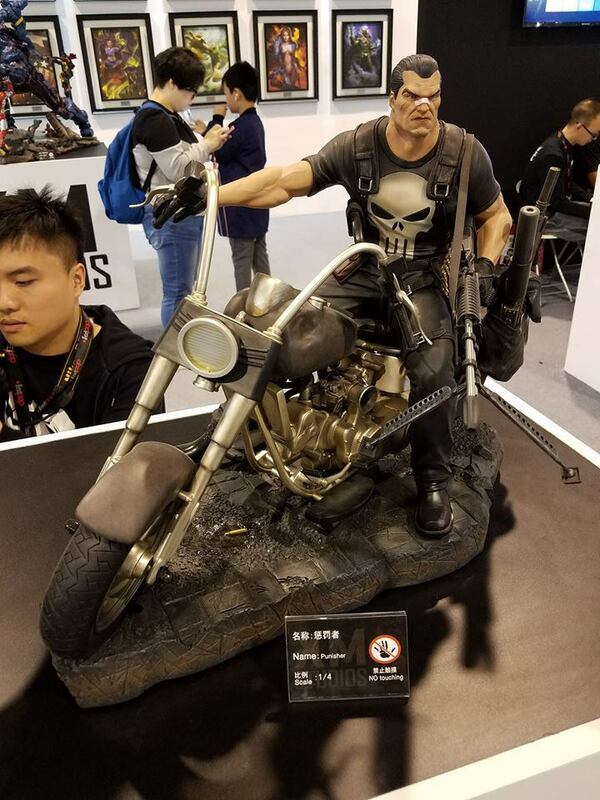 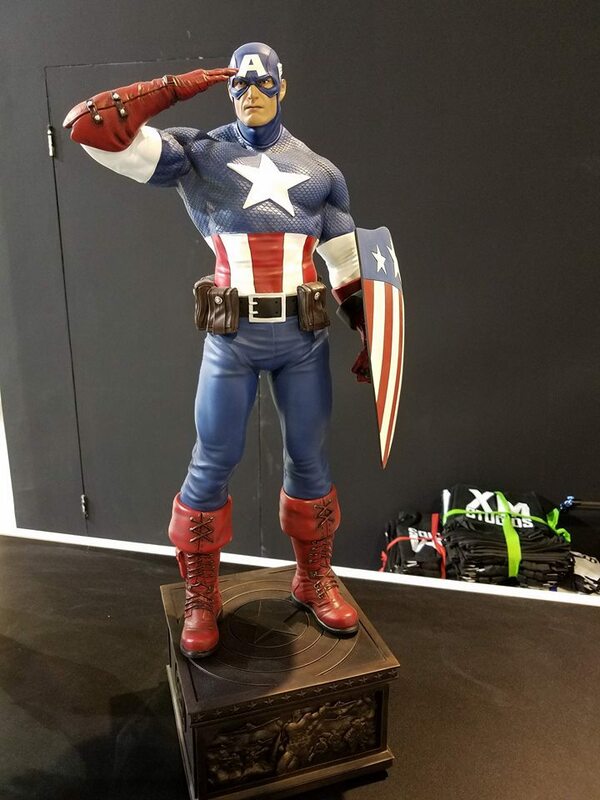 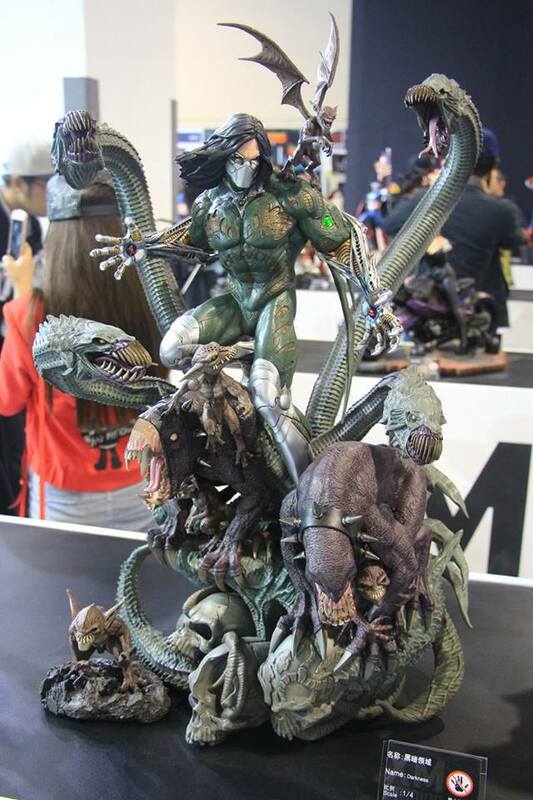 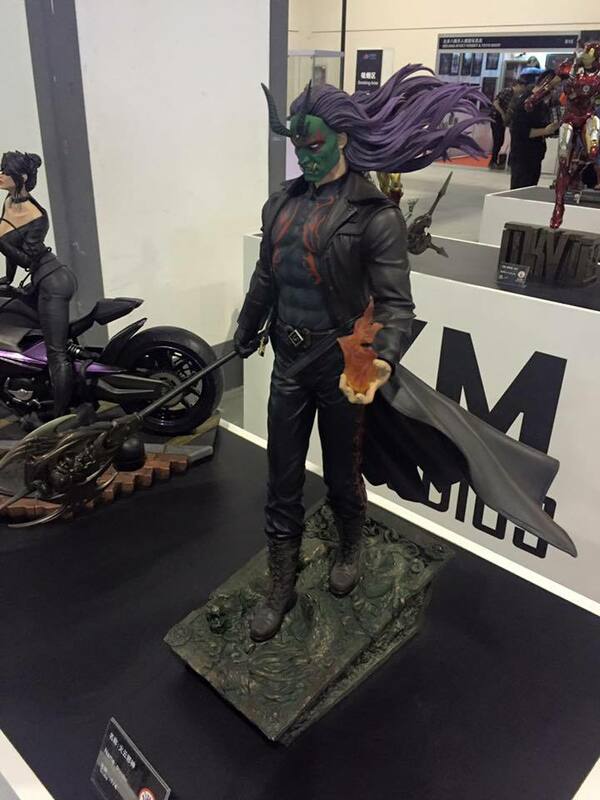 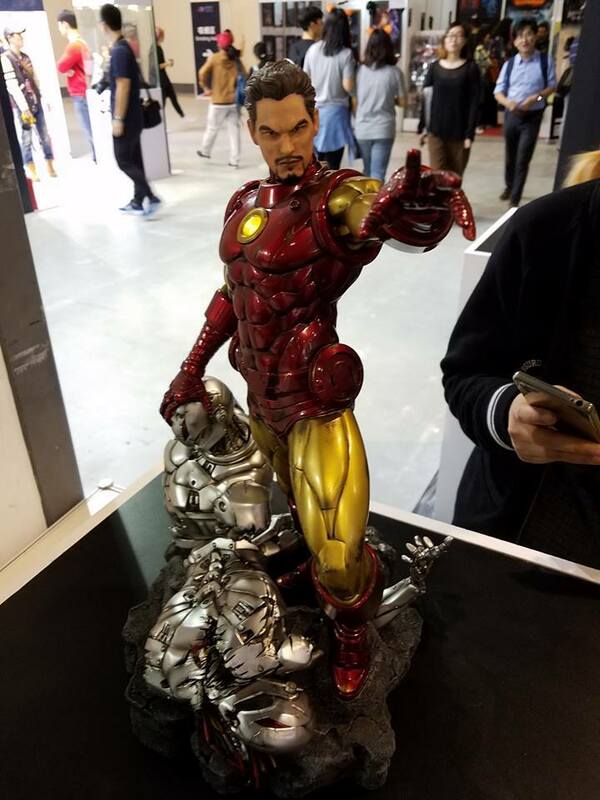 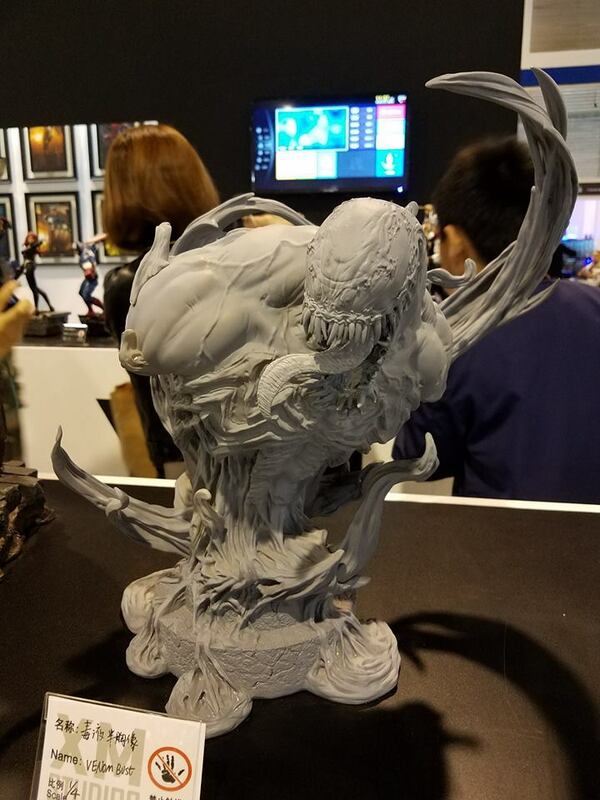 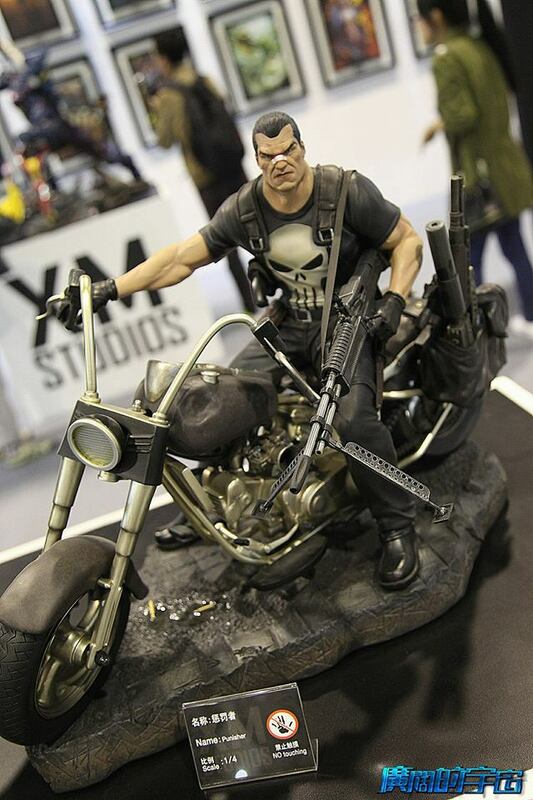 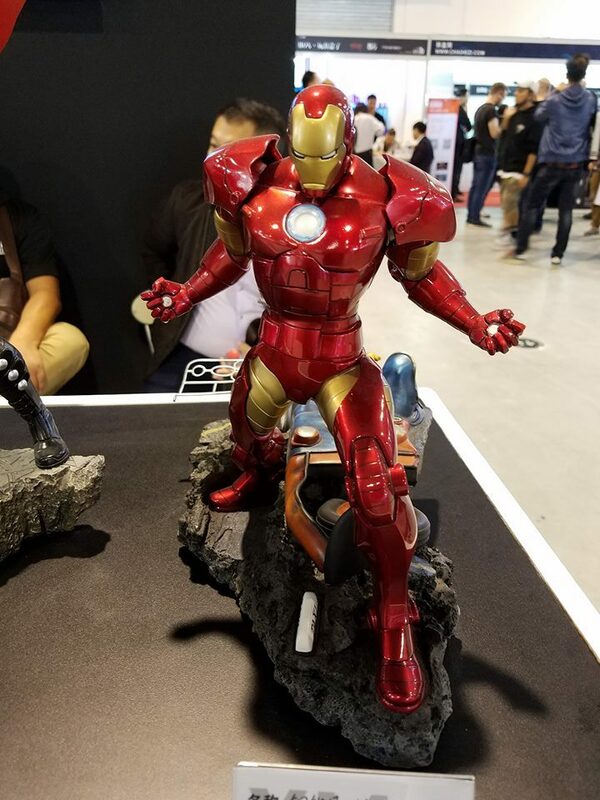 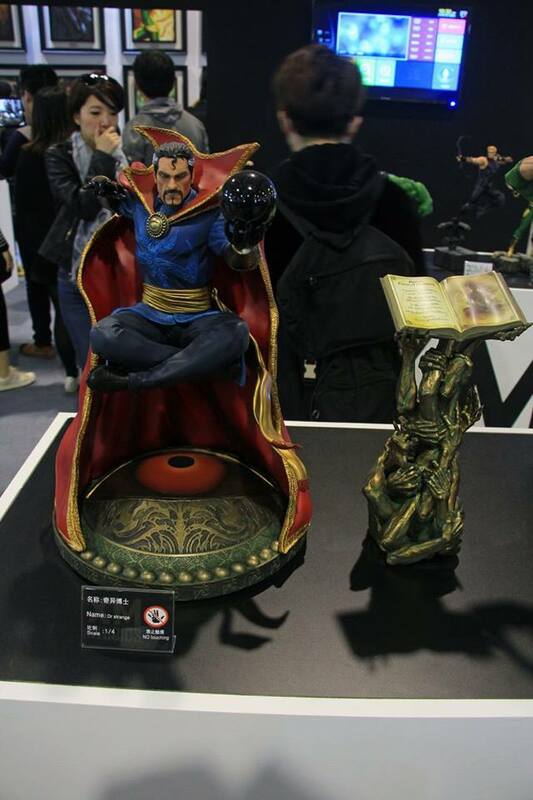 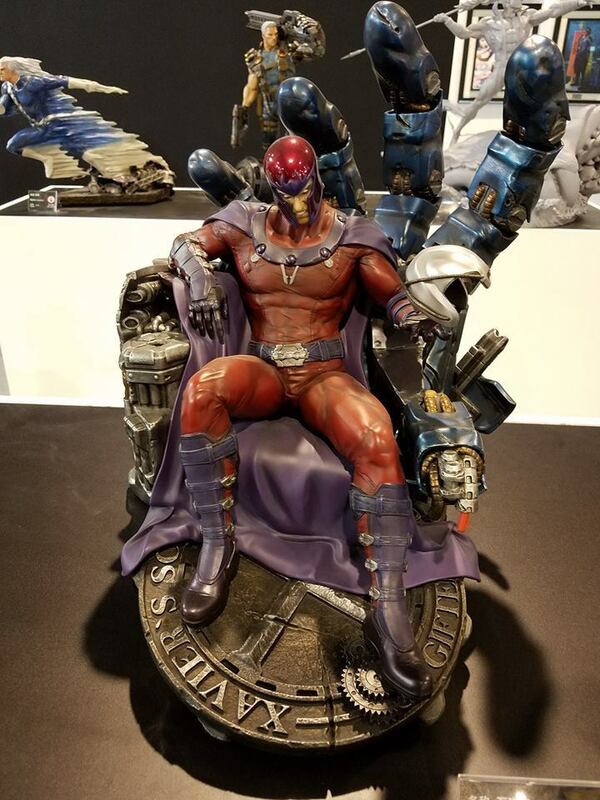 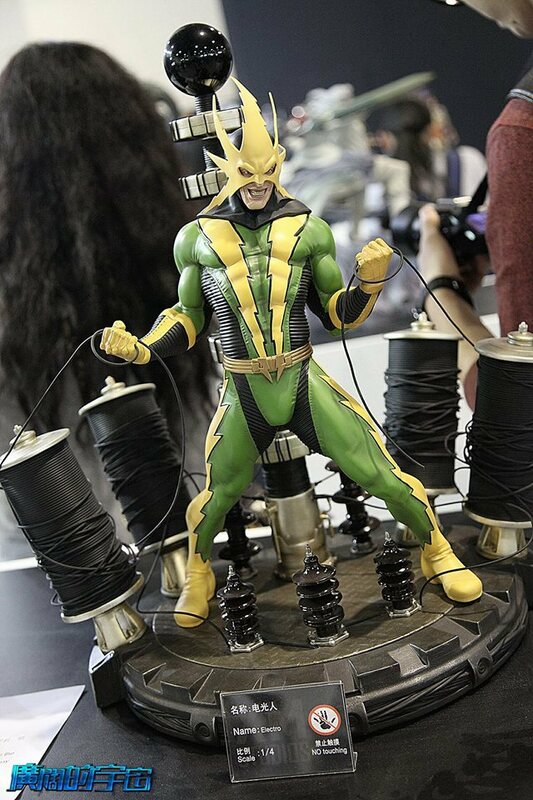 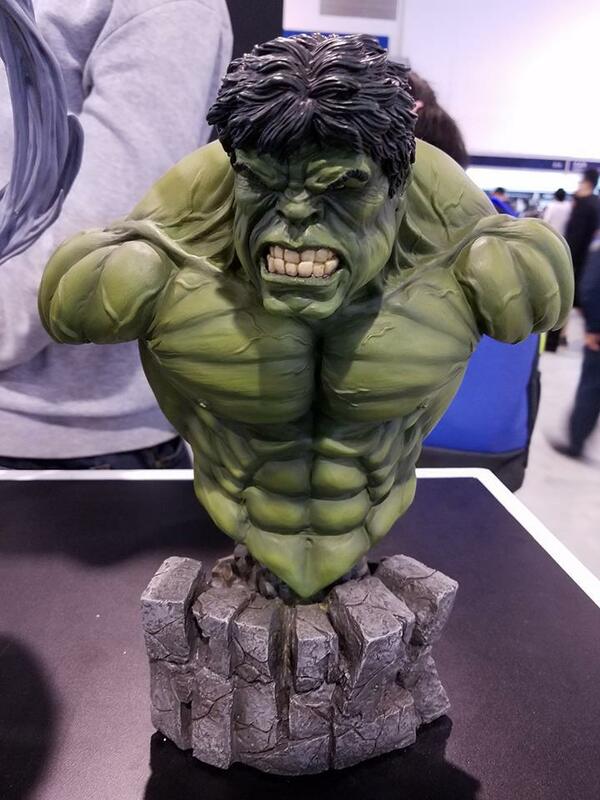 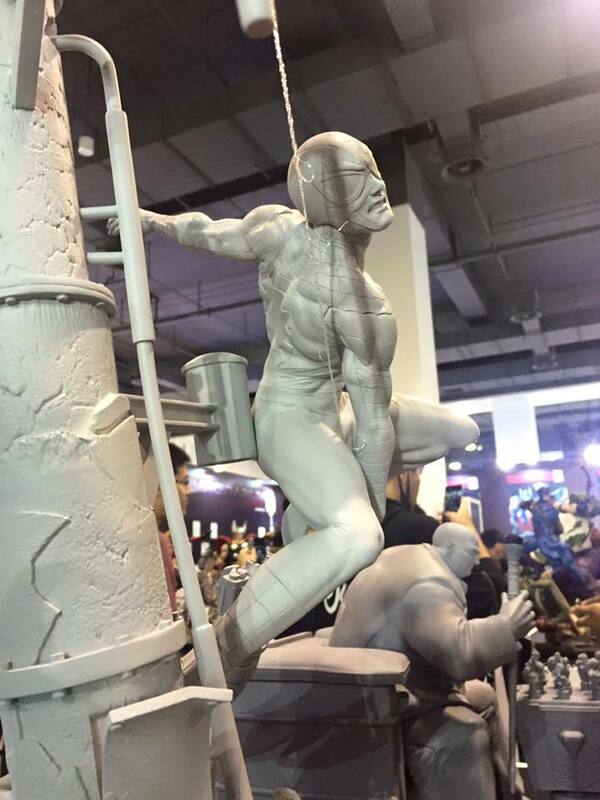 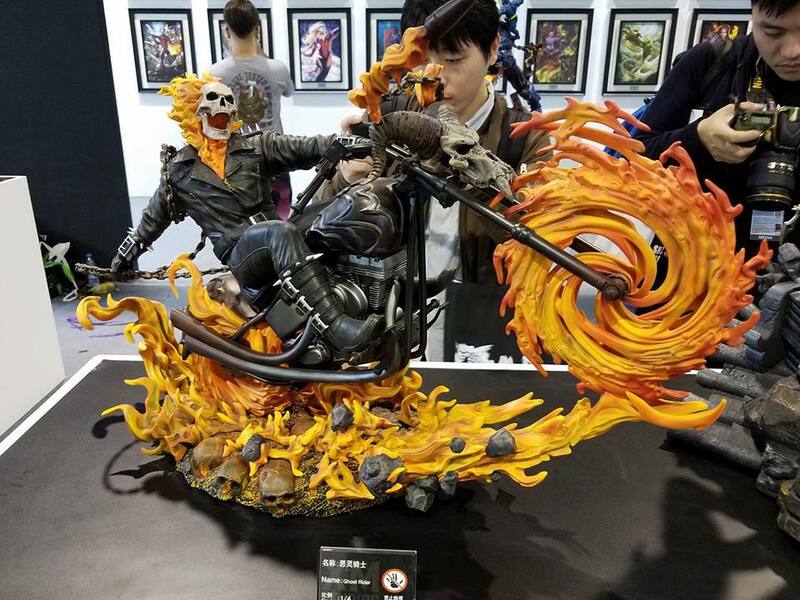 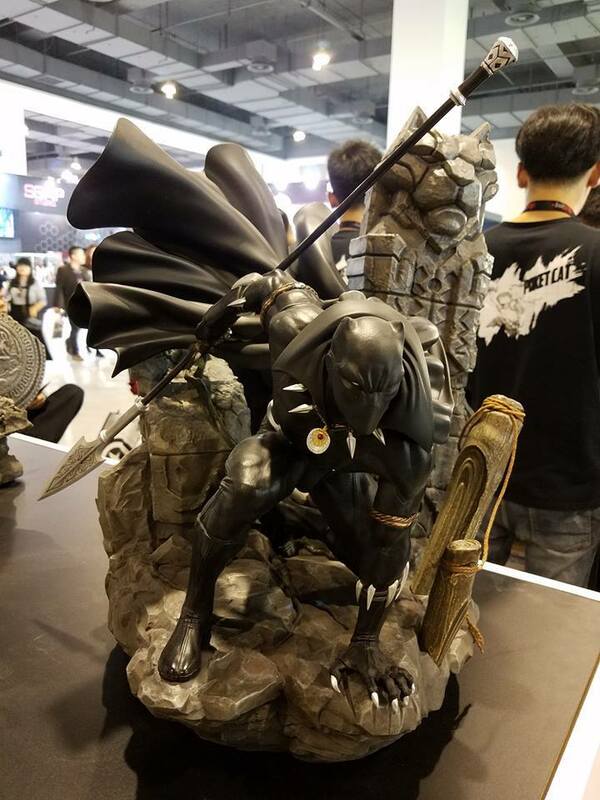 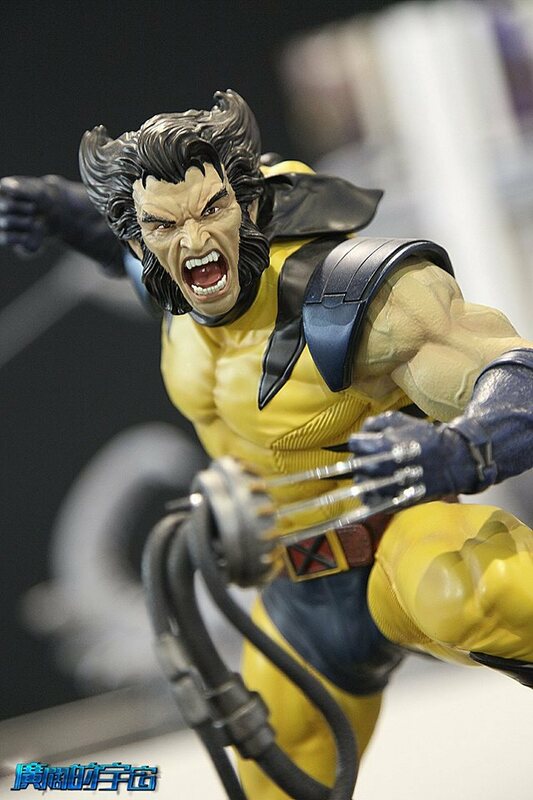 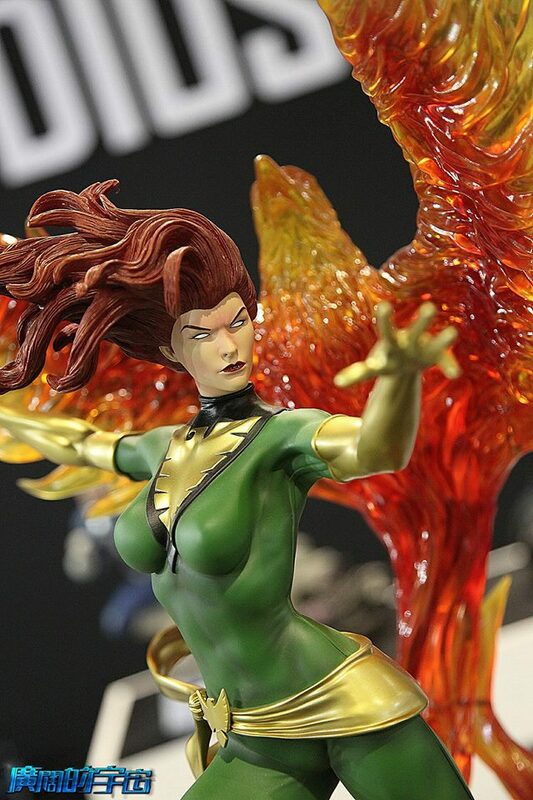 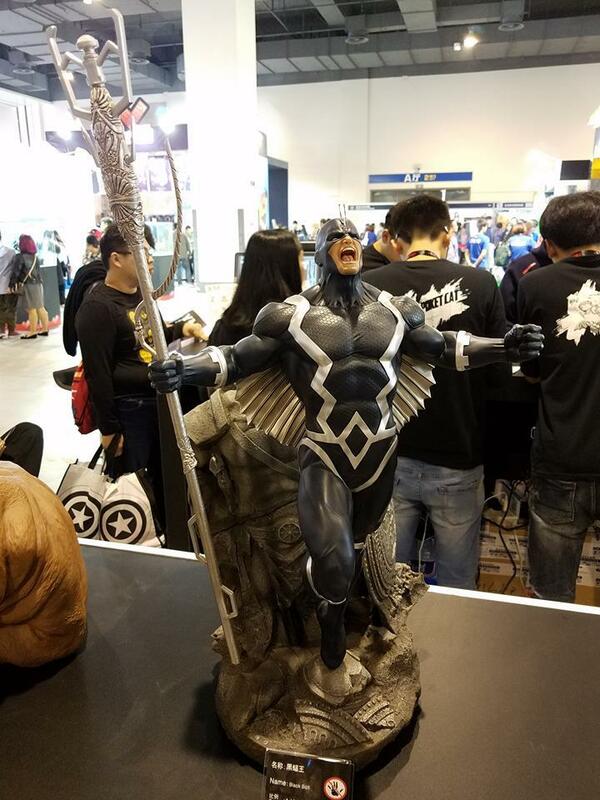 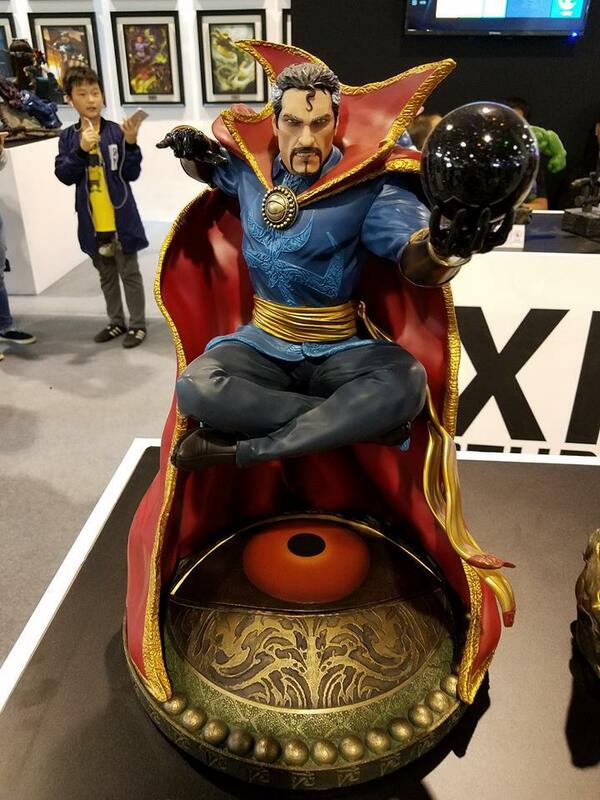 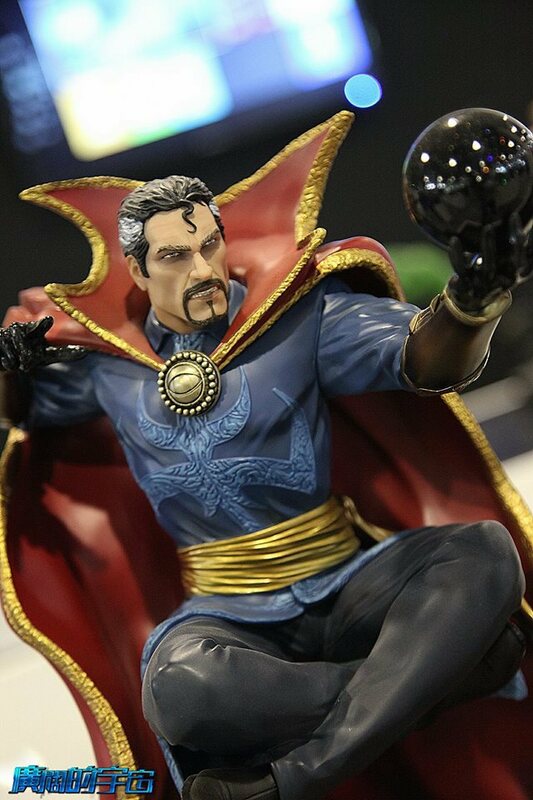 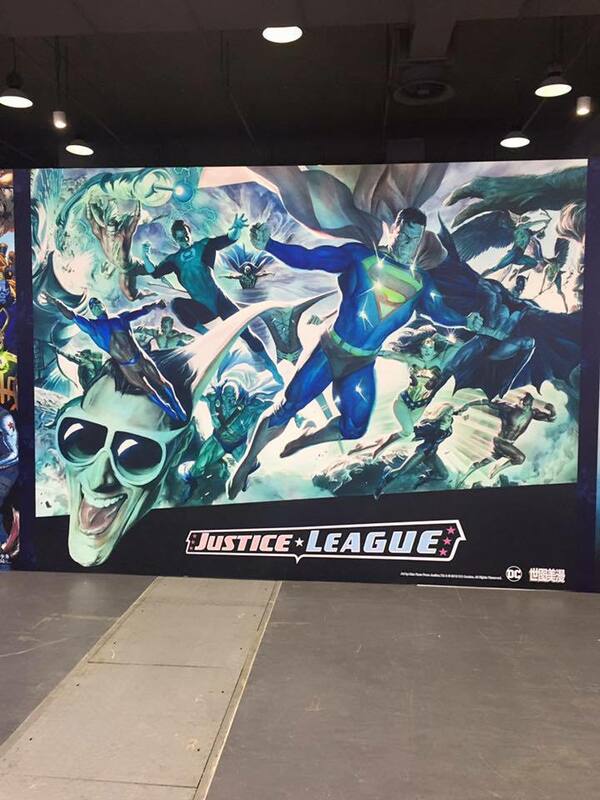 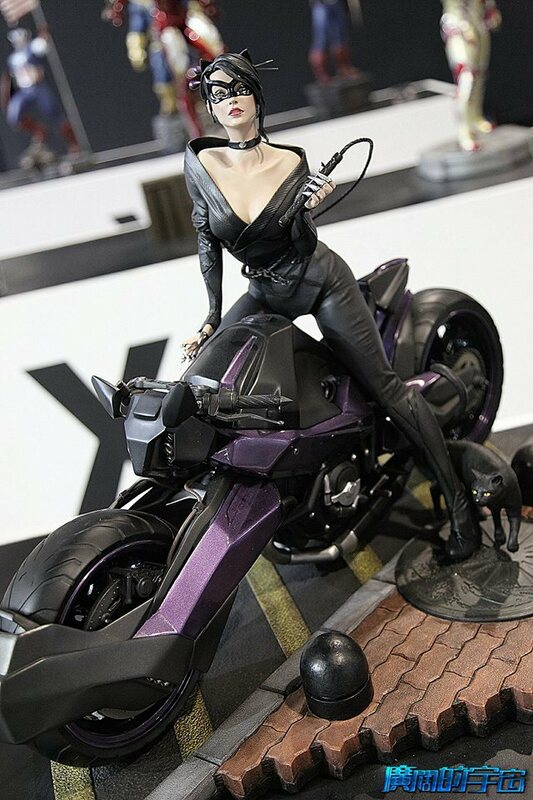 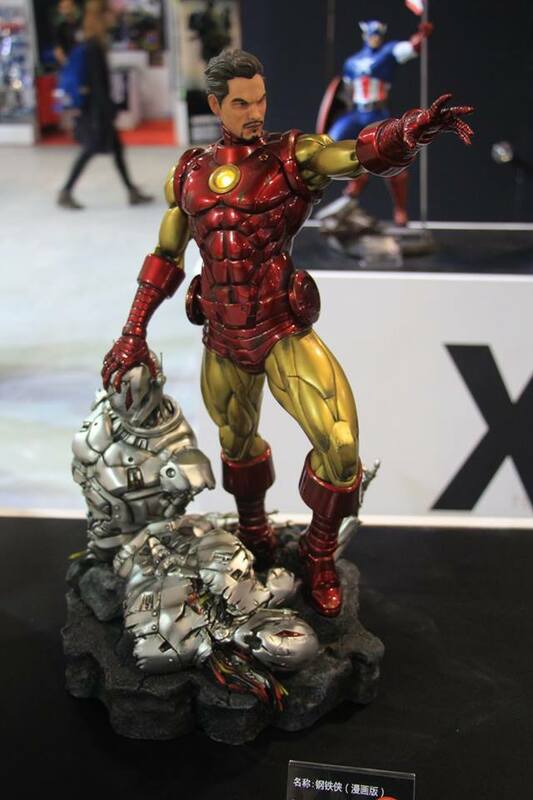 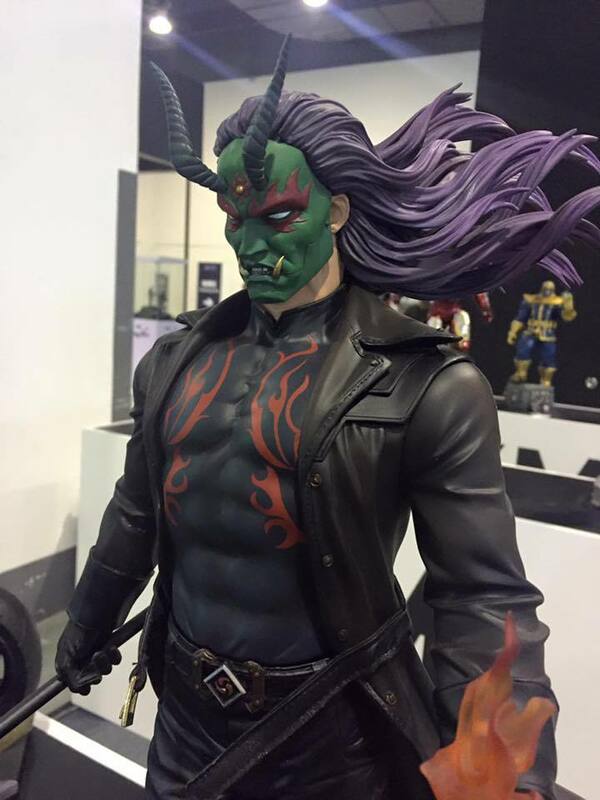 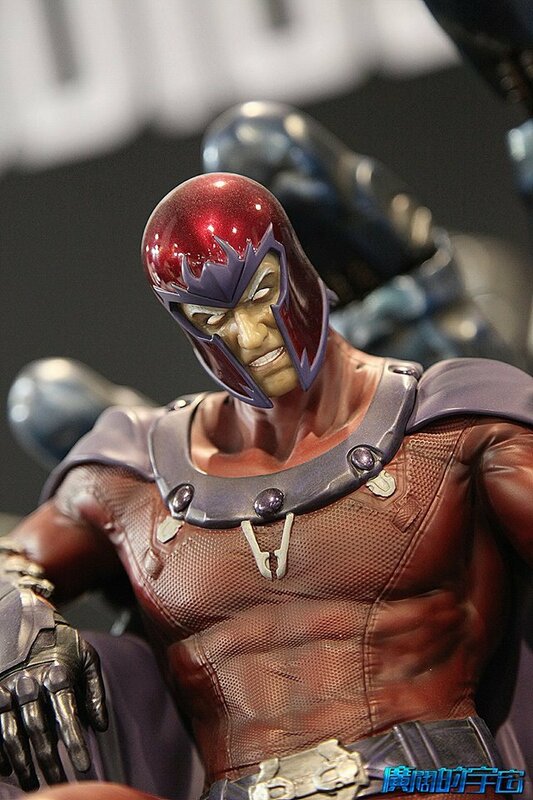 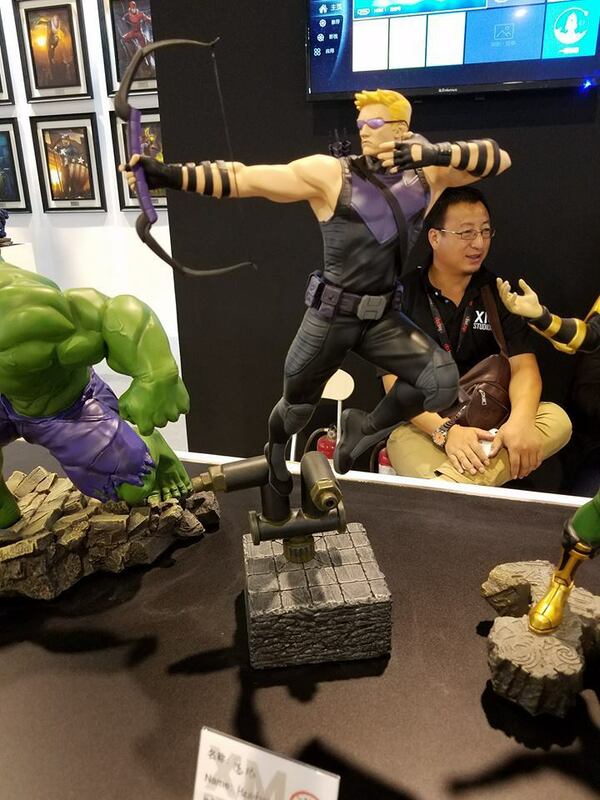 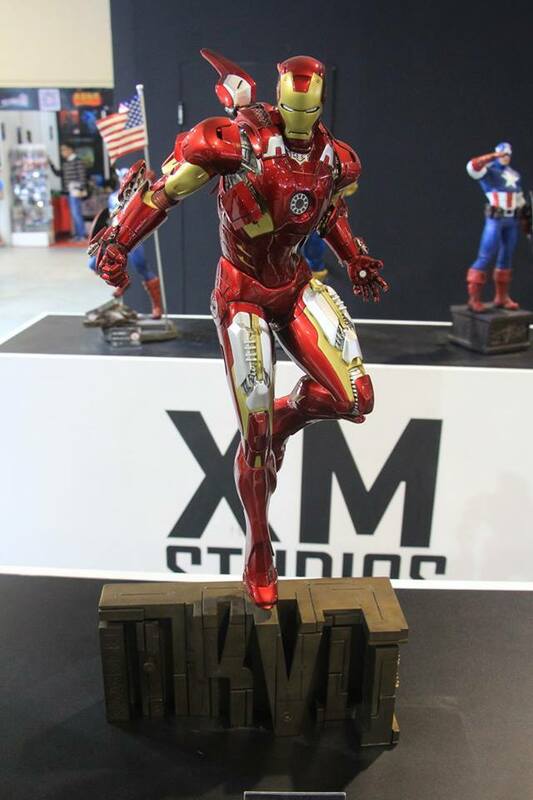 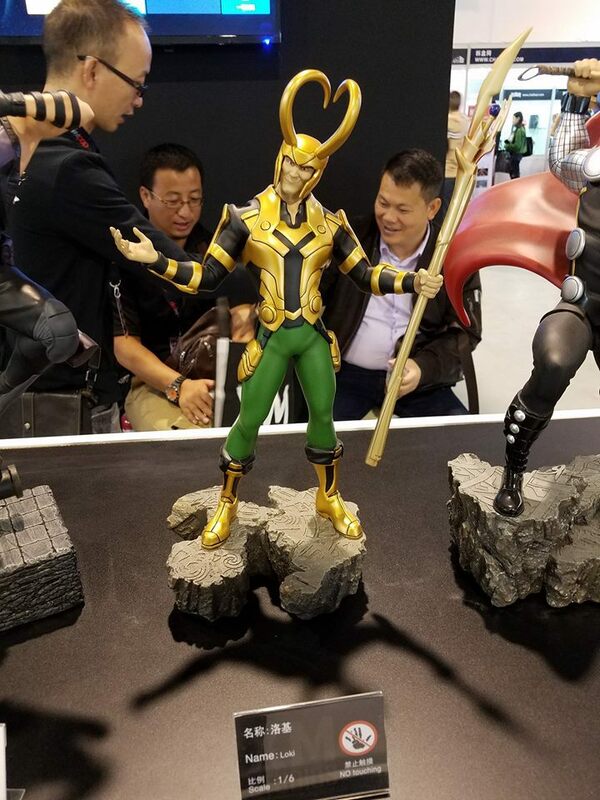 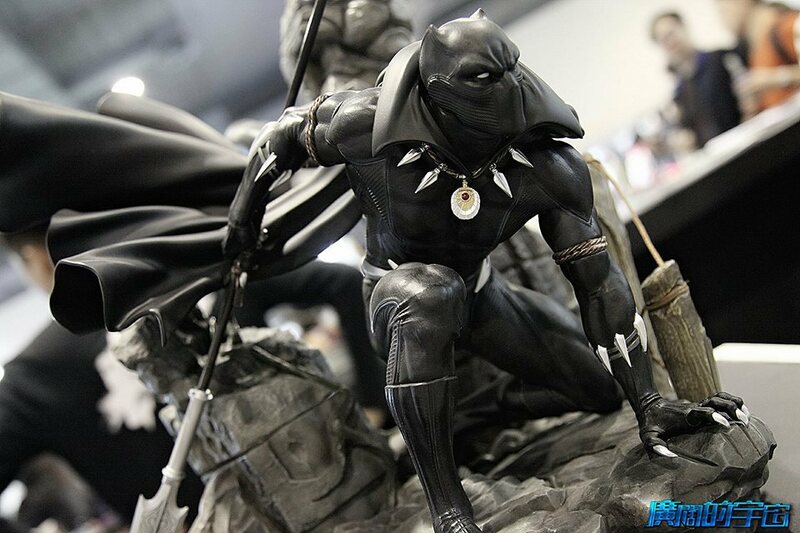 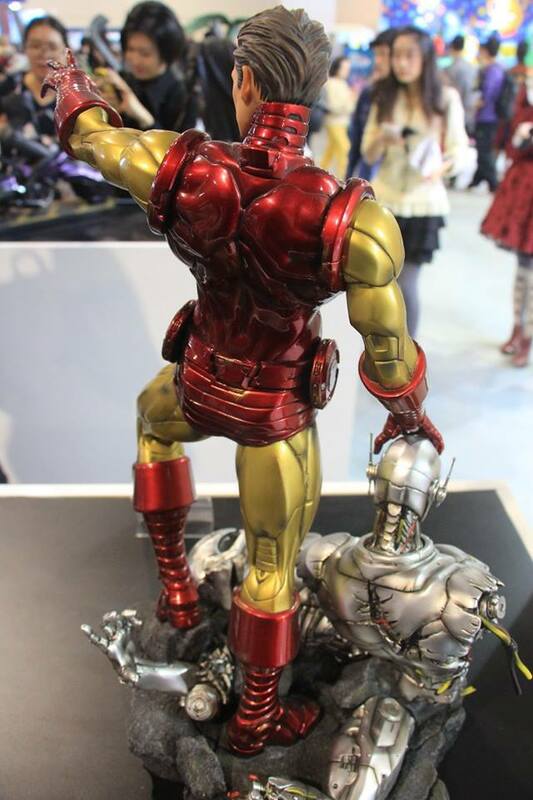 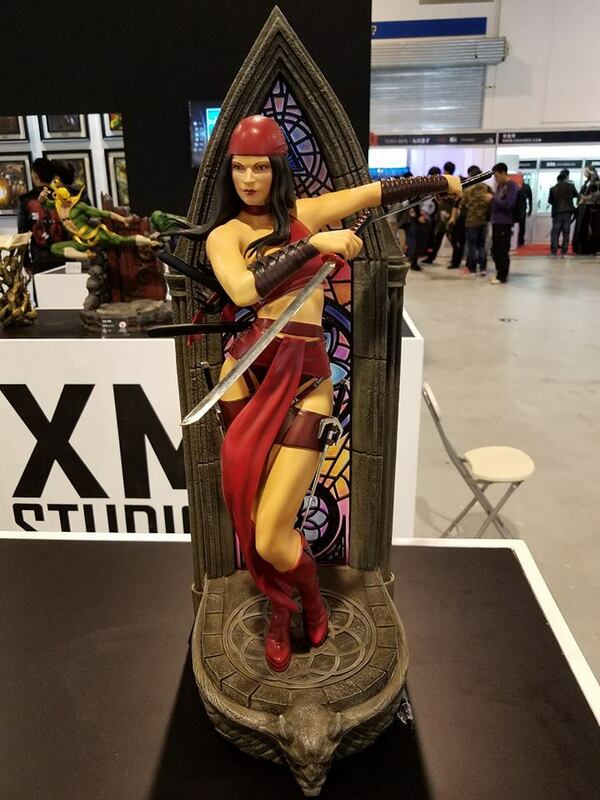 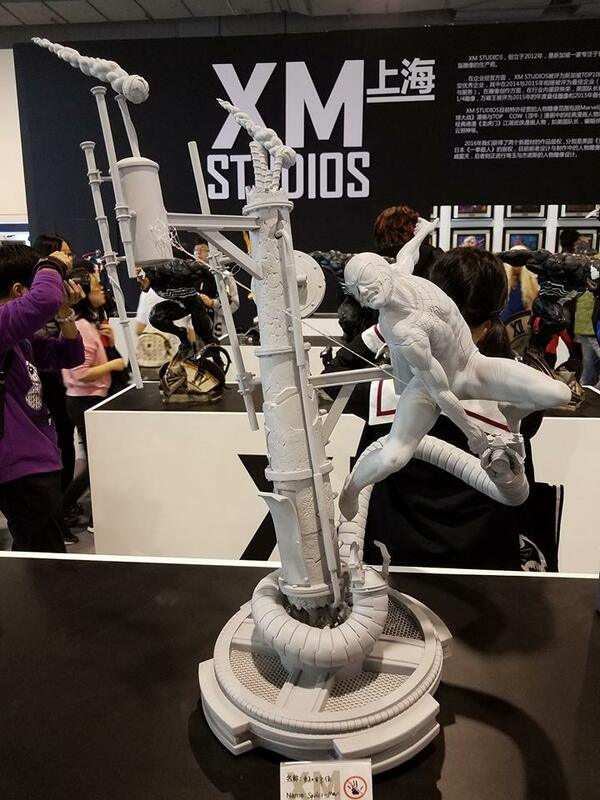 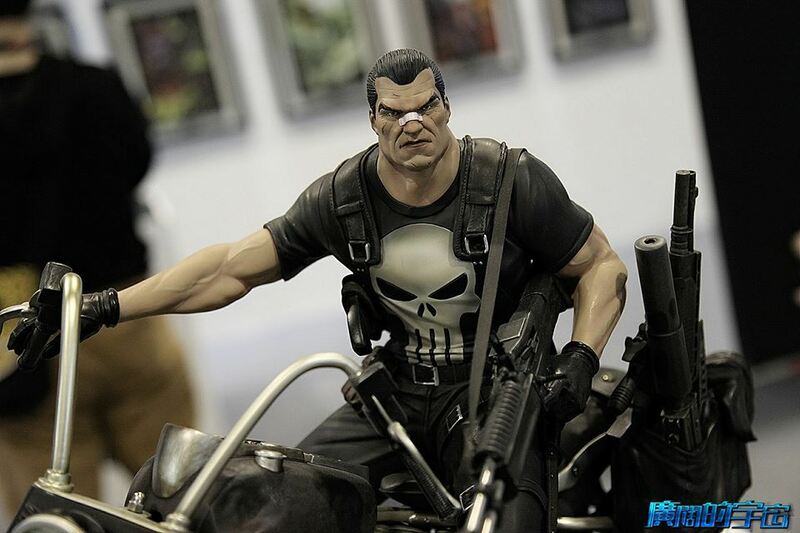 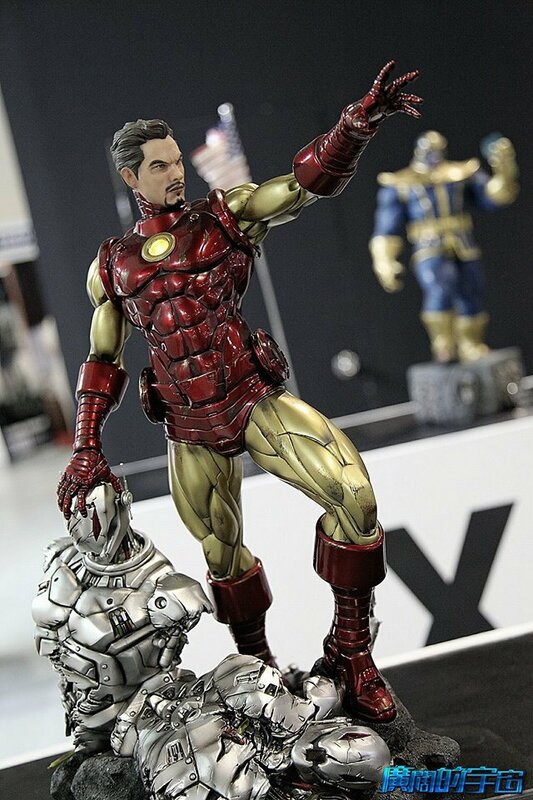 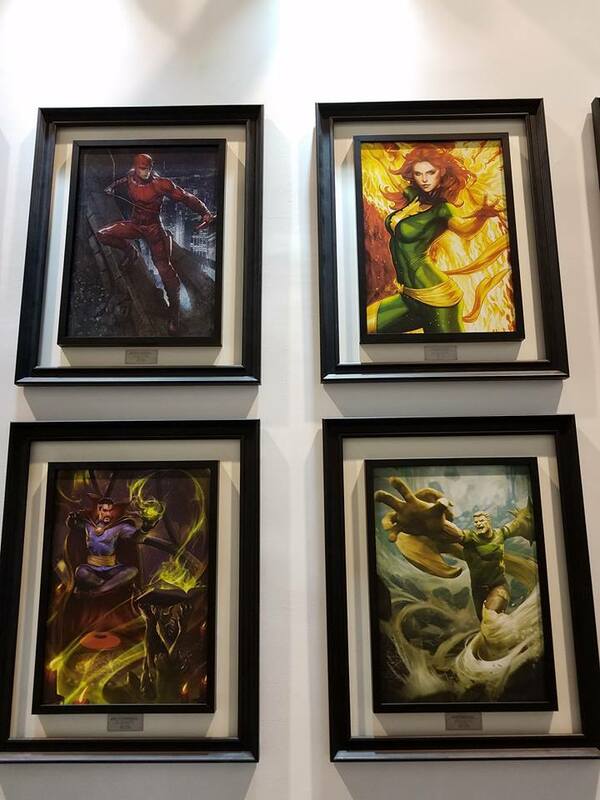 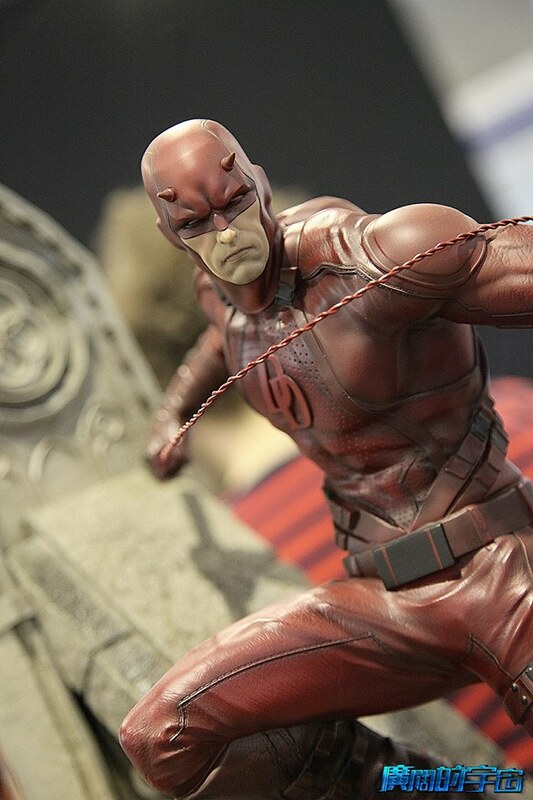 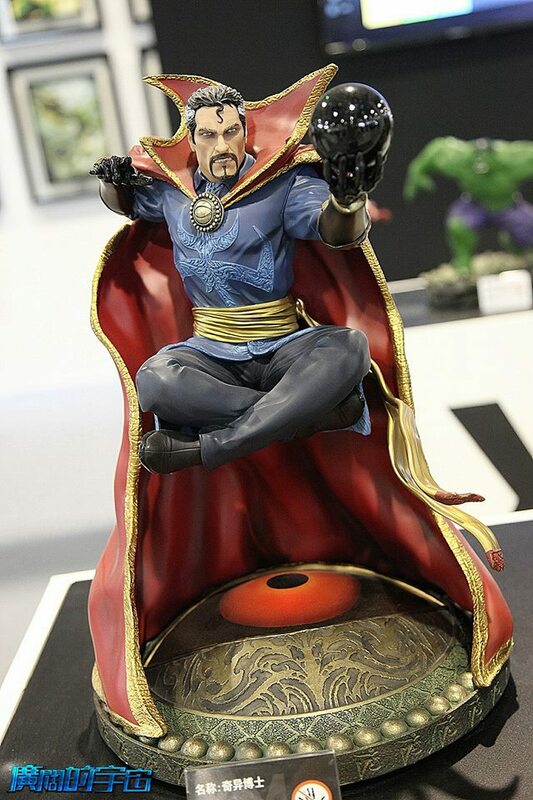 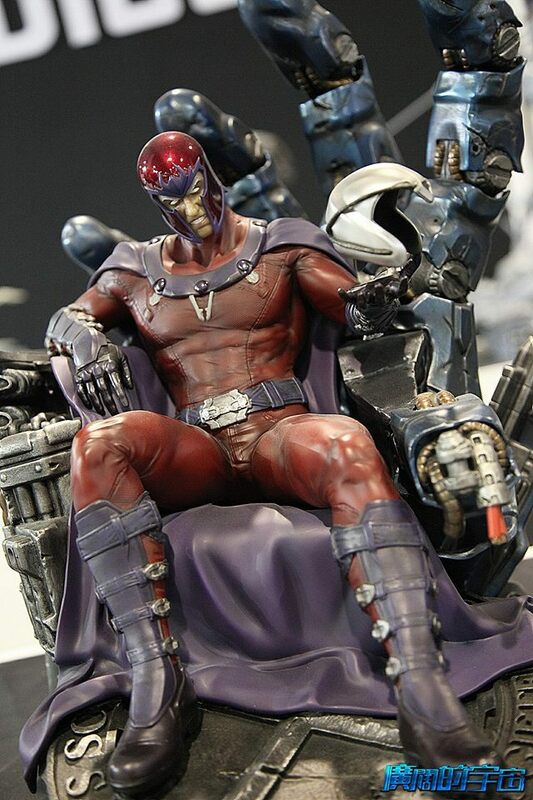 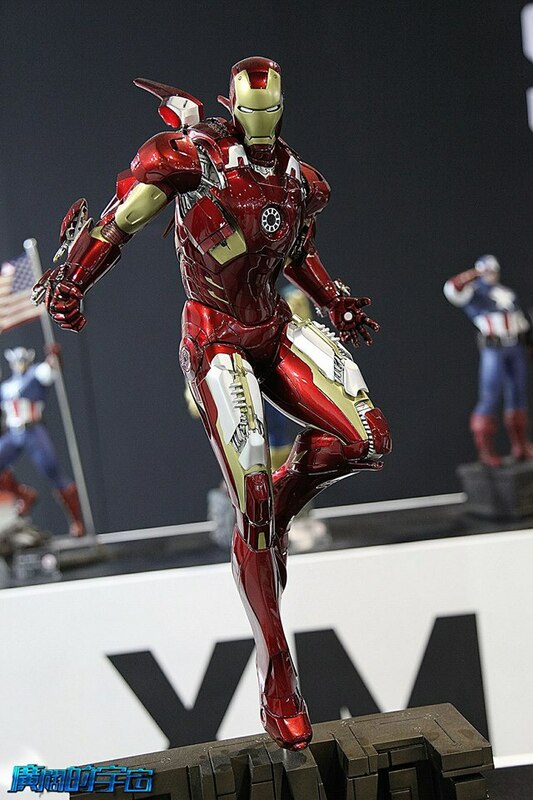 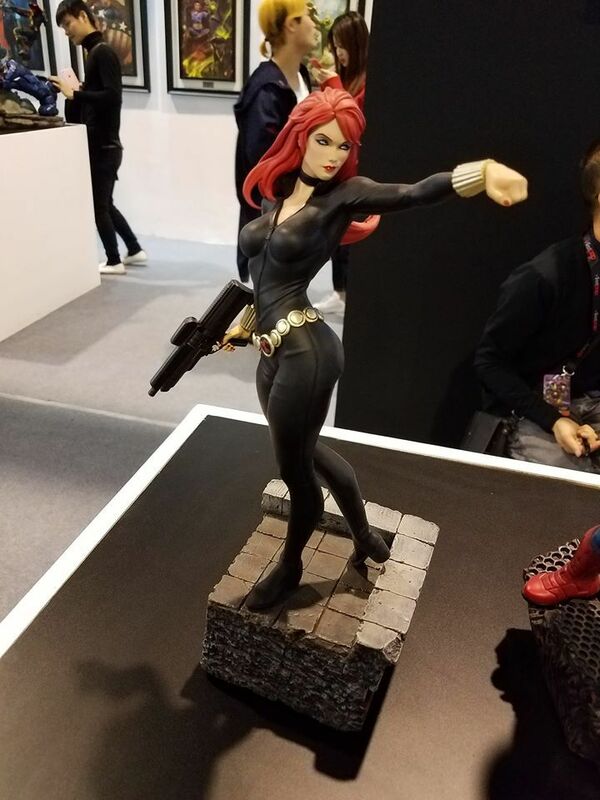 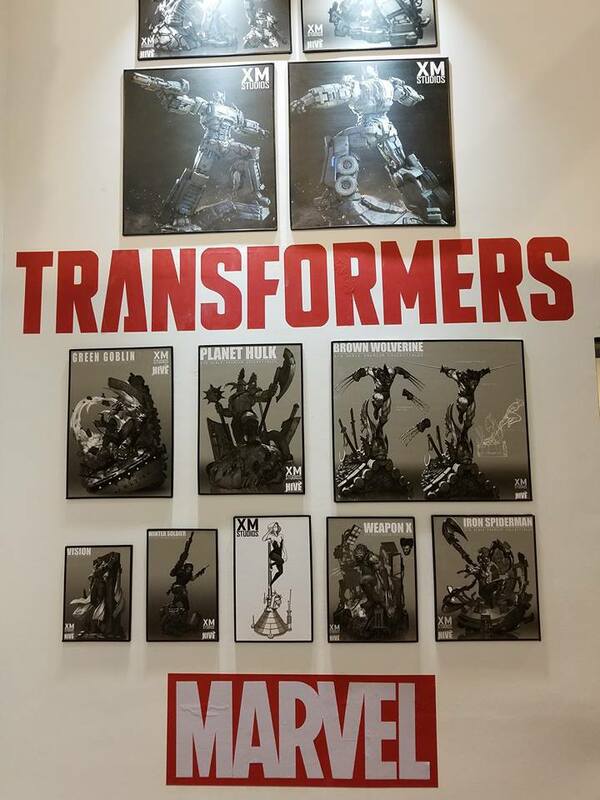 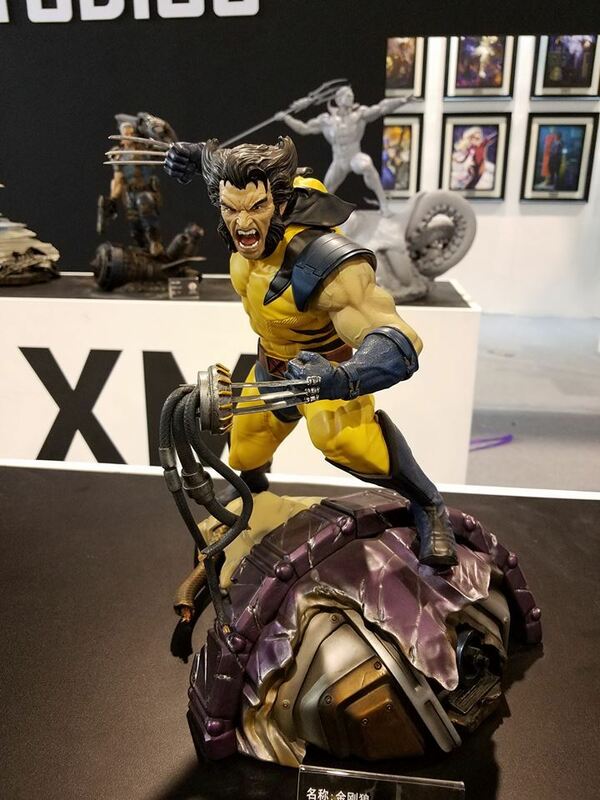 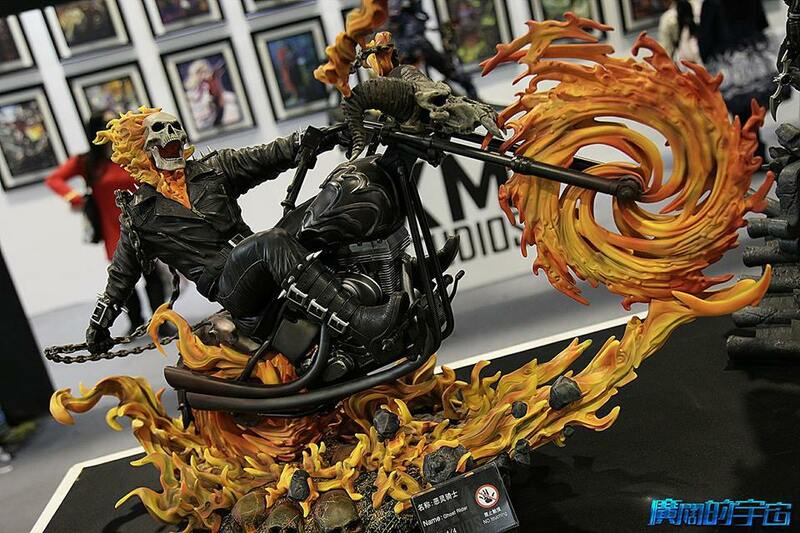 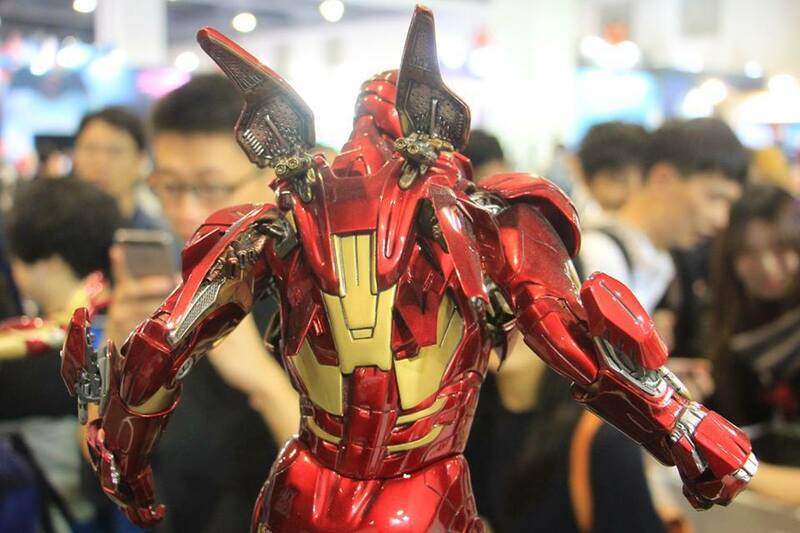 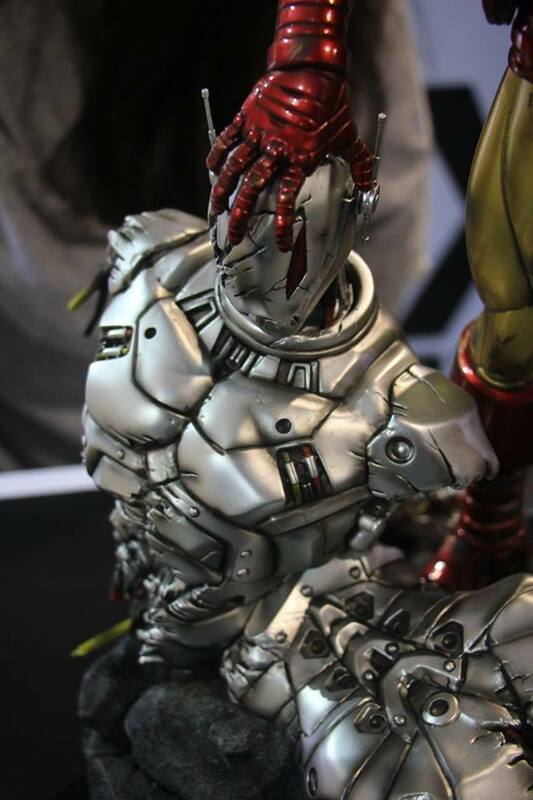 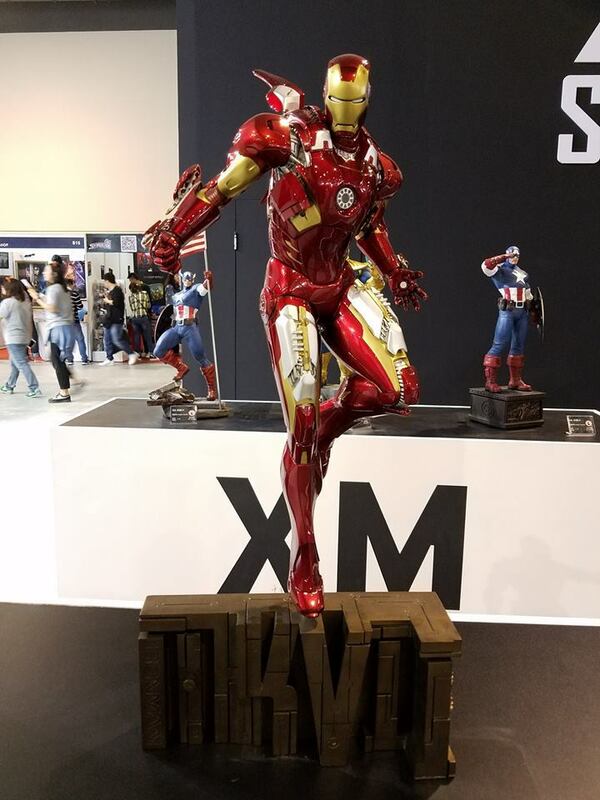 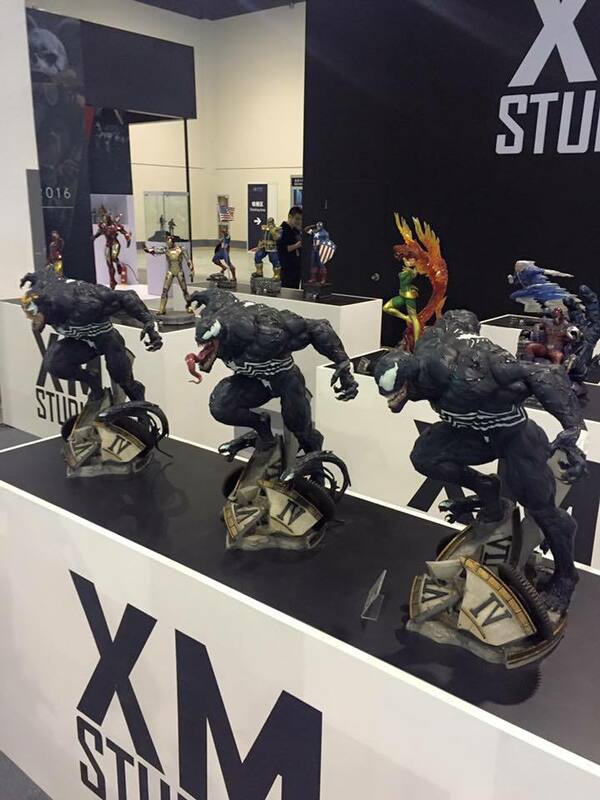 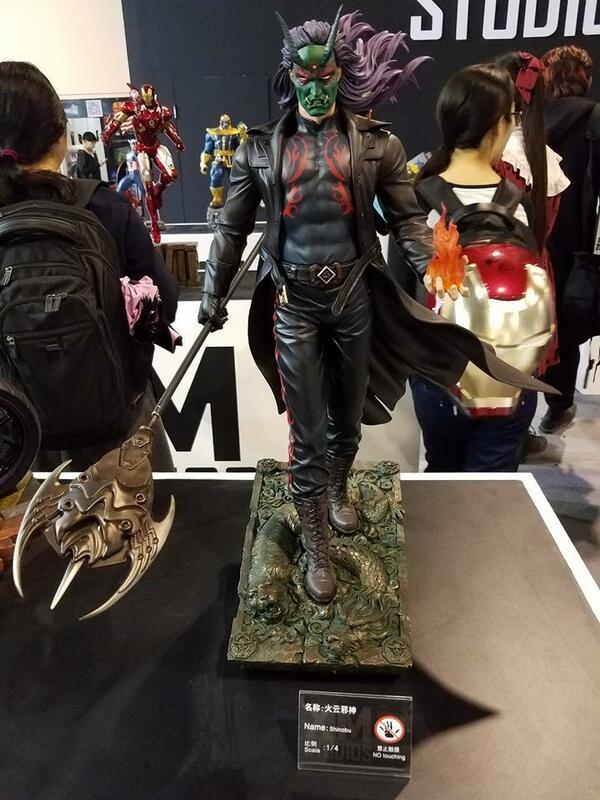 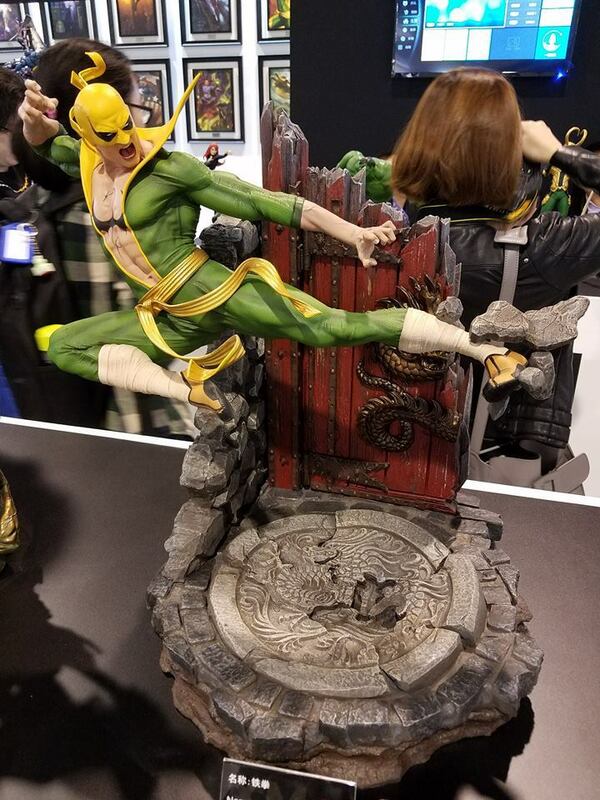 To share all this great pieces we opened the album SHCC 2016 - XM Studios Coverage. 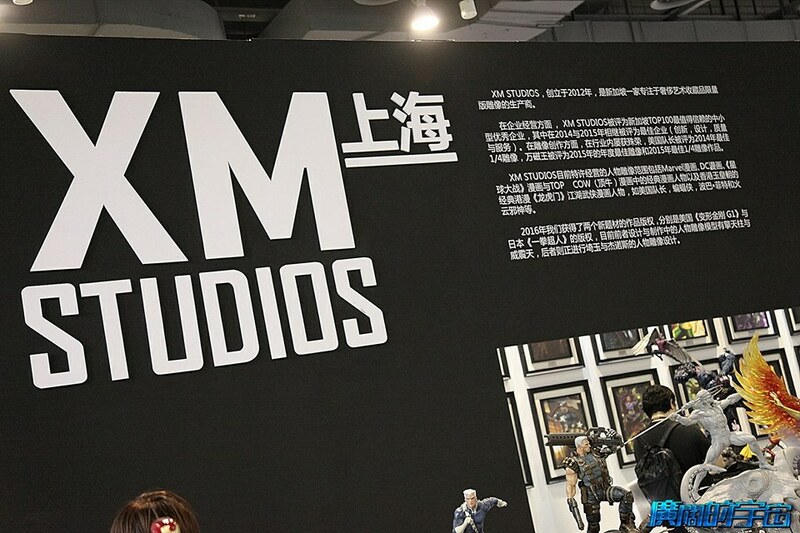 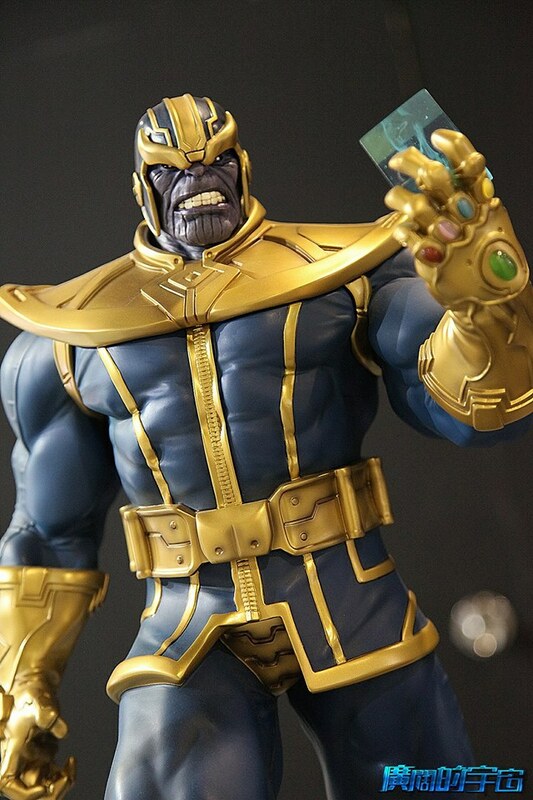 For the 382 pictures we say thank you to XM Studios Premium Collectibles, Kan Supabanpot, Leon Yi, ToySoul 亞洲玩具展, Alex Huang, Guangyu Shi and Yu-Fan Lin. 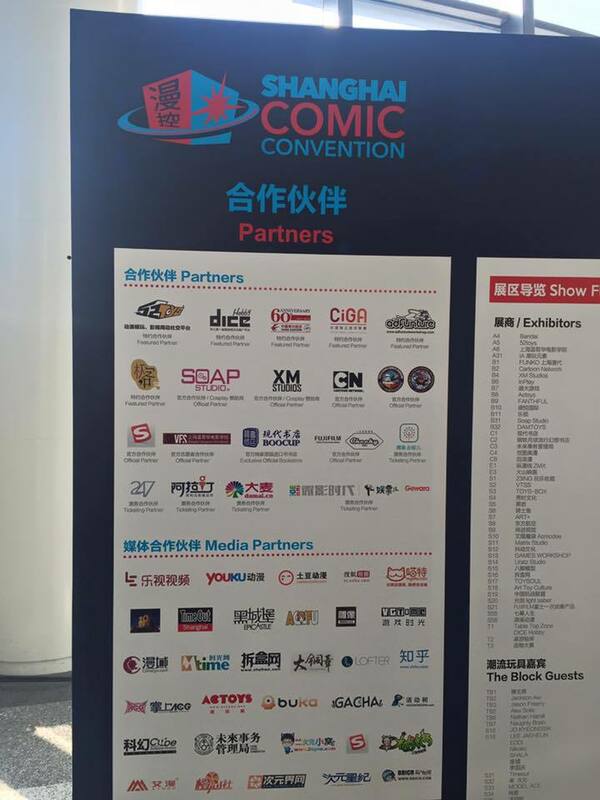 See you at SHCC 2017!"